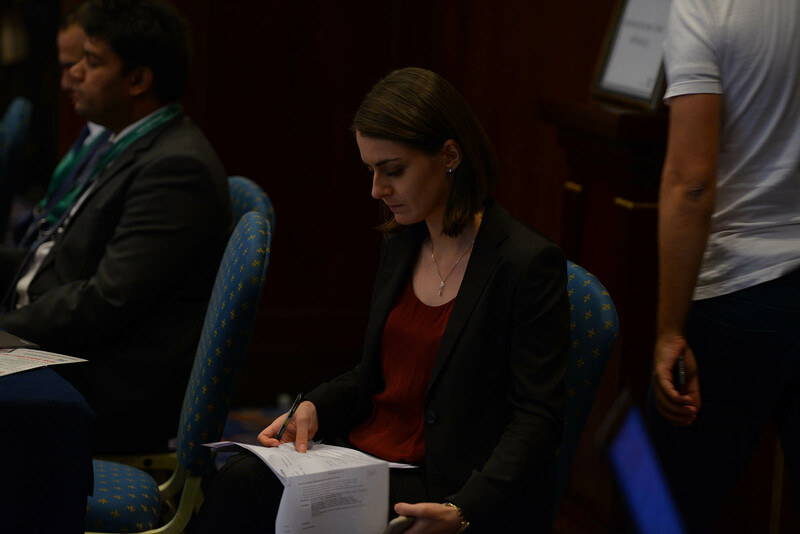 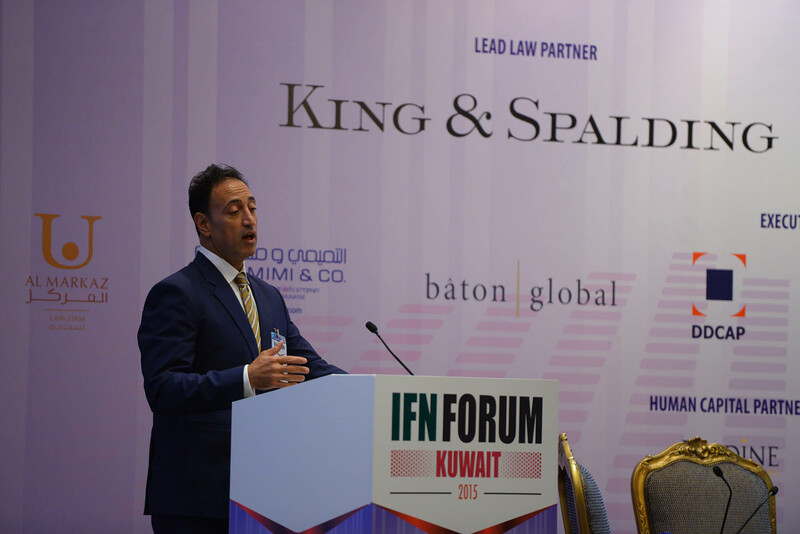 Kuwaiti investors have long been recognized as highly active investors not only in the GCC but also in the US and Europe. 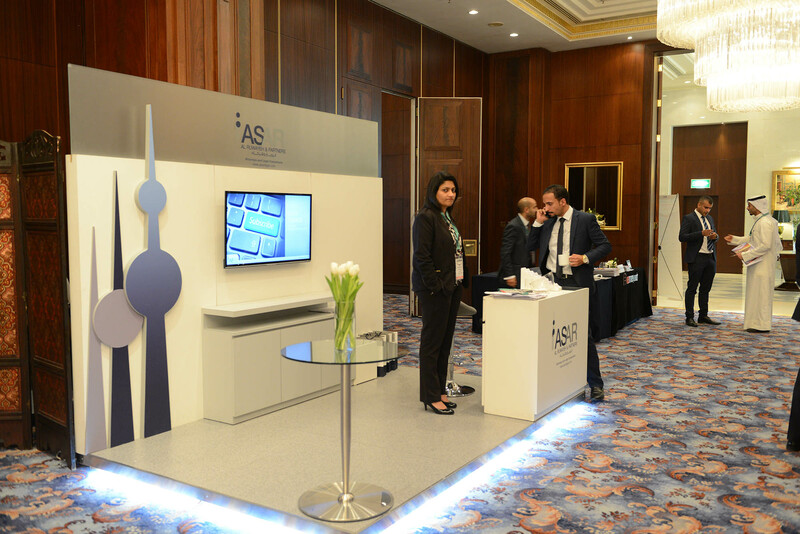 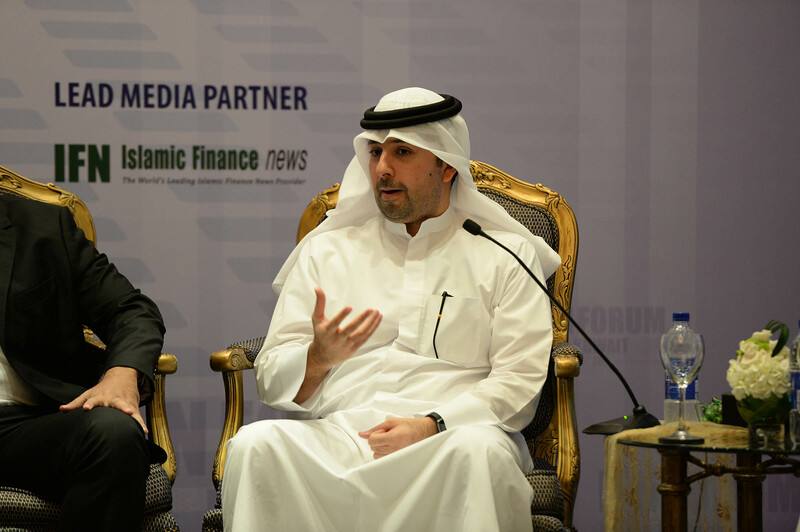 As Kuwaitis continue to look for innovative Shariah compliant investment options the country’s regulators have begun the process of revising laws to allow for more domestic activity in the Shariah compliant space. 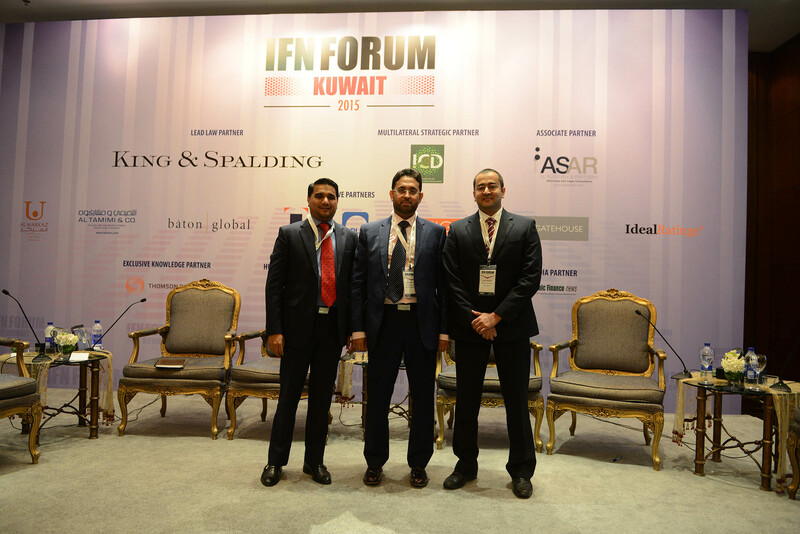 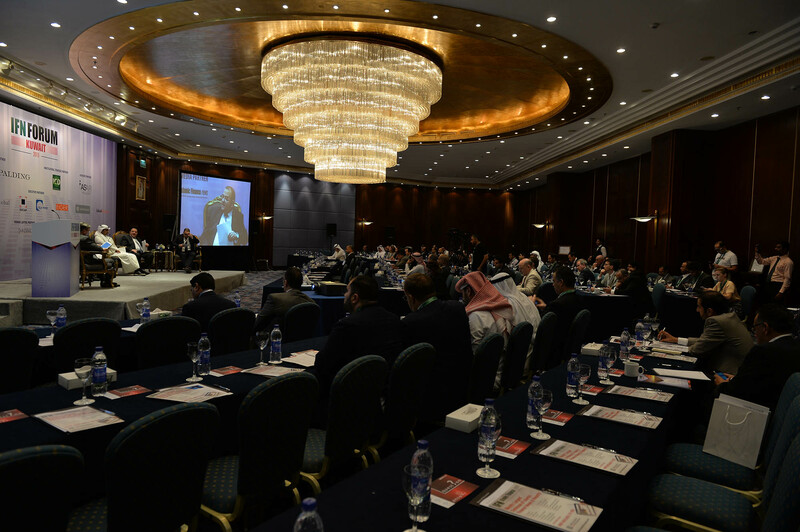 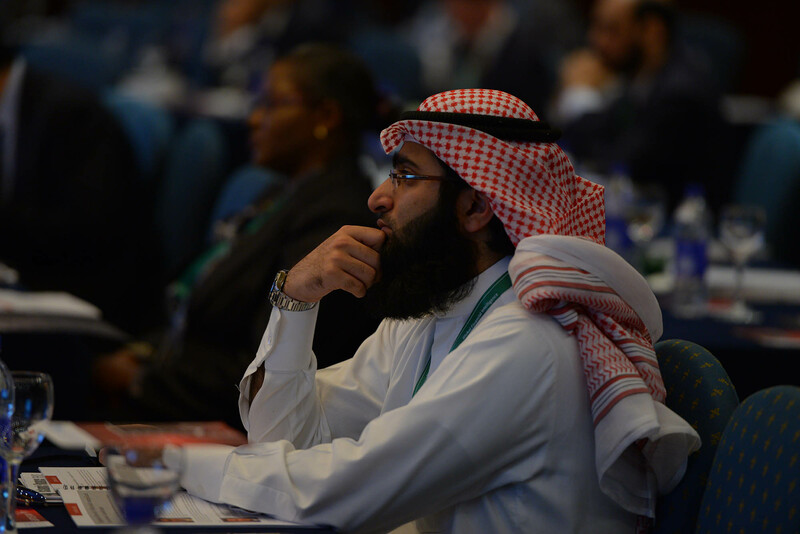 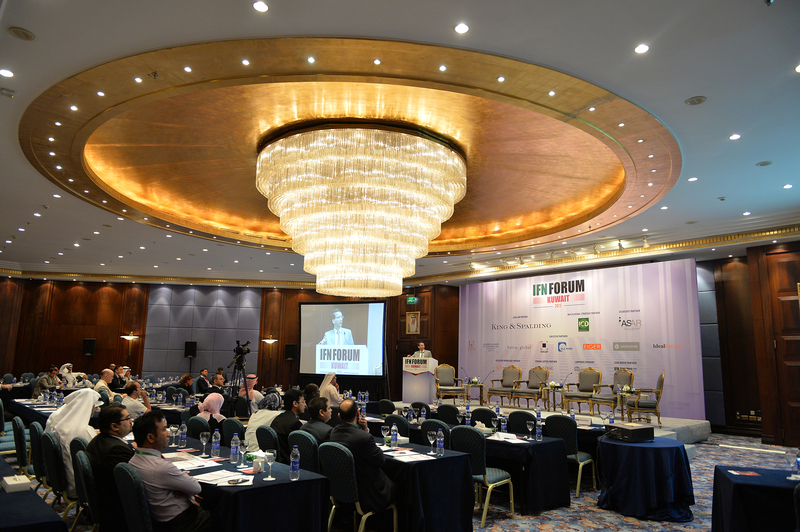 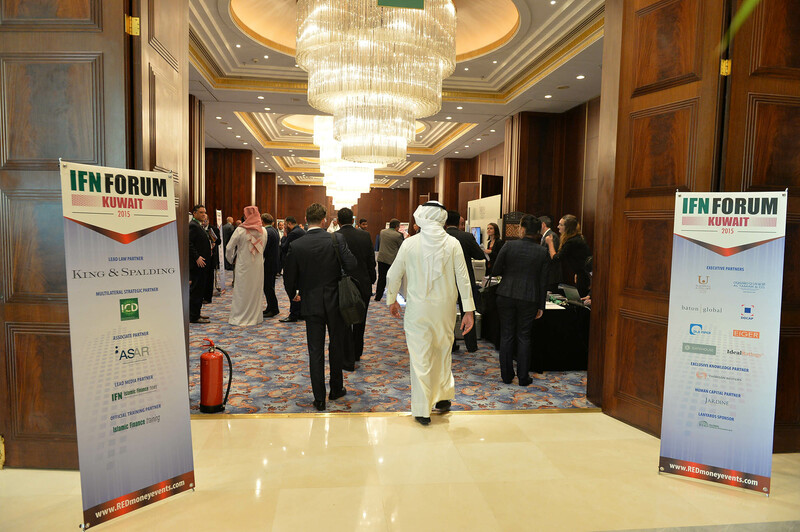 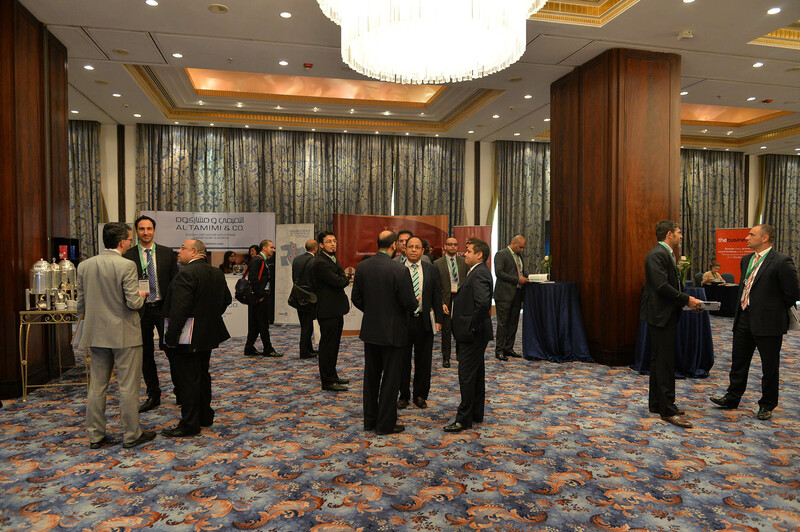 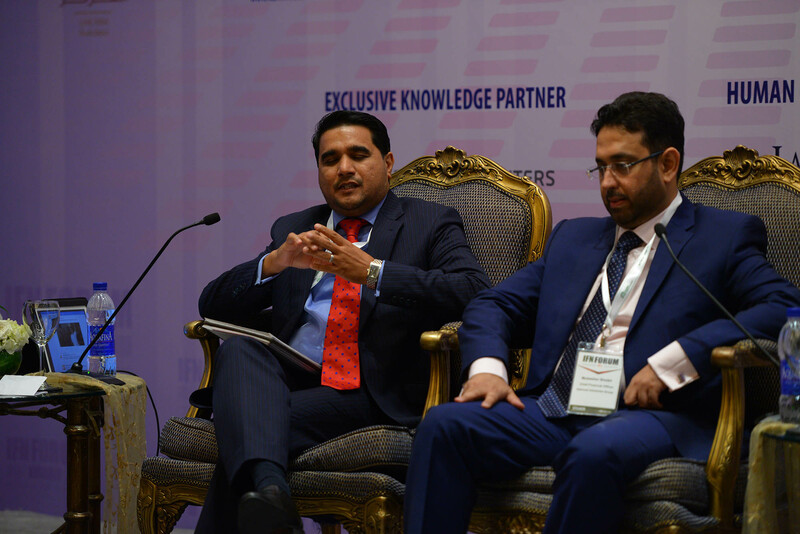 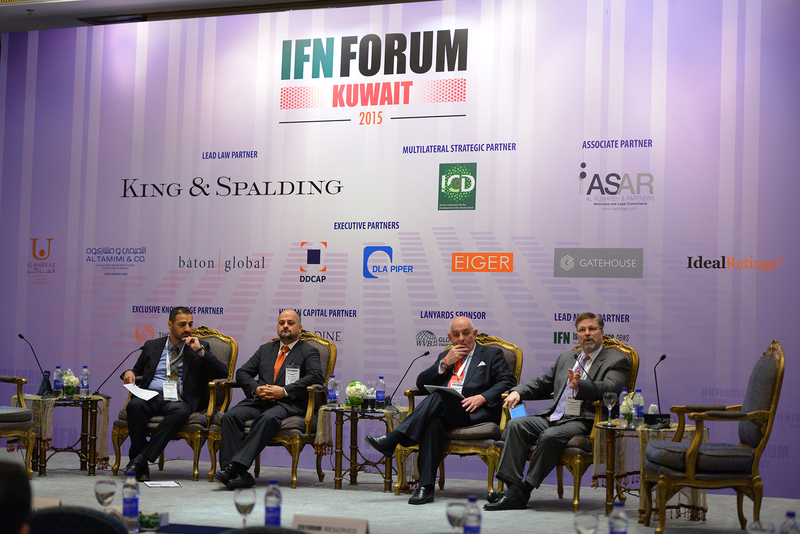 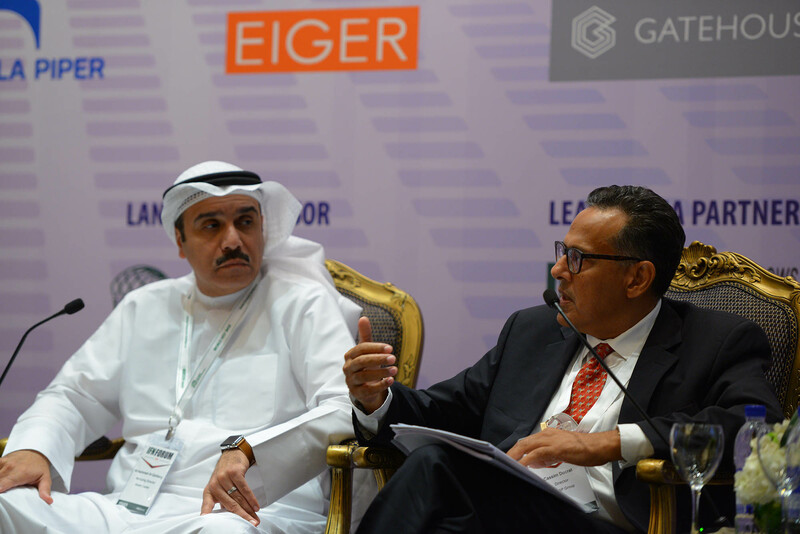 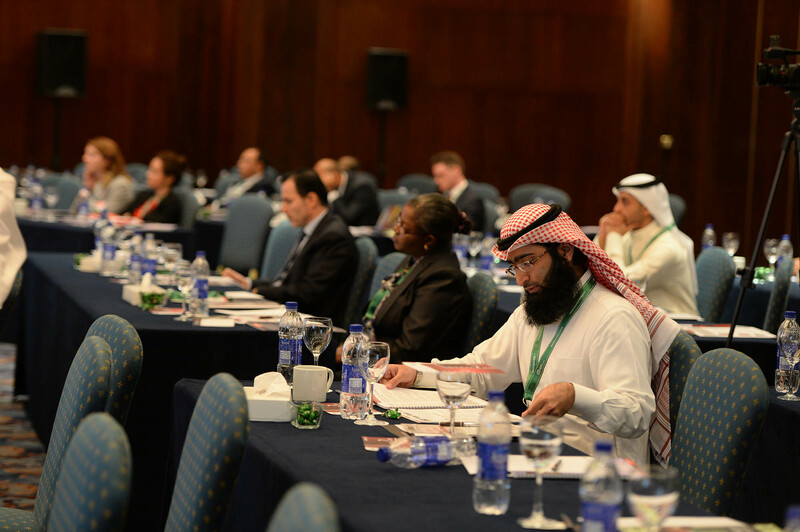 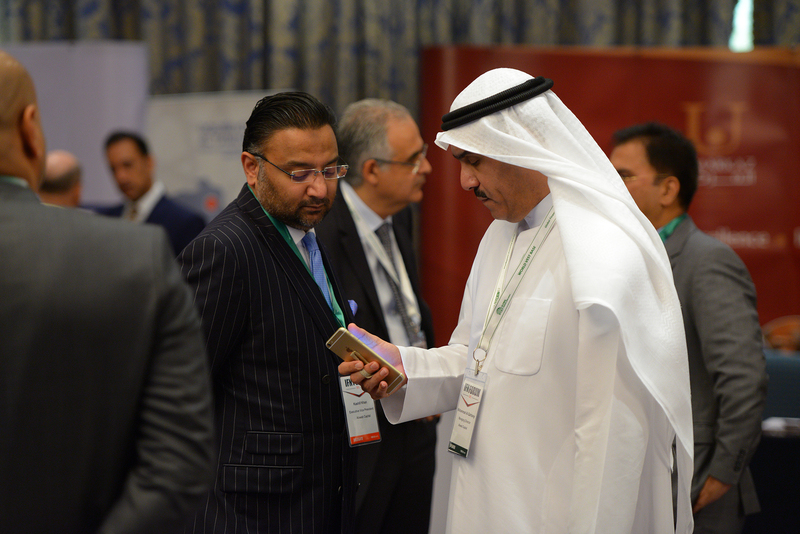 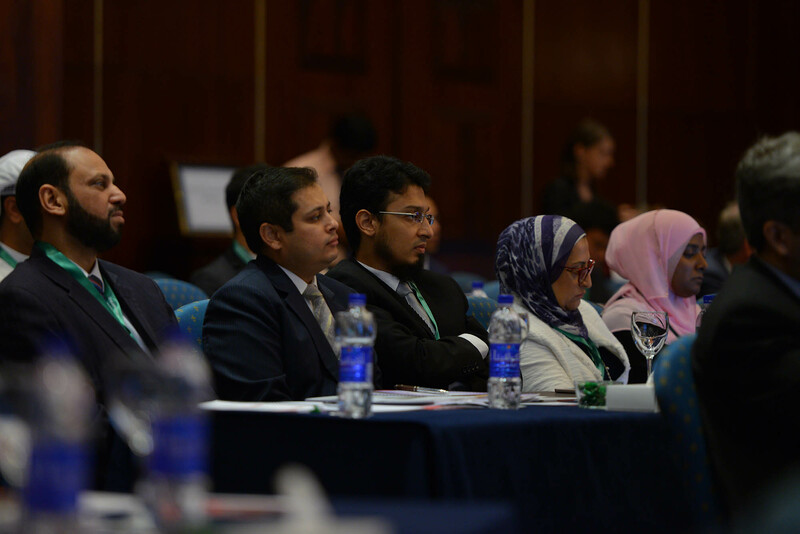 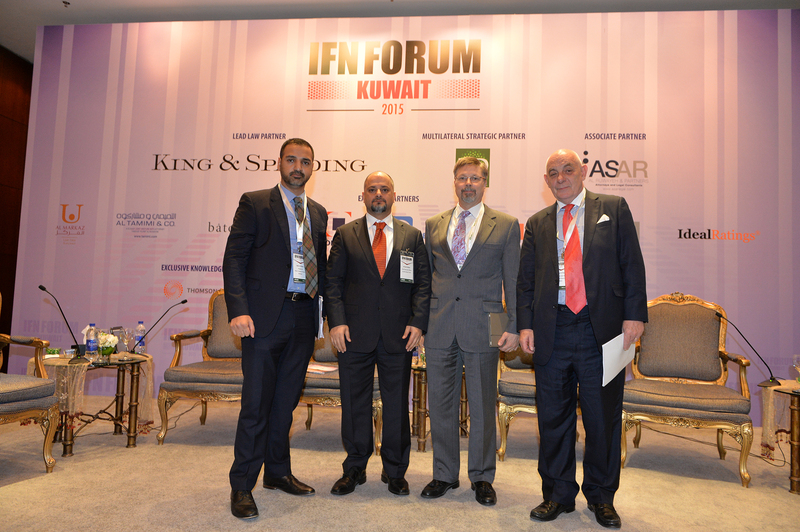 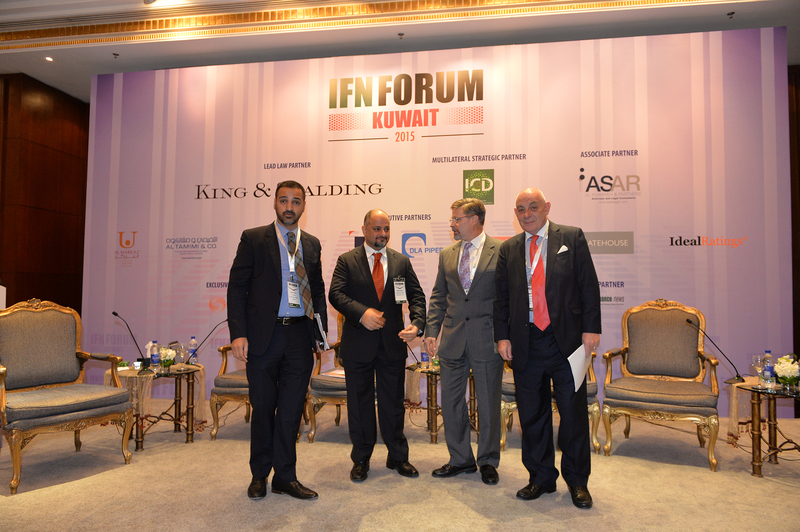 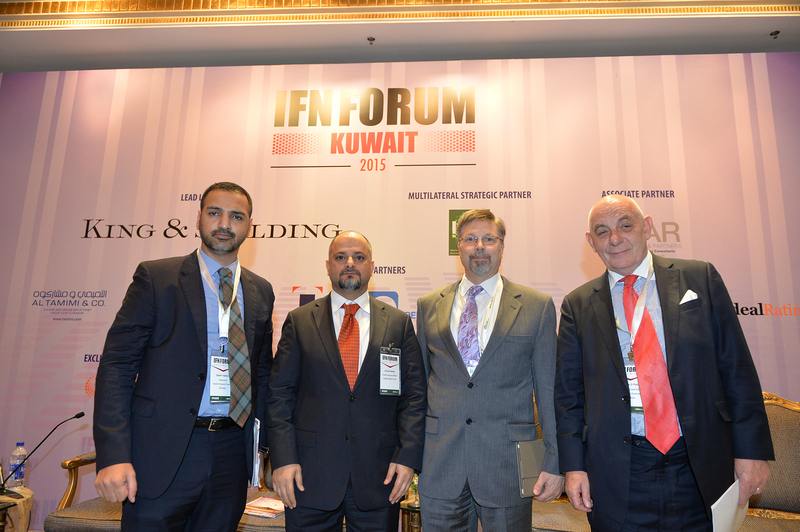 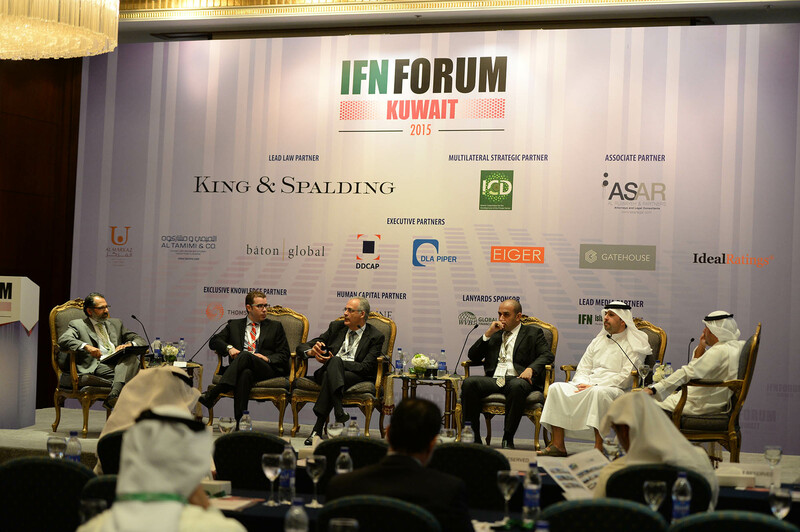 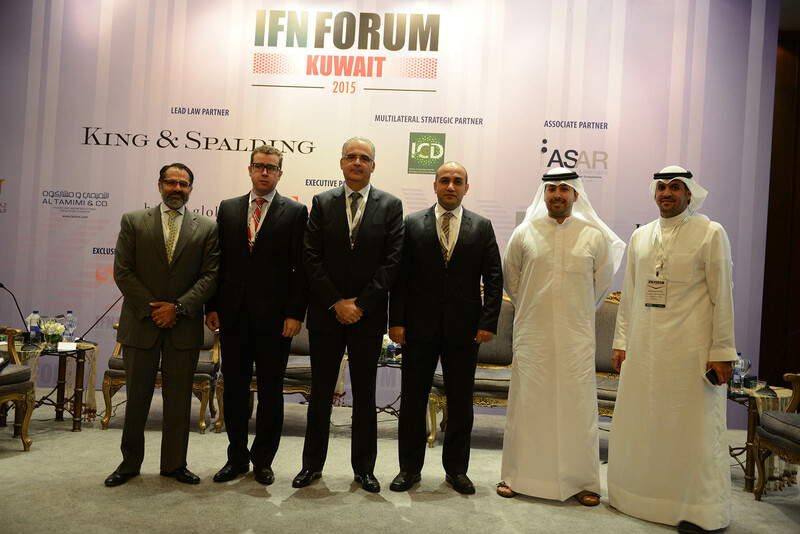 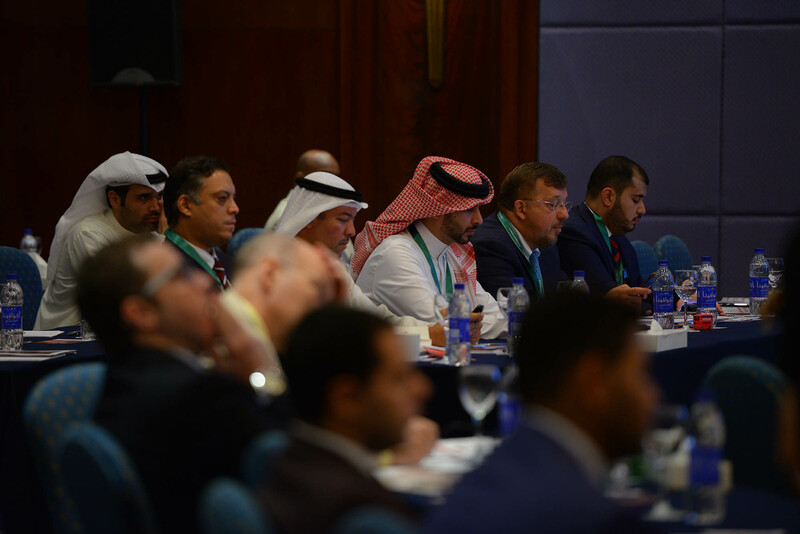 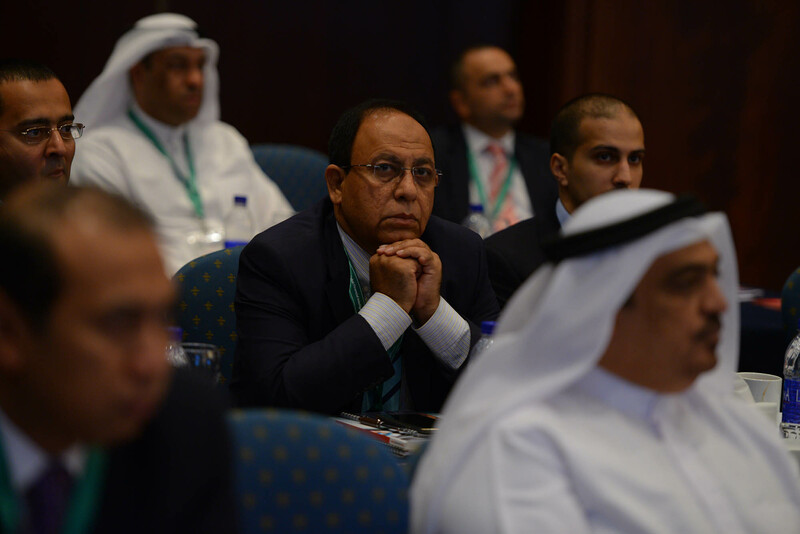 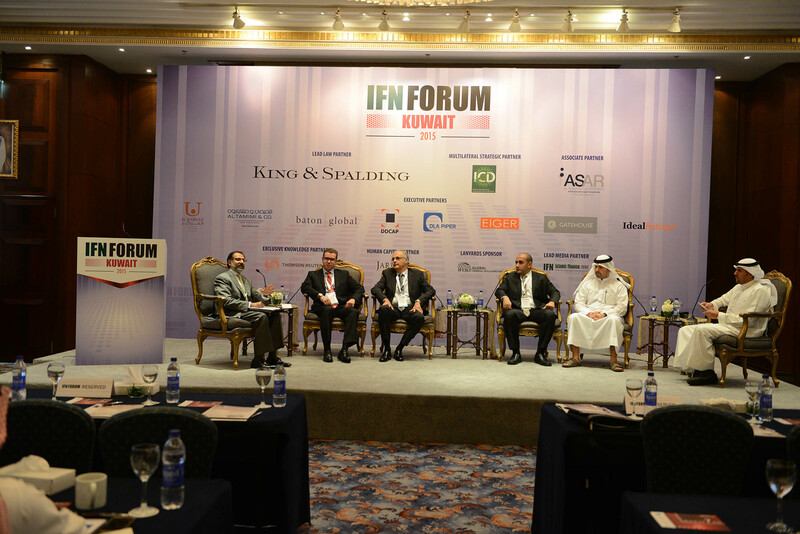 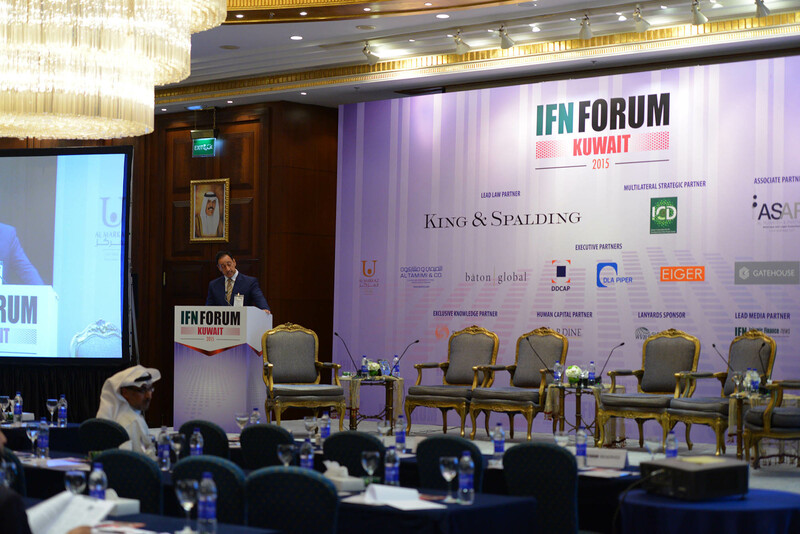 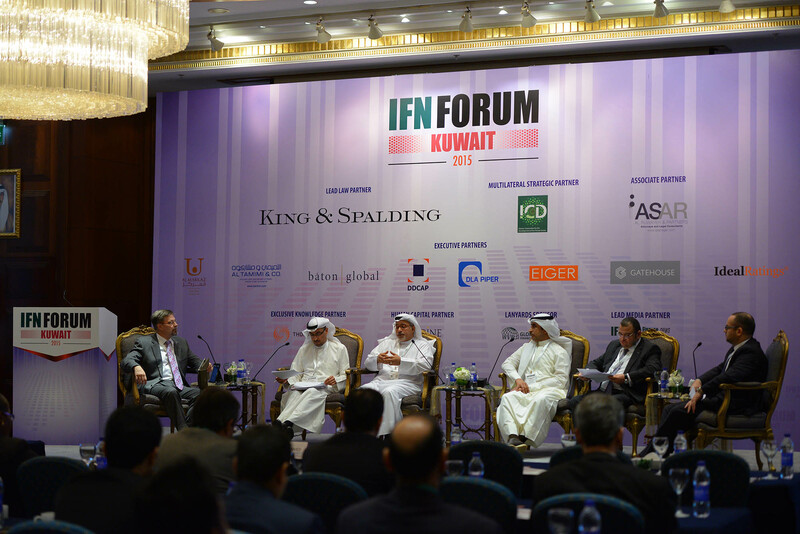 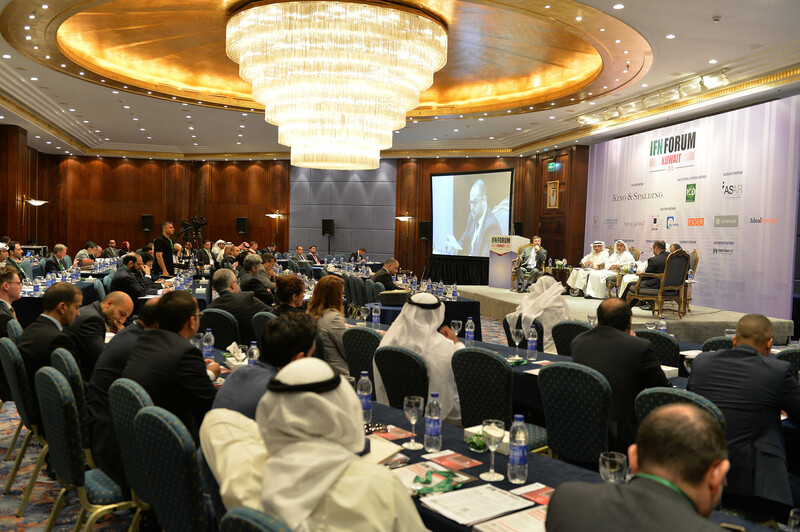 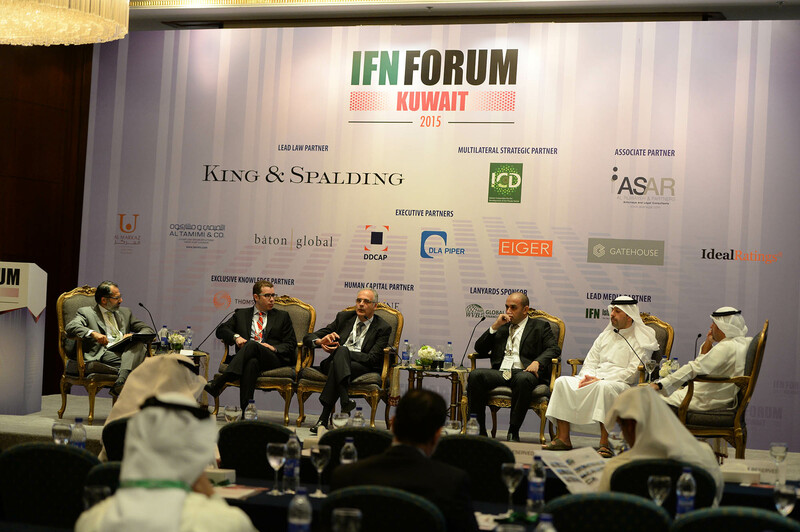 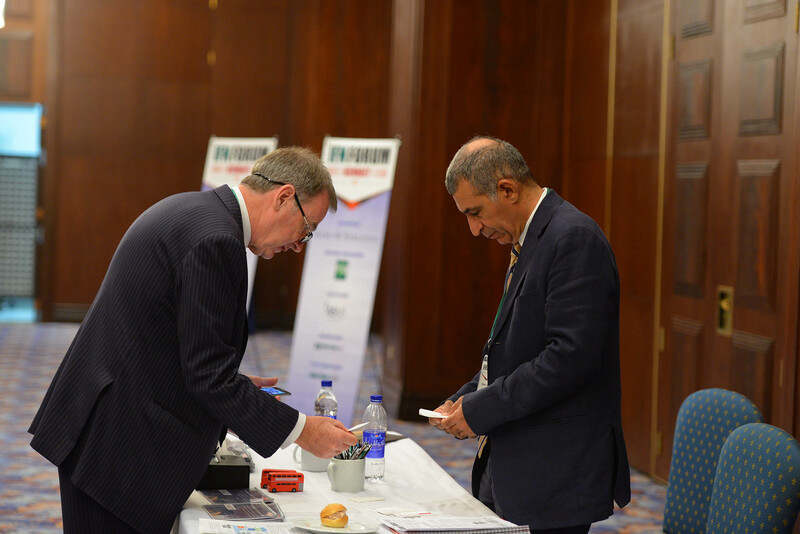 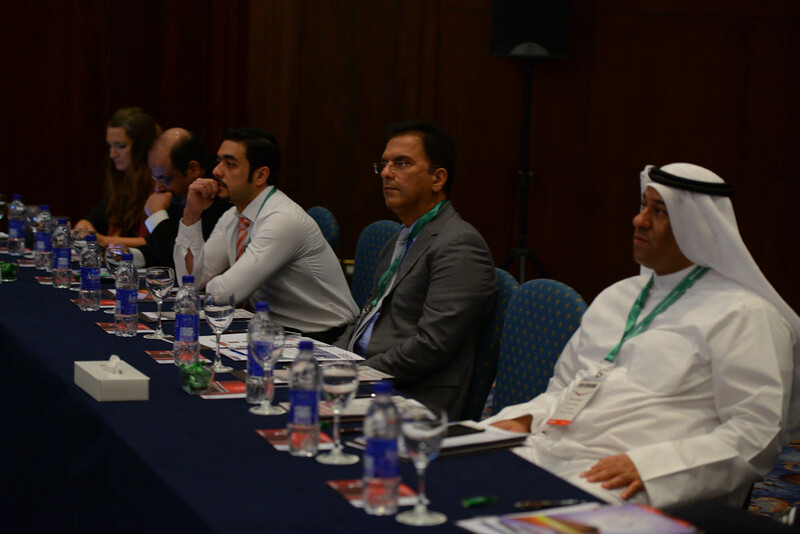 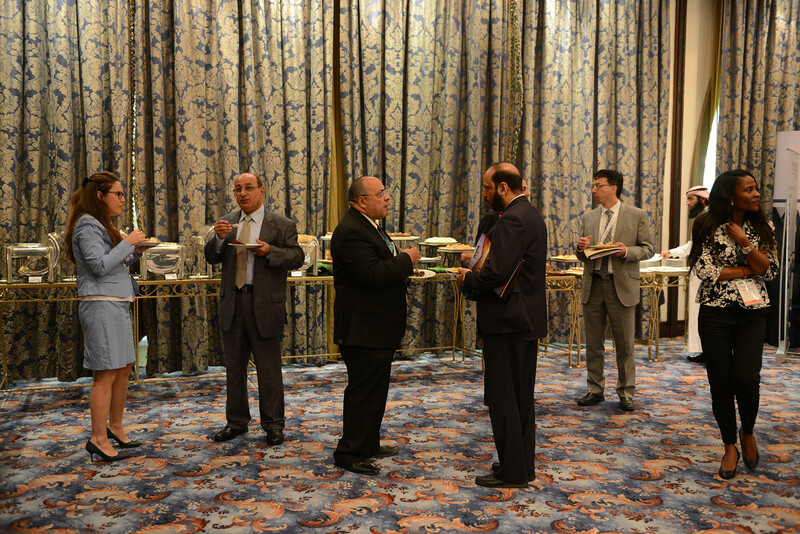 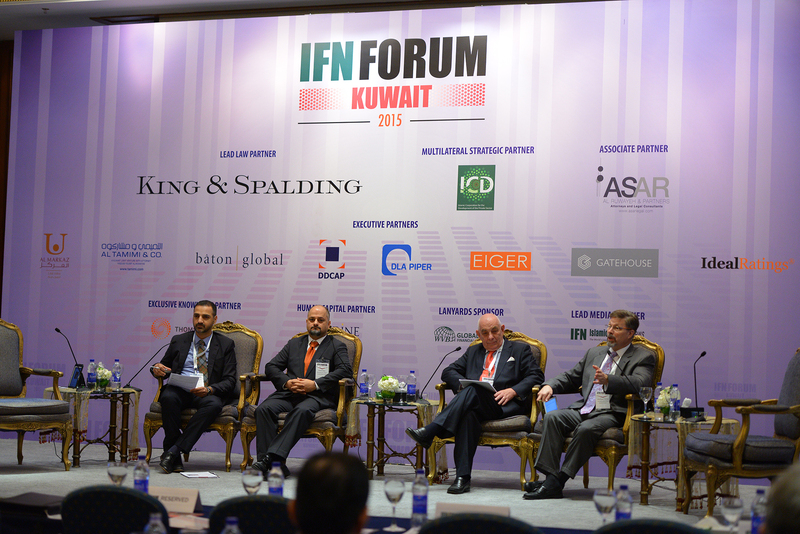 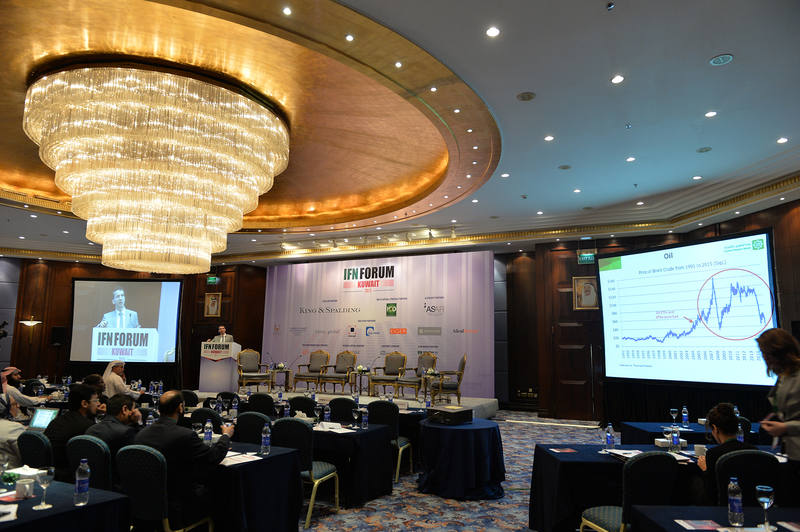 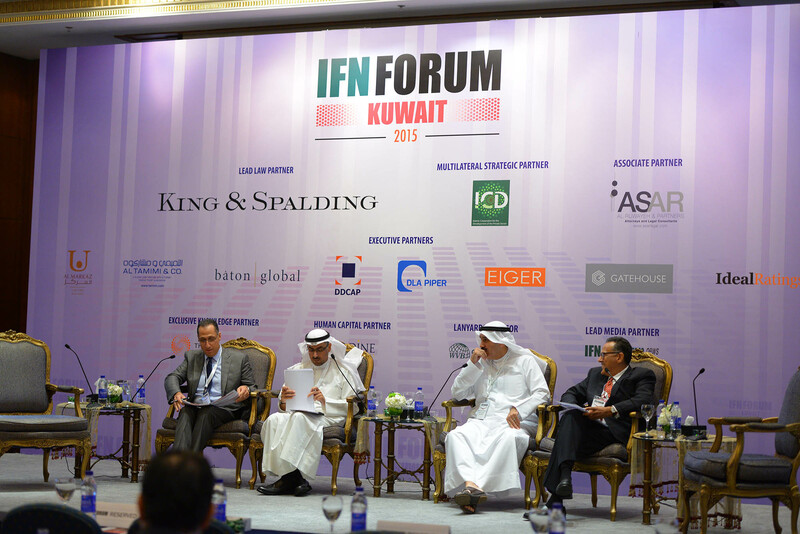 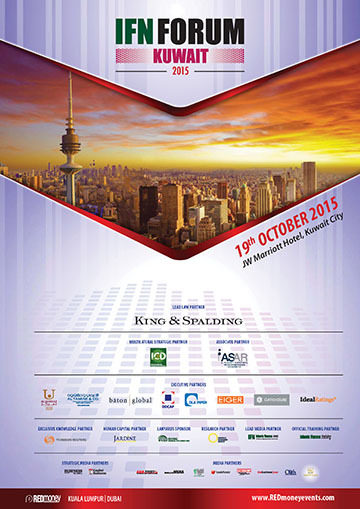 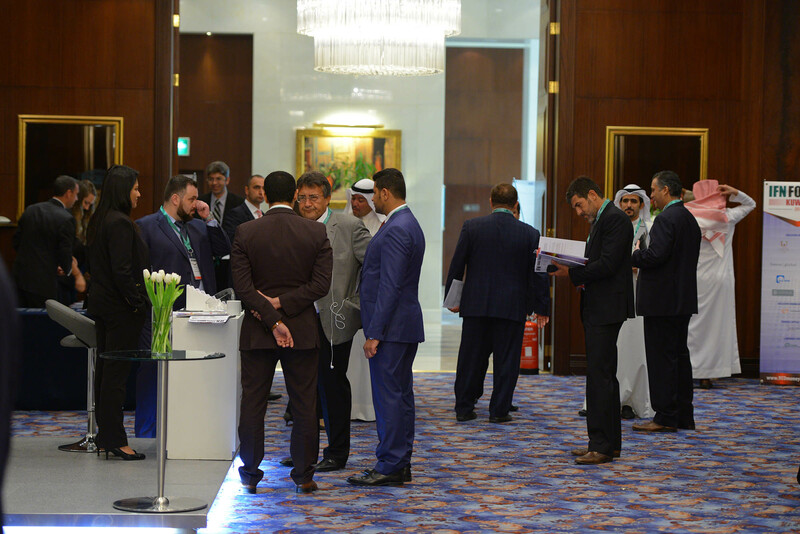 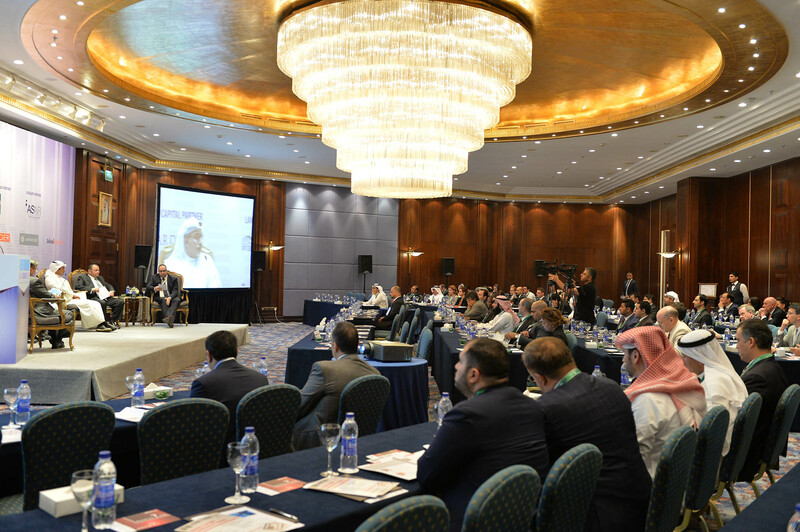 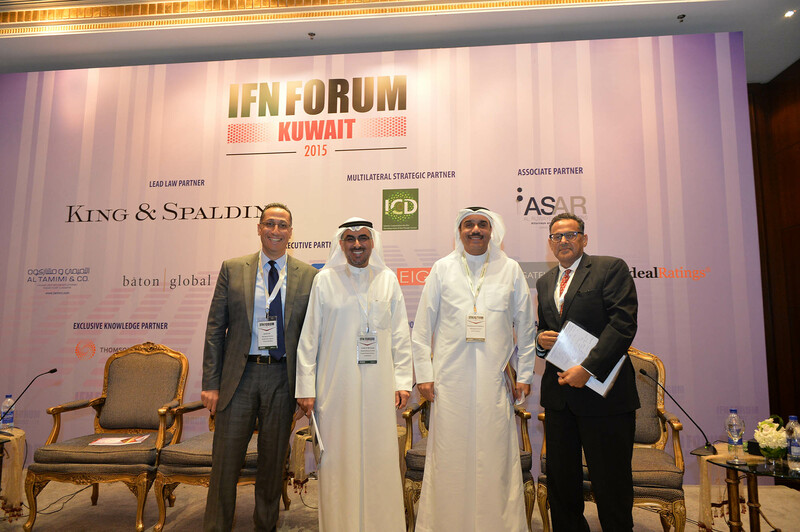 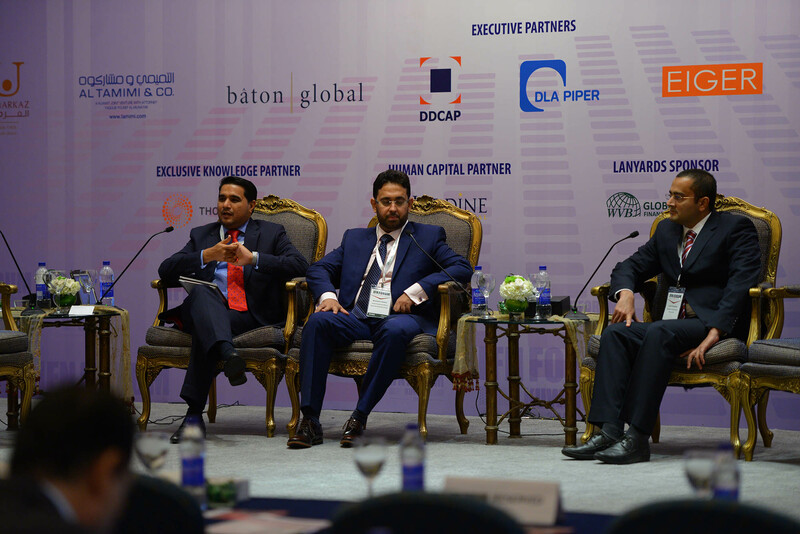 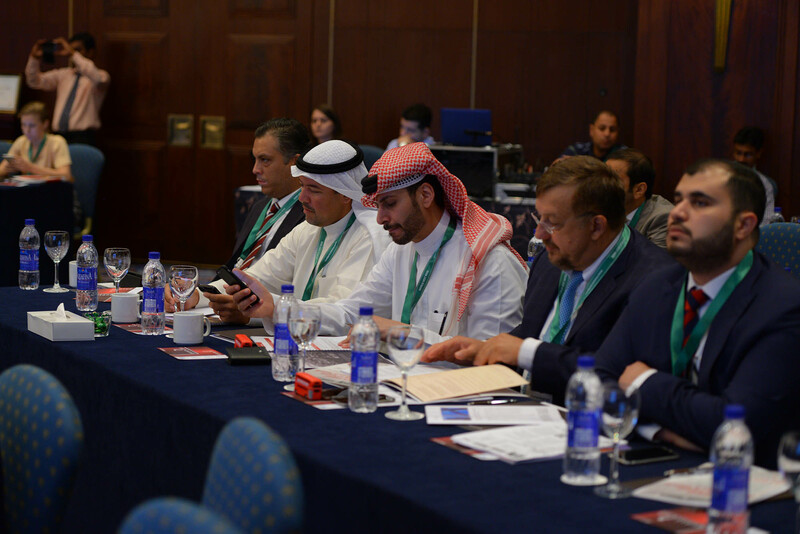 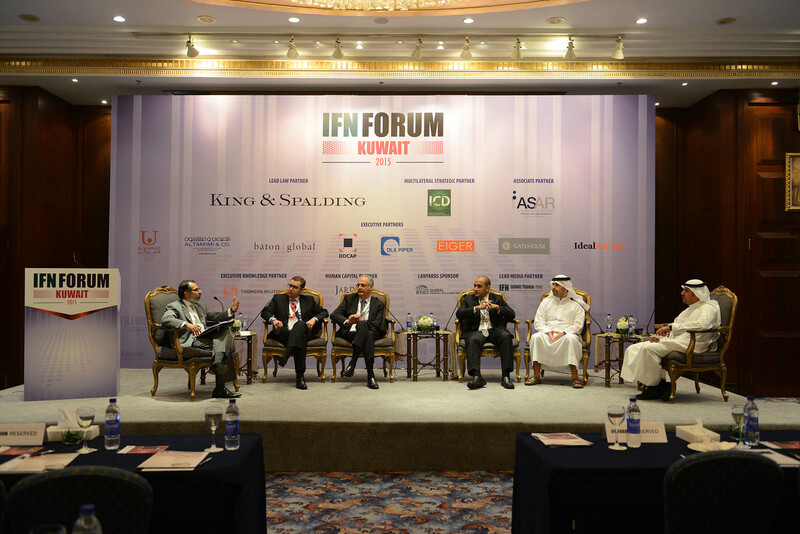 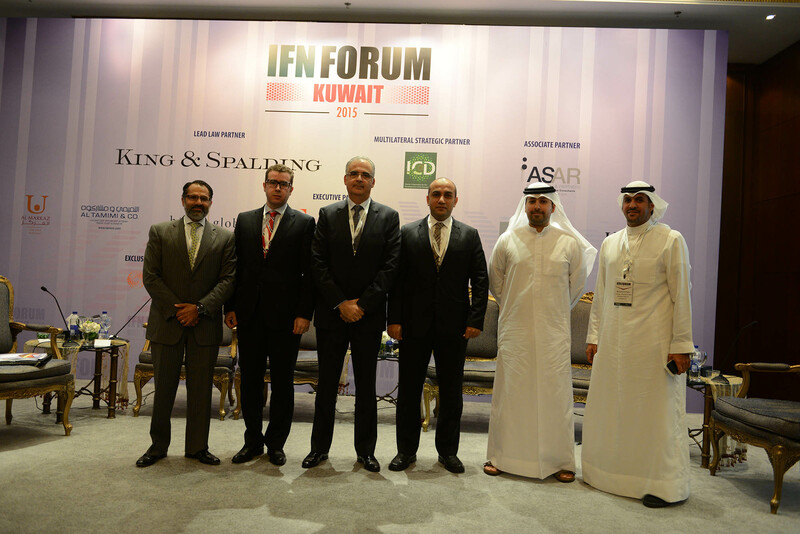 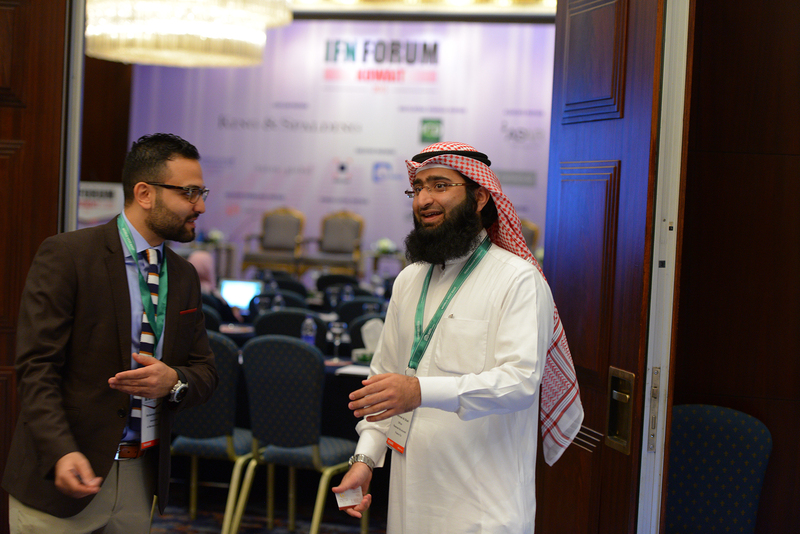 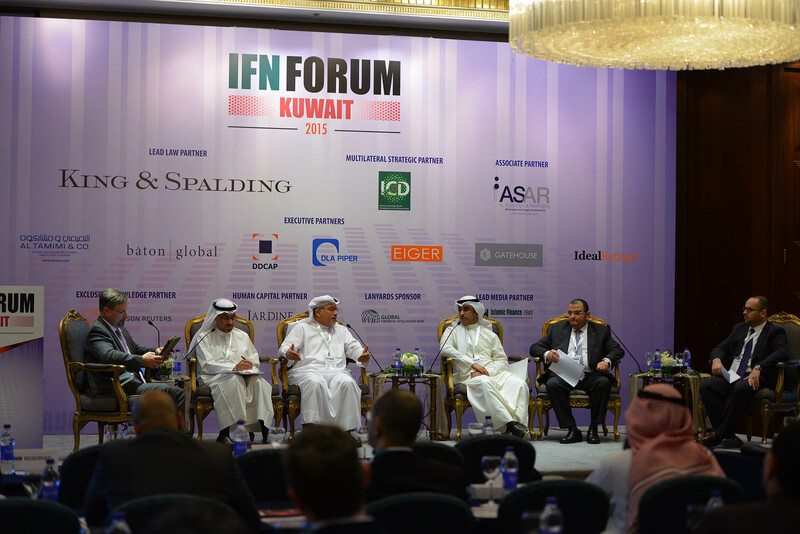 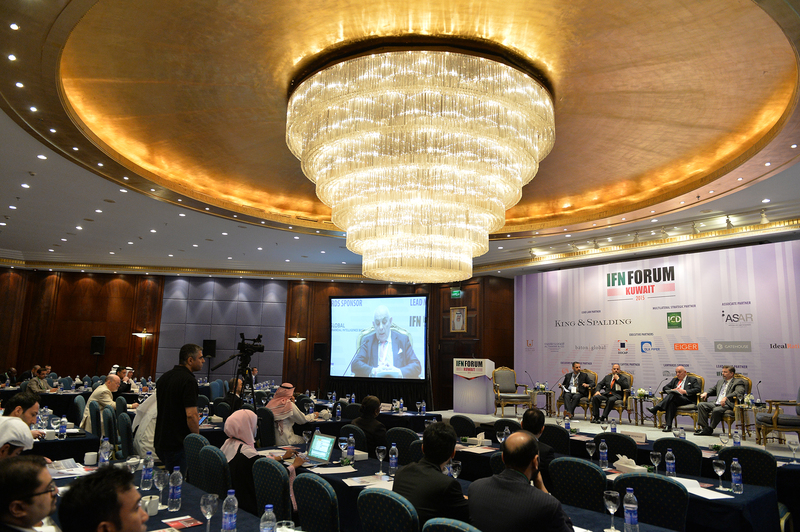 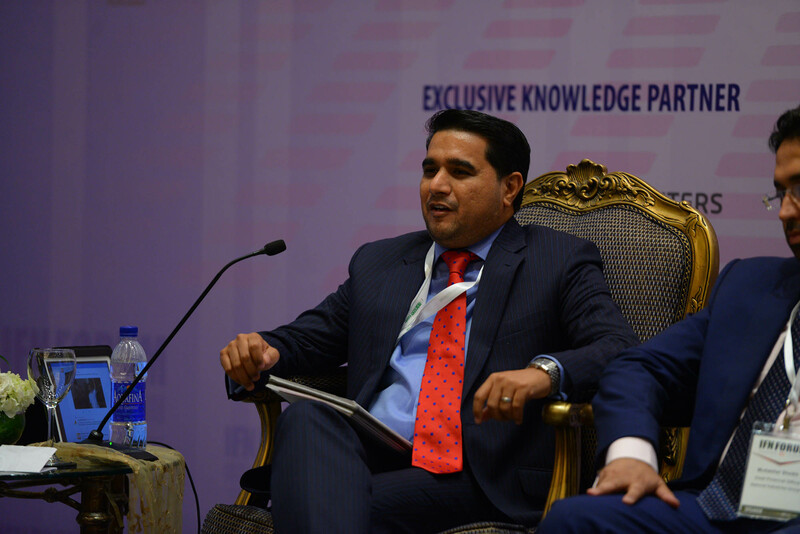 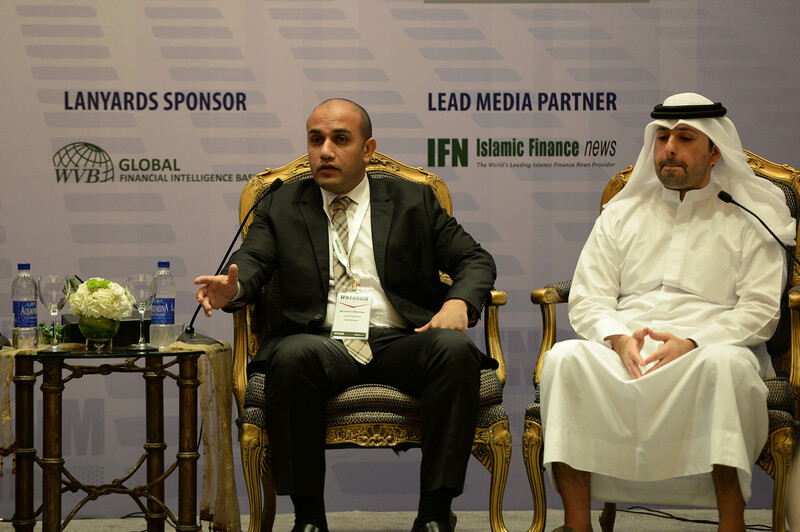 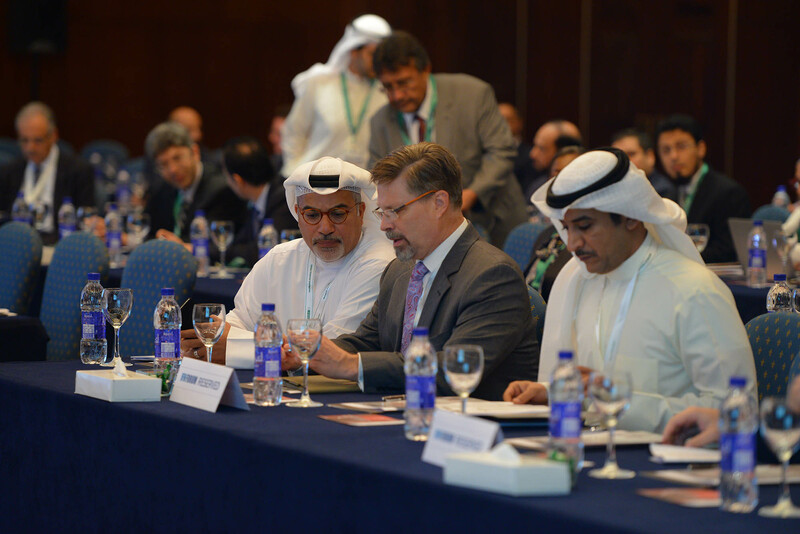 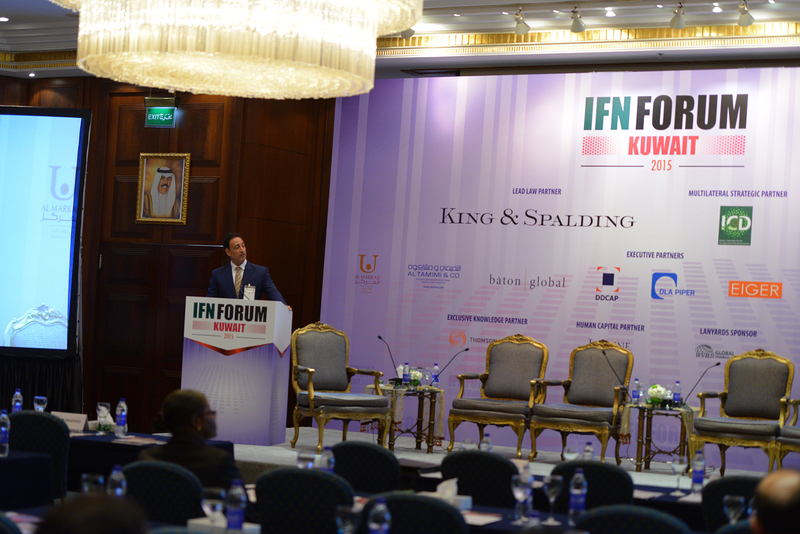 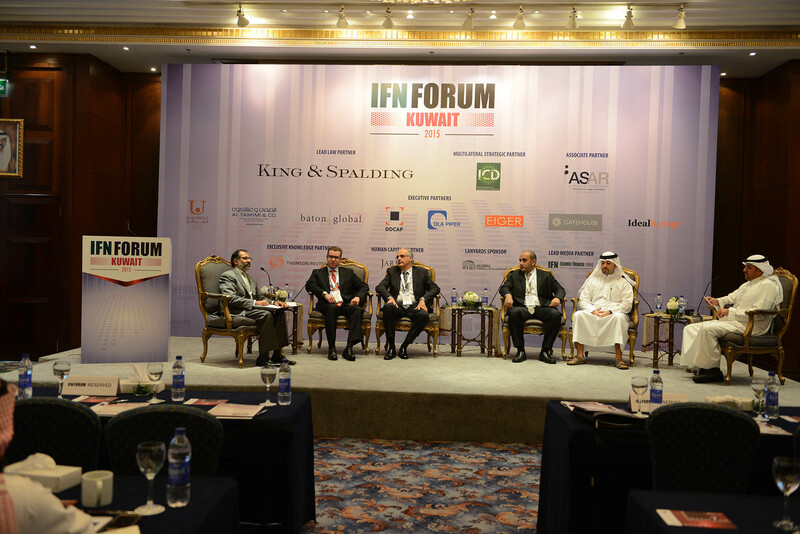 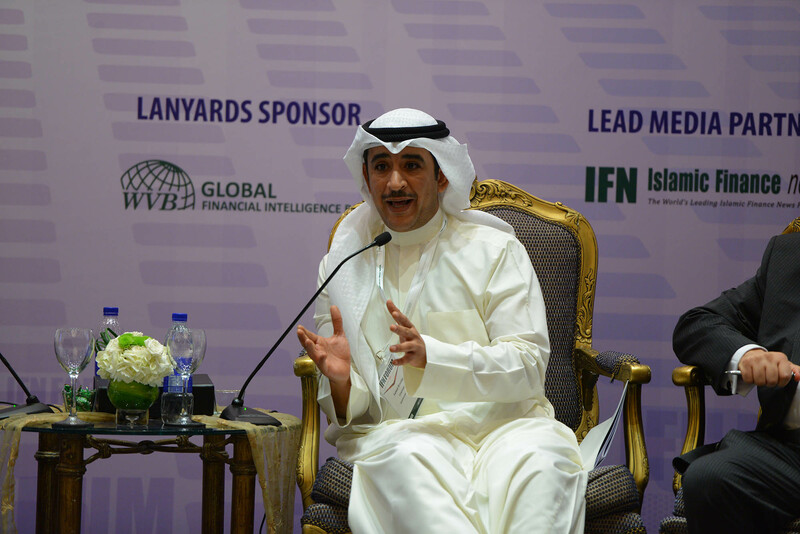 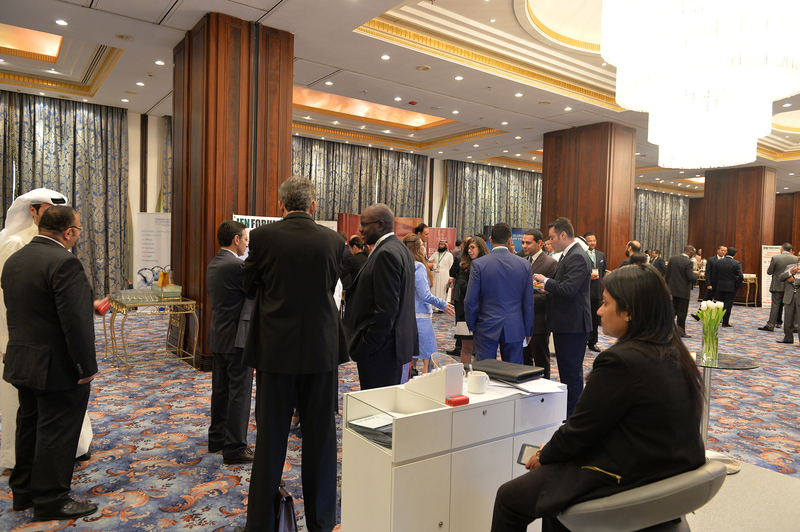 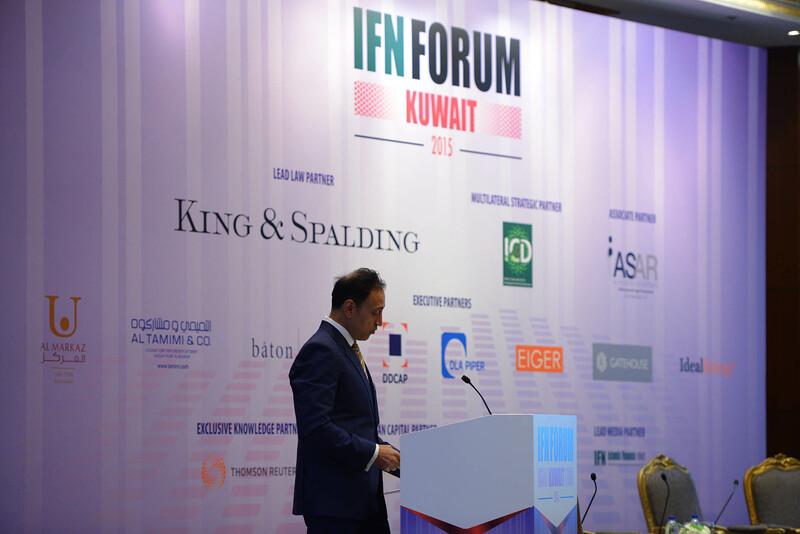 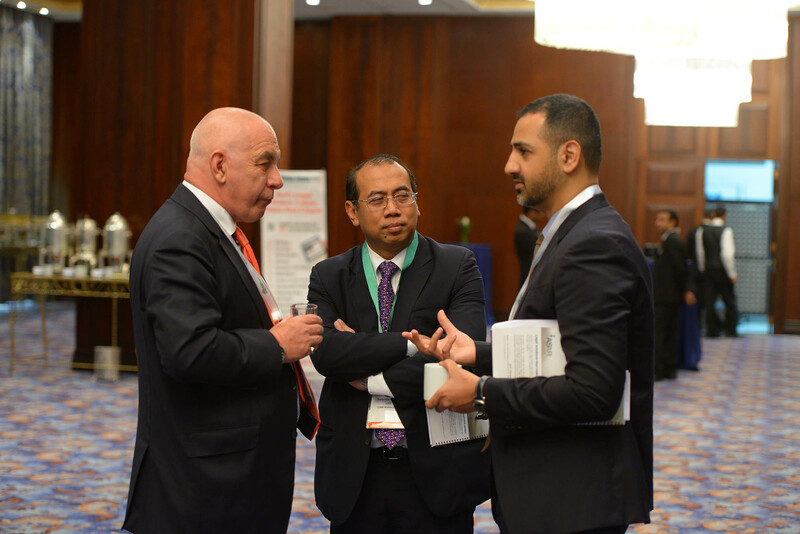 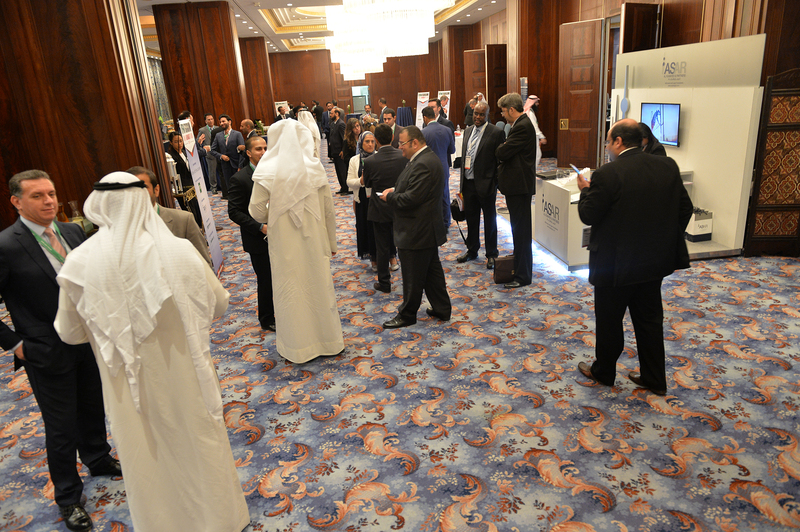 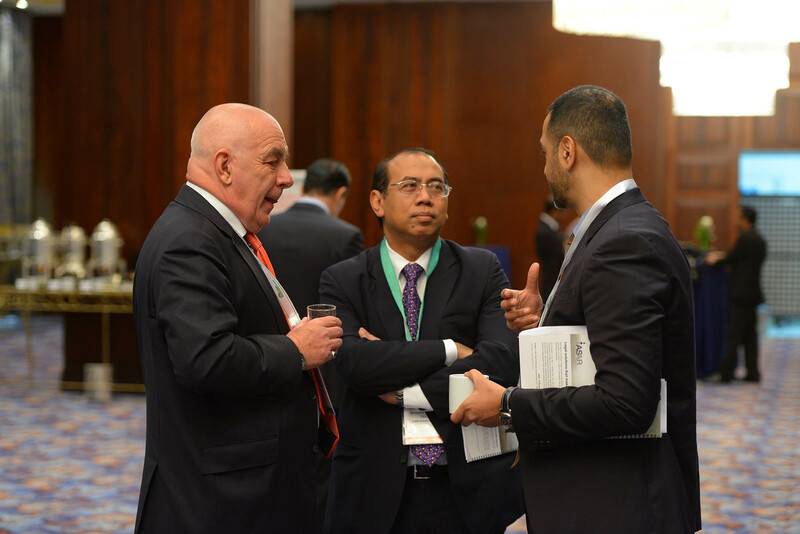 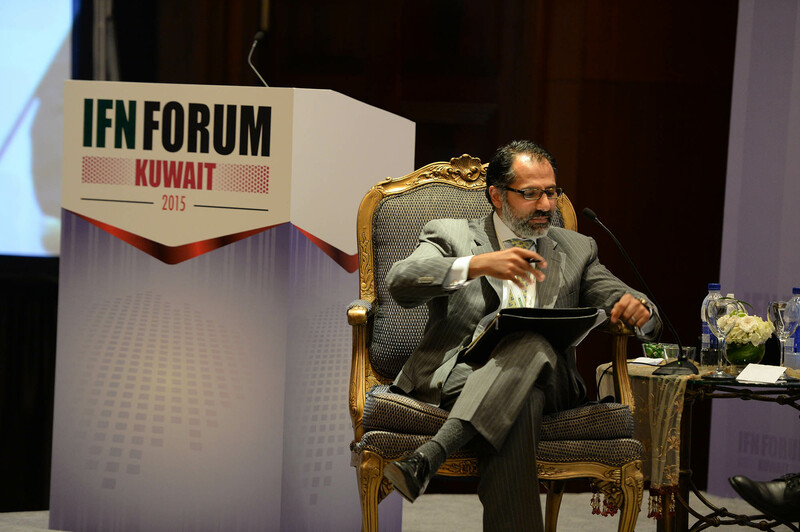 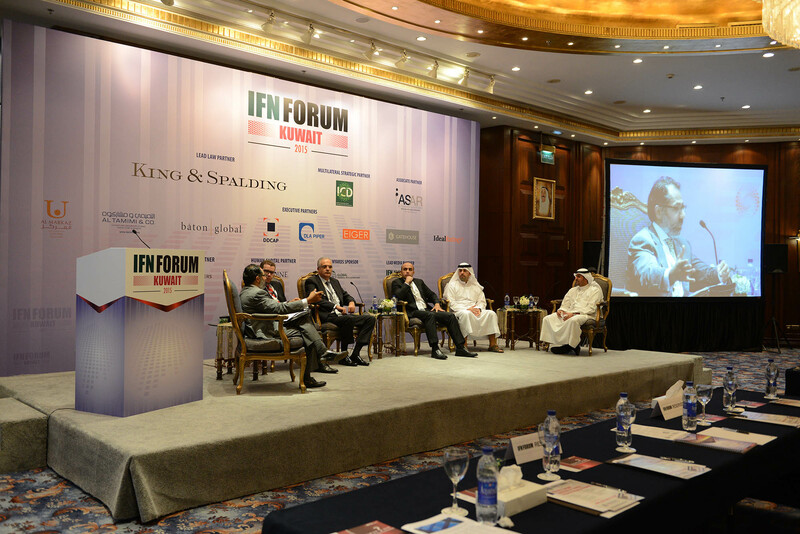 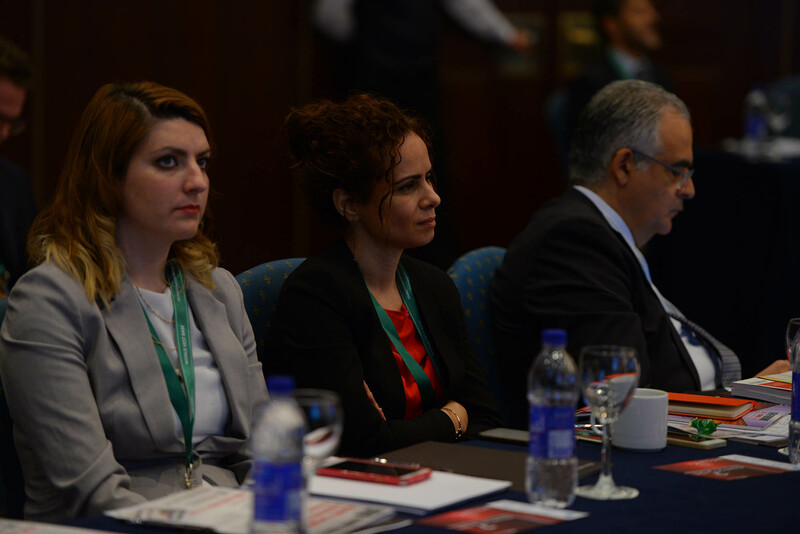 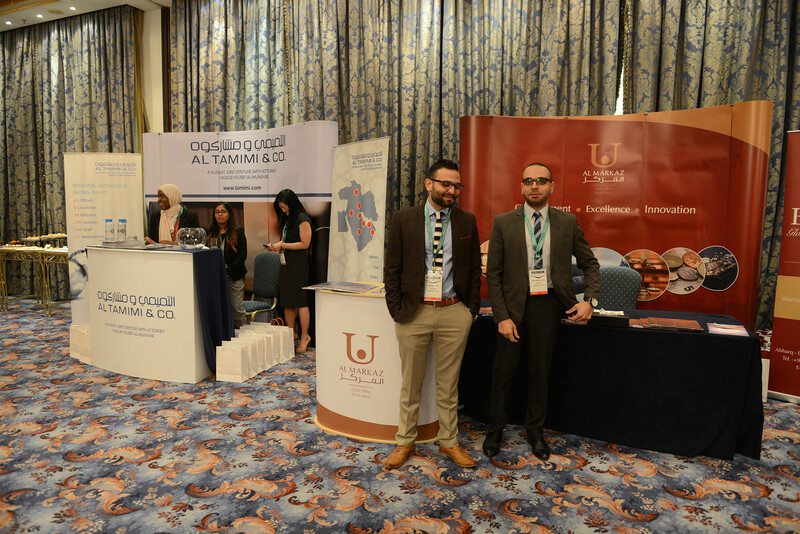 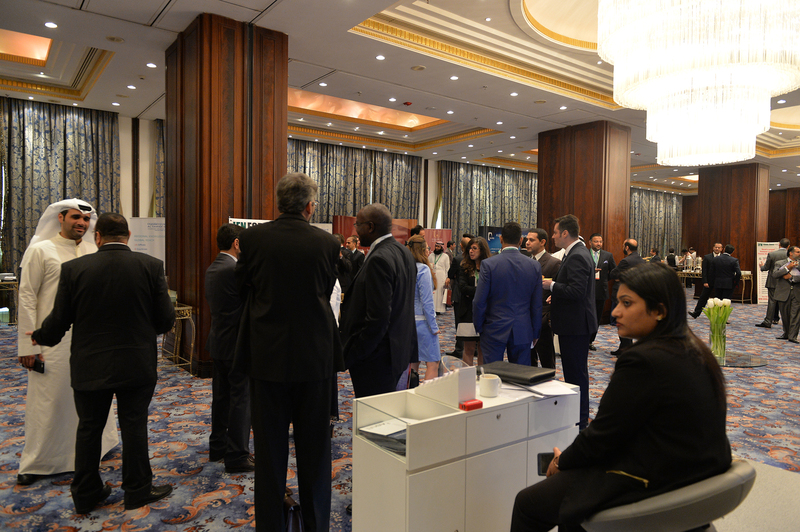 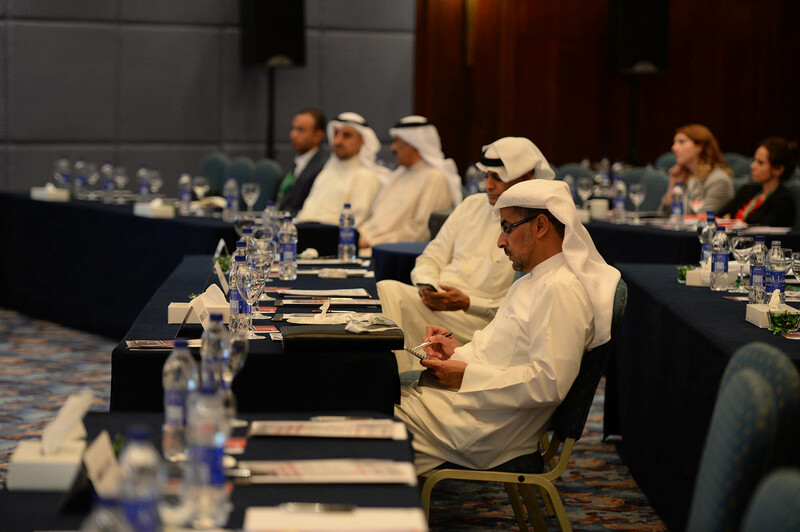 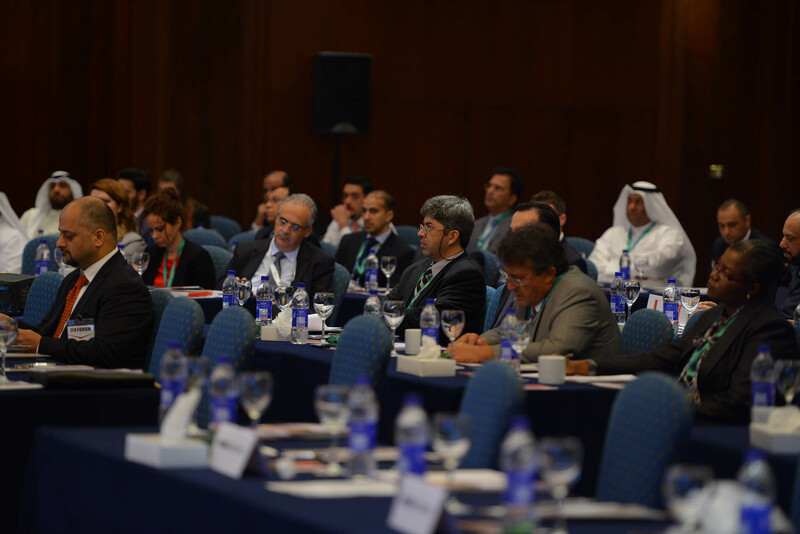 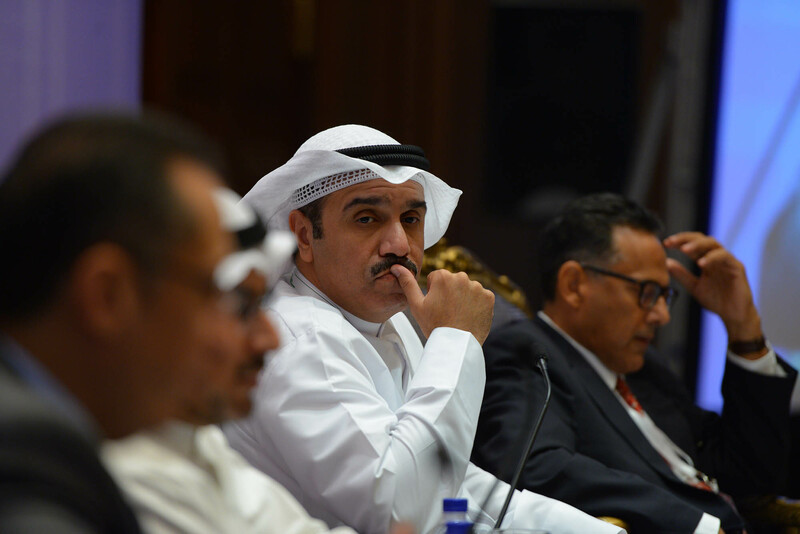 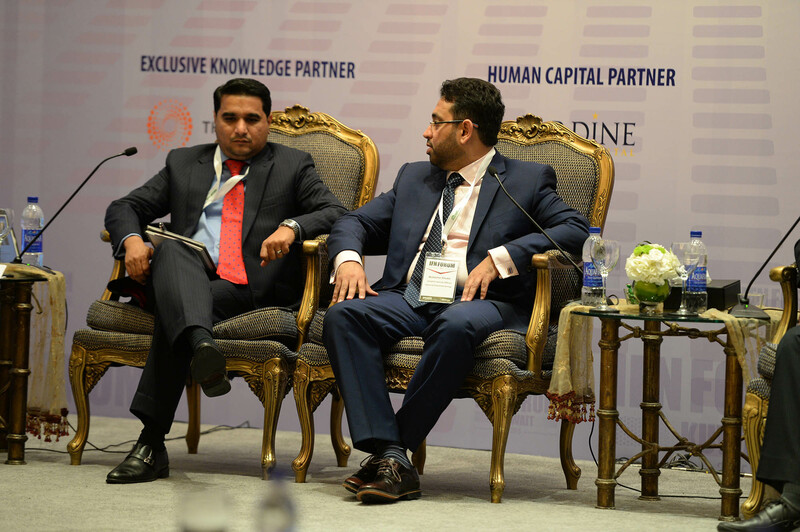 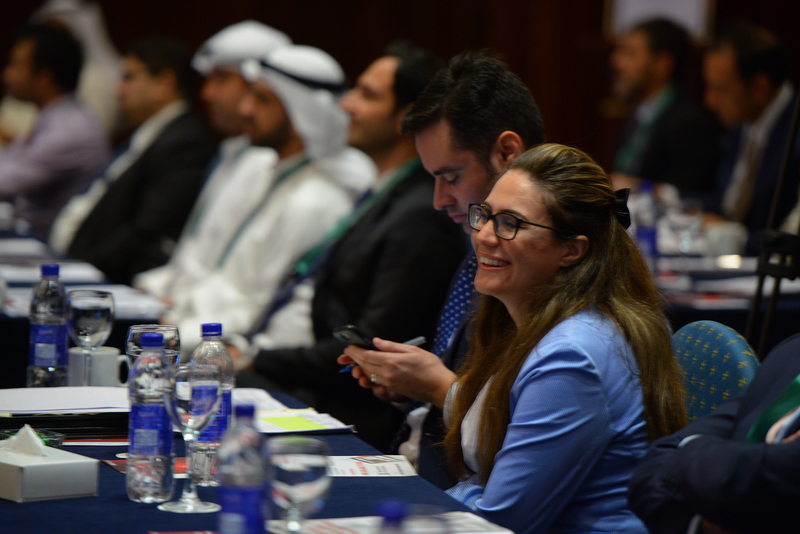 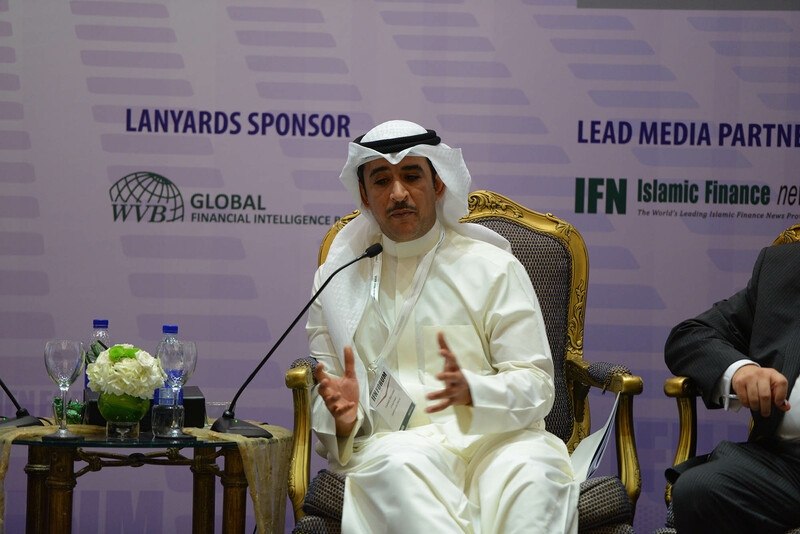 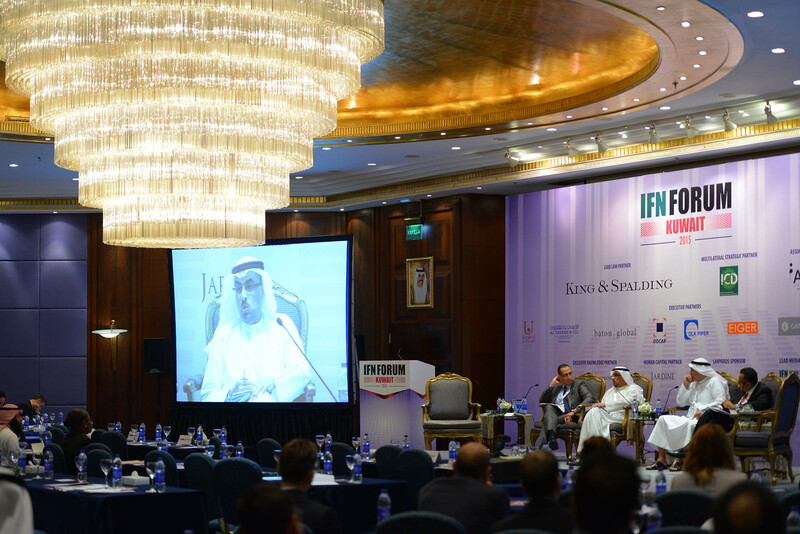 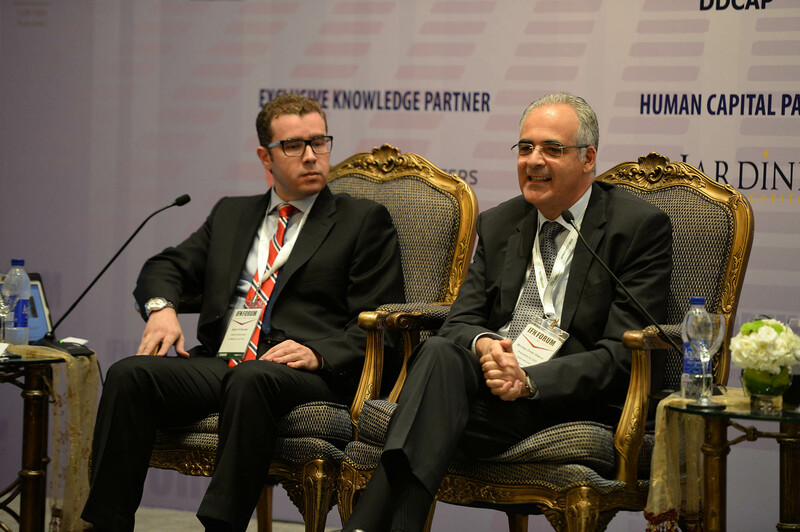 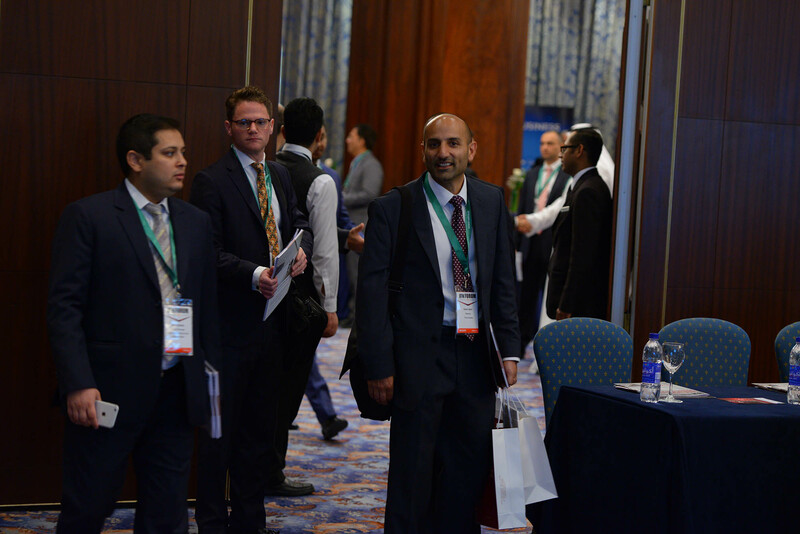 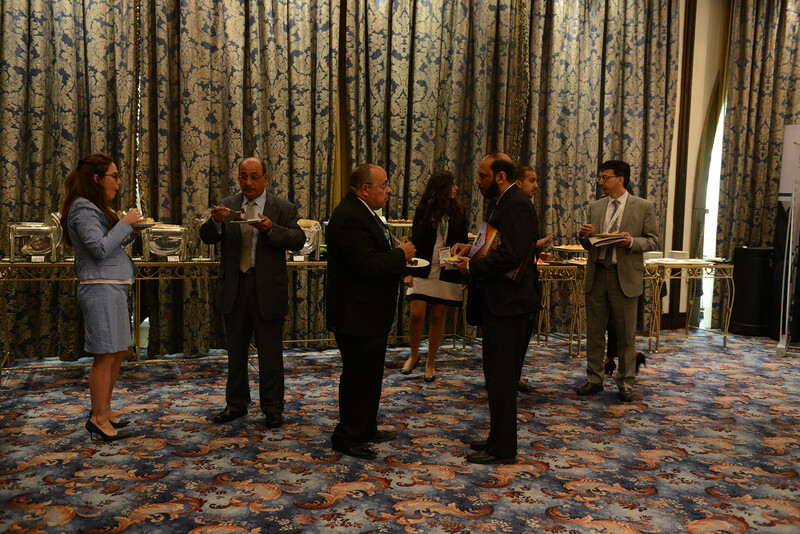 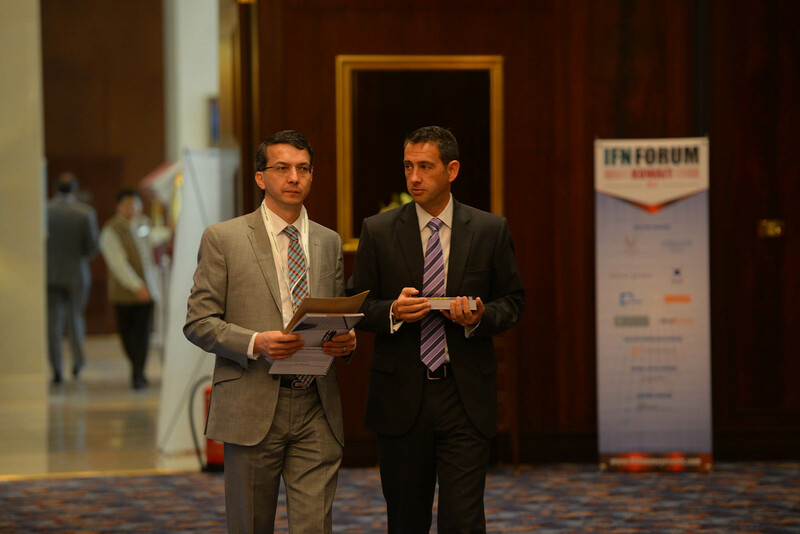 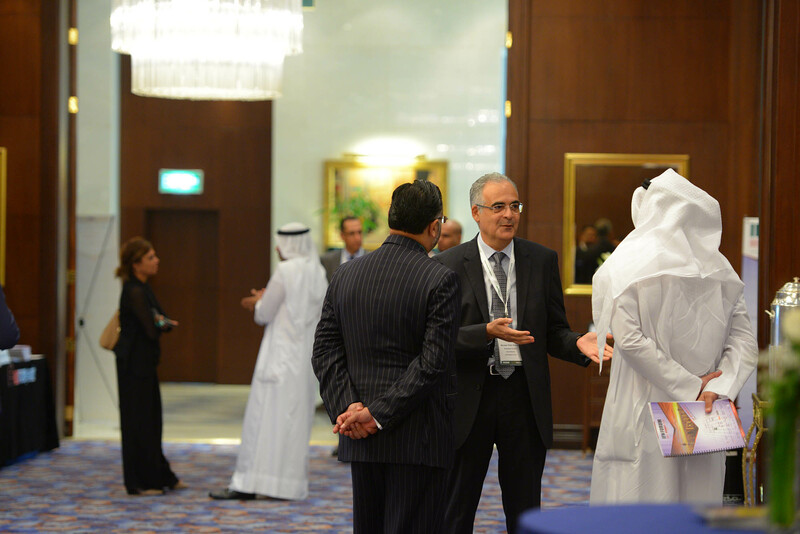 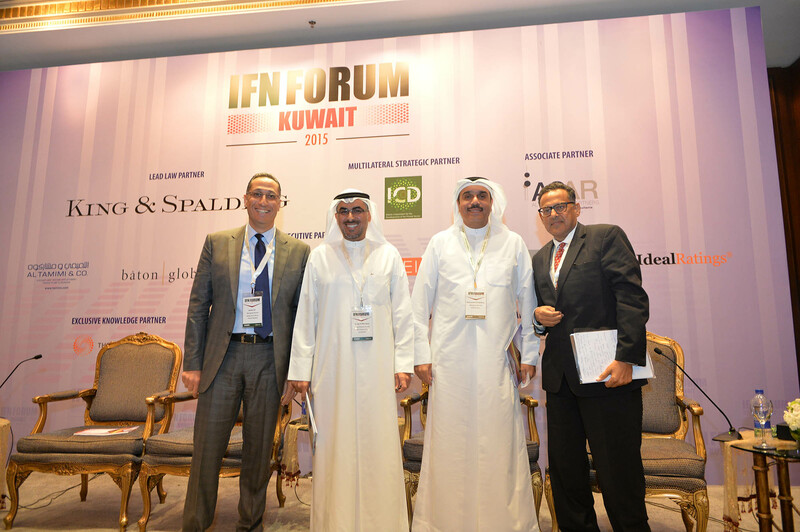 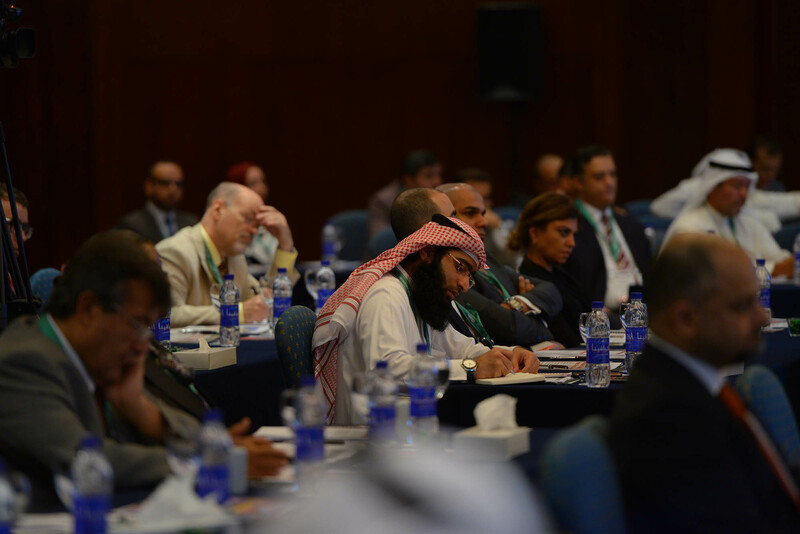 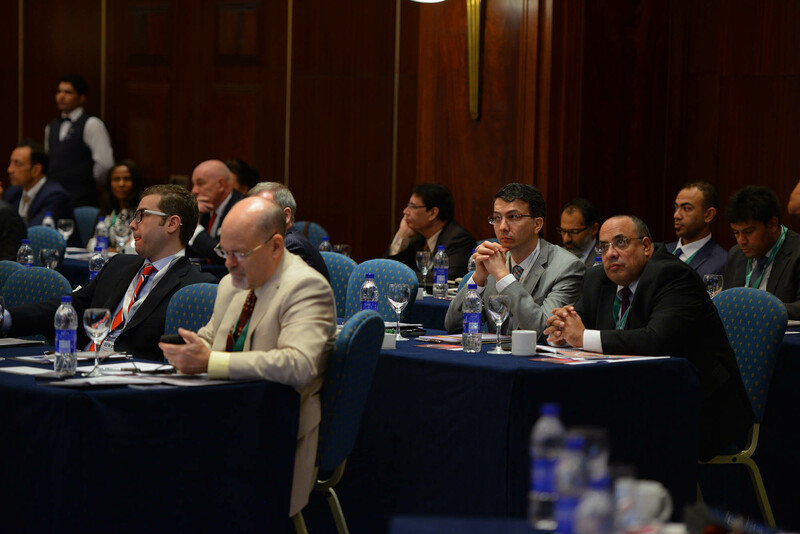 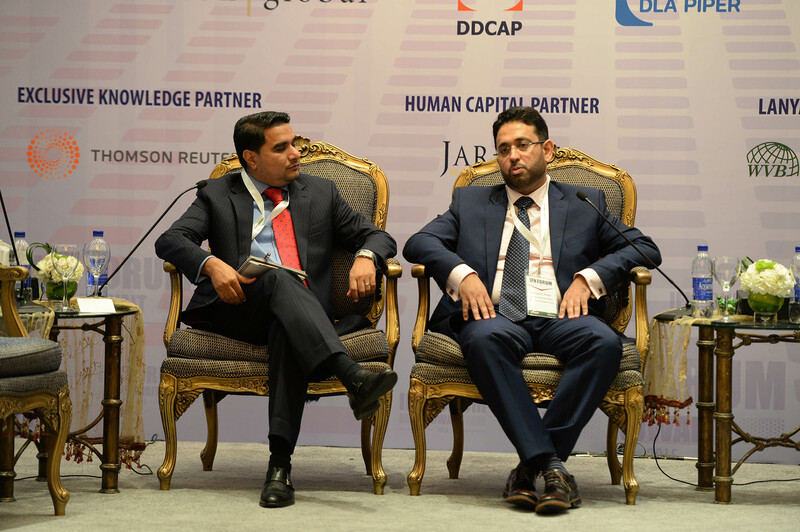 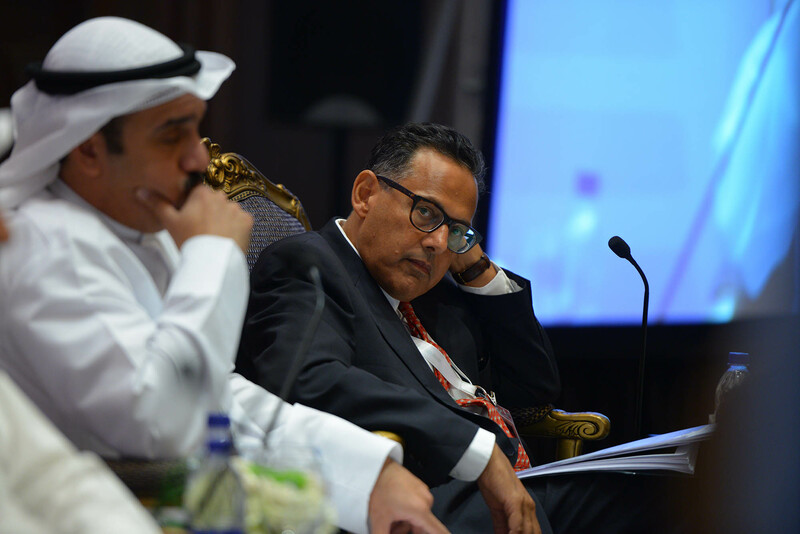 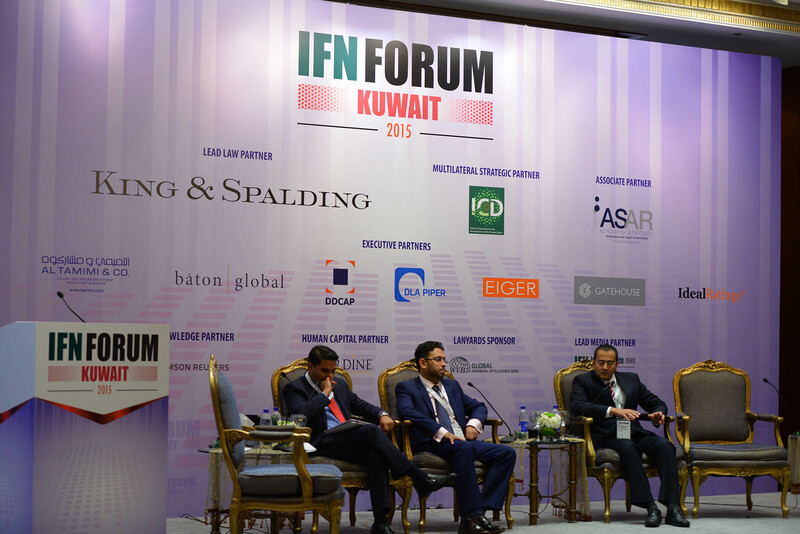 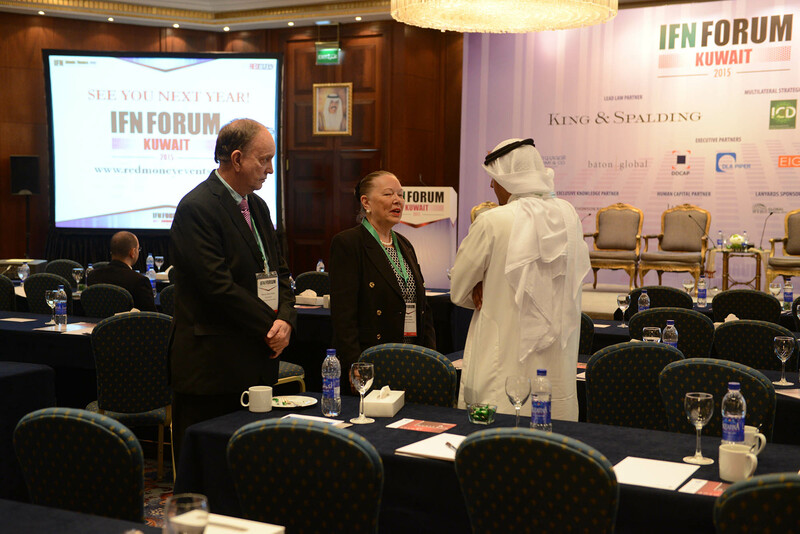 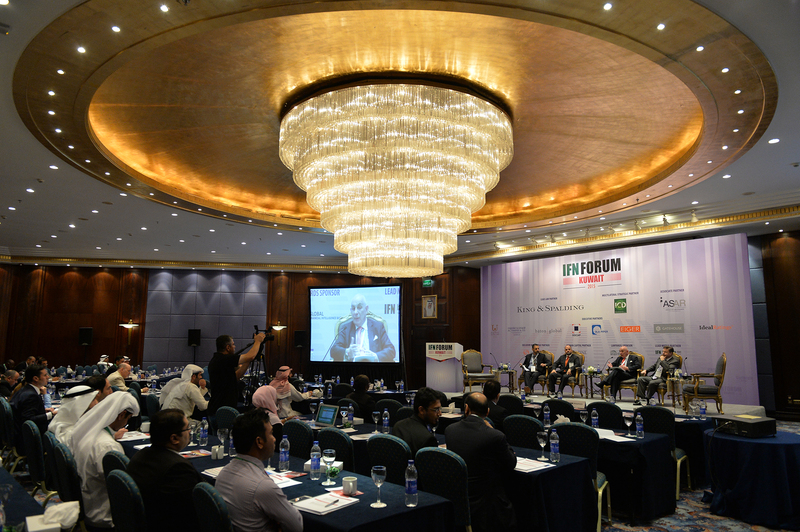 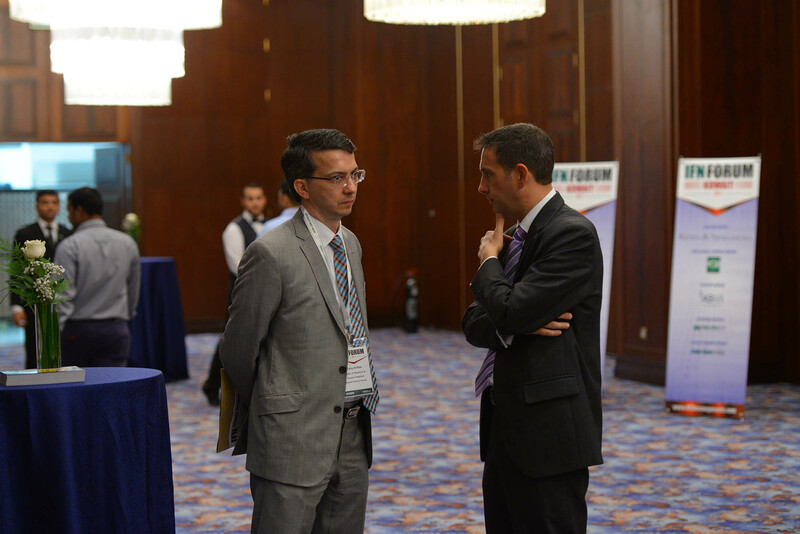 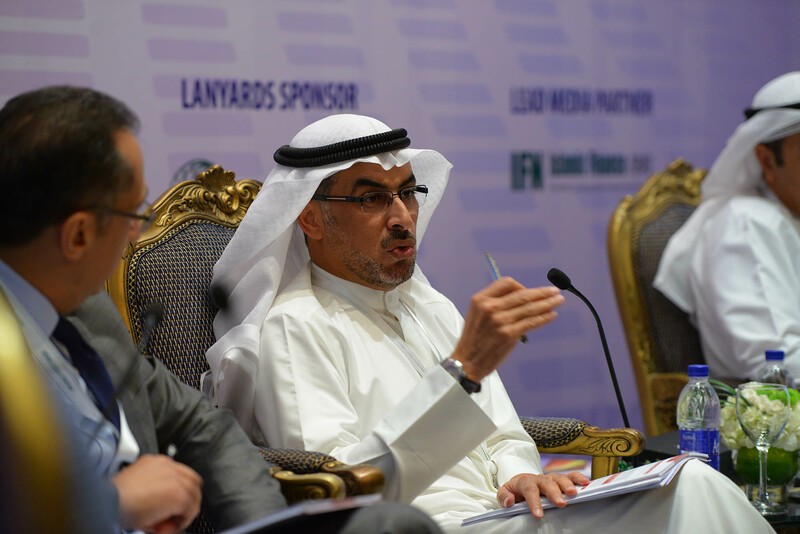 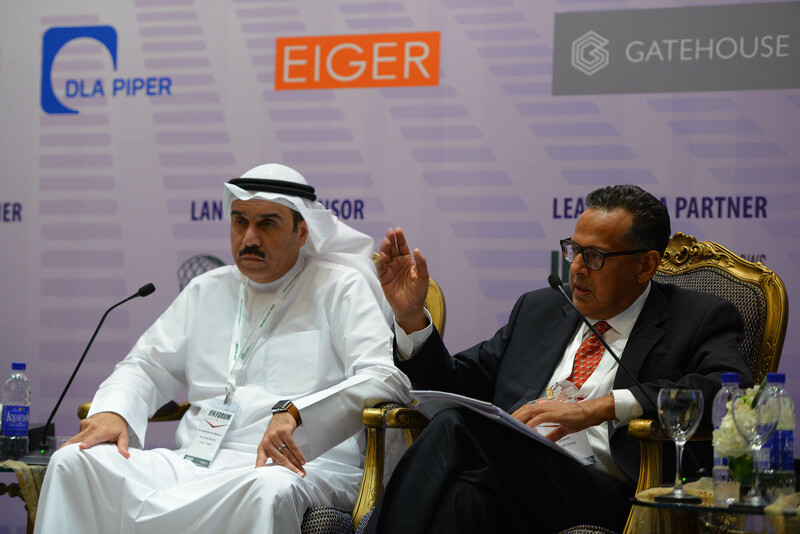 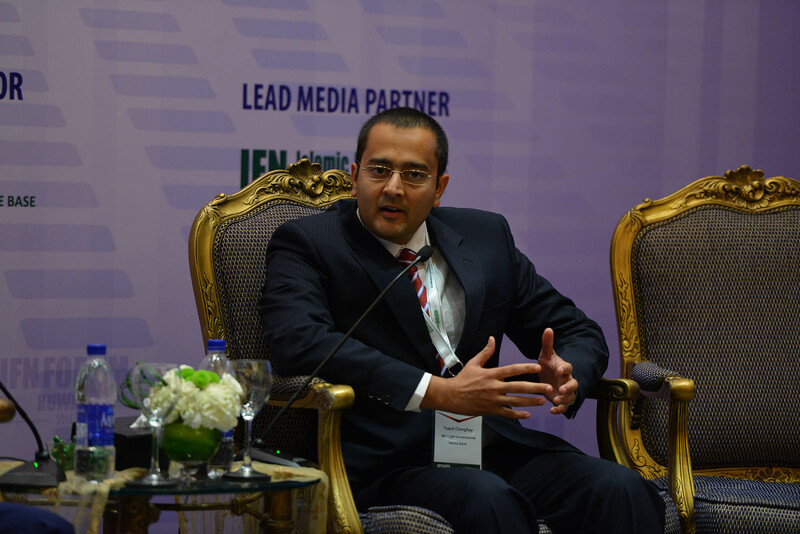 With new regulations in place to develop the Islamic capital markets in Kuwait and more in the pipeline the IFN Kuwait Forum 2015 will once again focus on both inward as well as outward investment, opportunities for Sukuk and outlook for real estate investment globally. 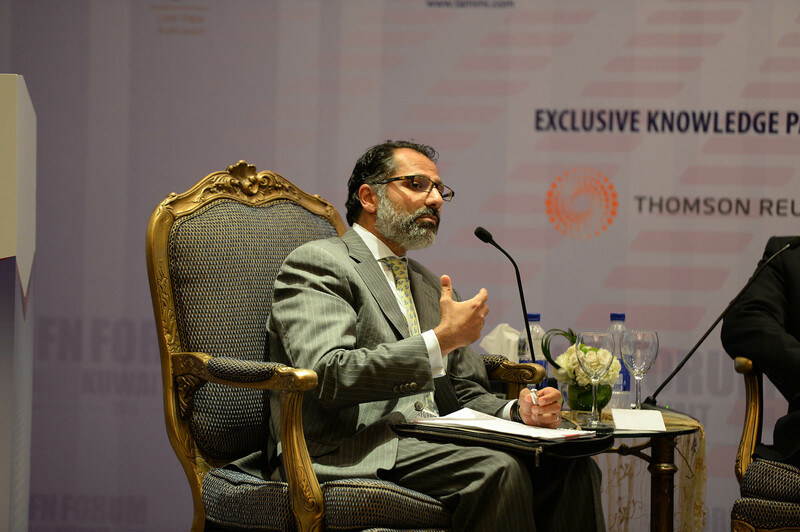 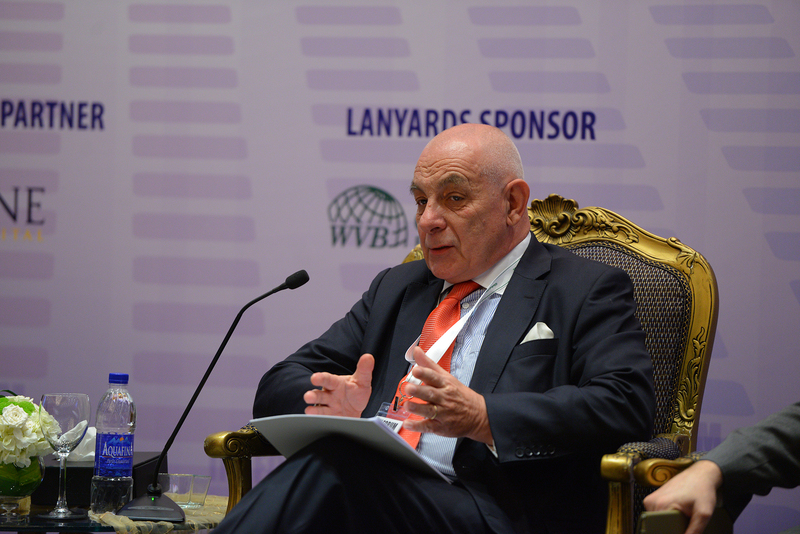 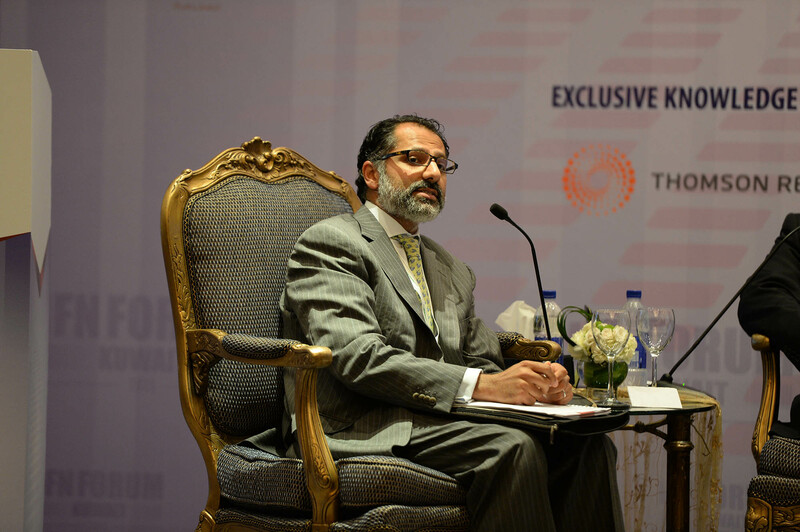 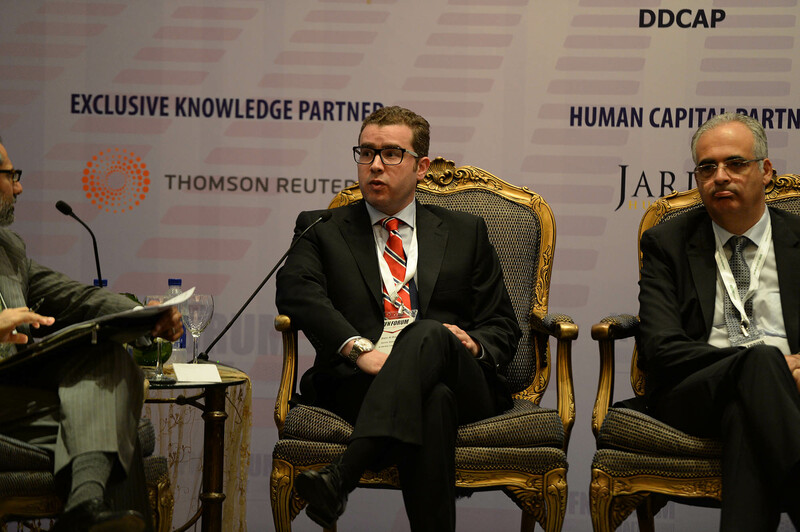 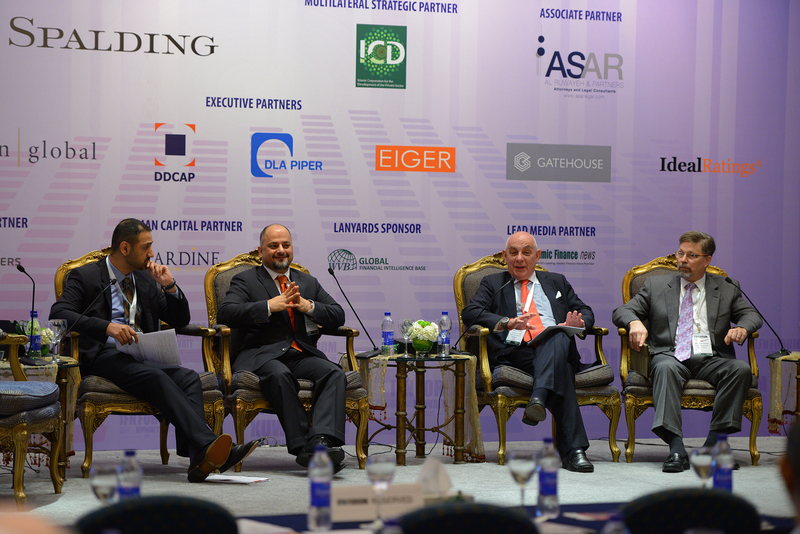 Infrastructure and mega projects under the new five-year development plan: An opportunity for Islamic finance? 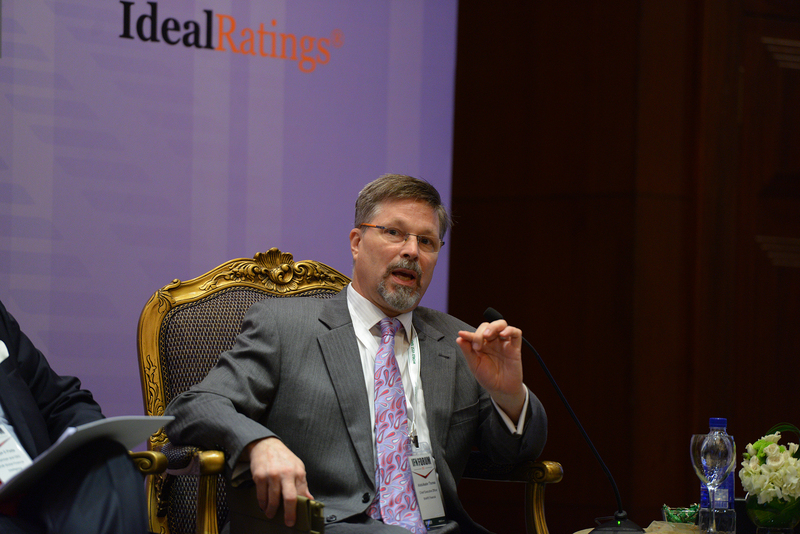 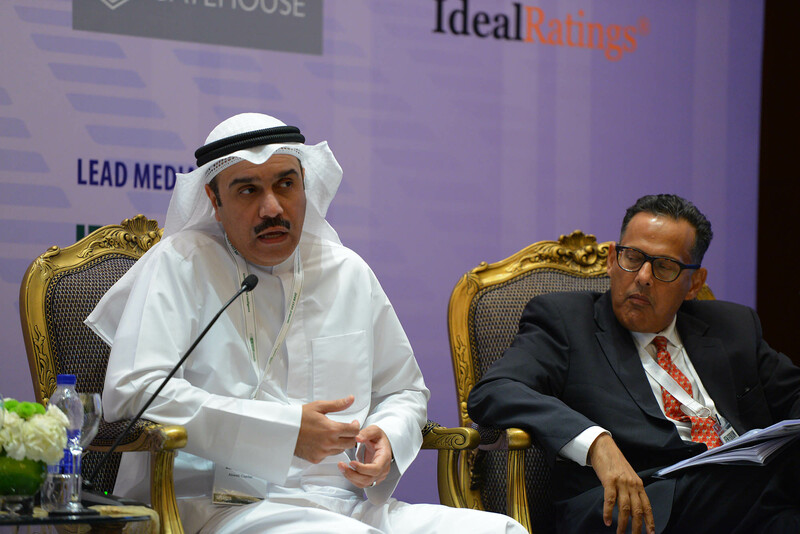 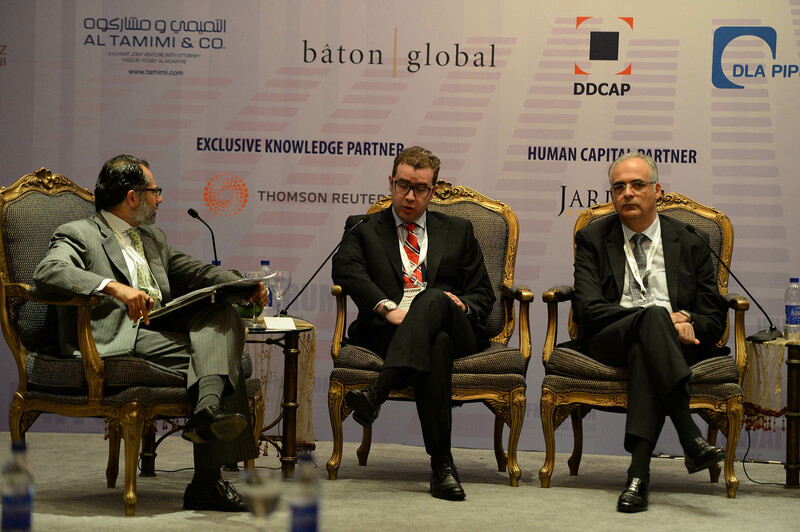 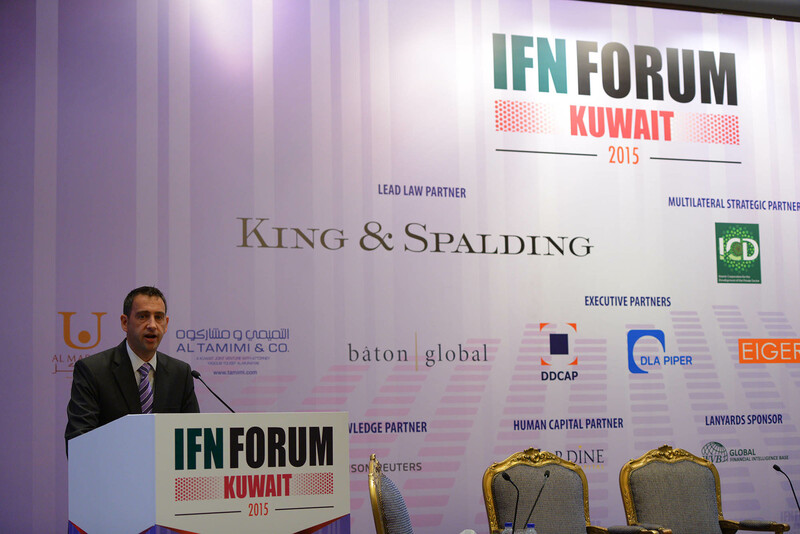 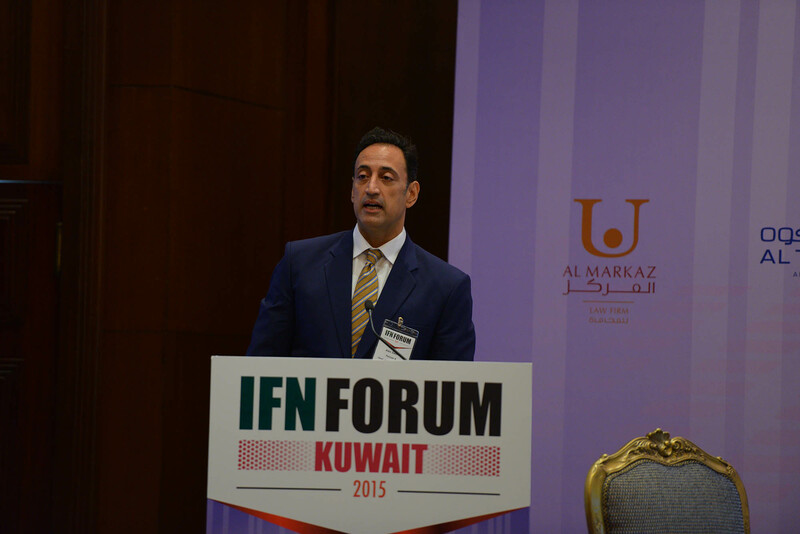 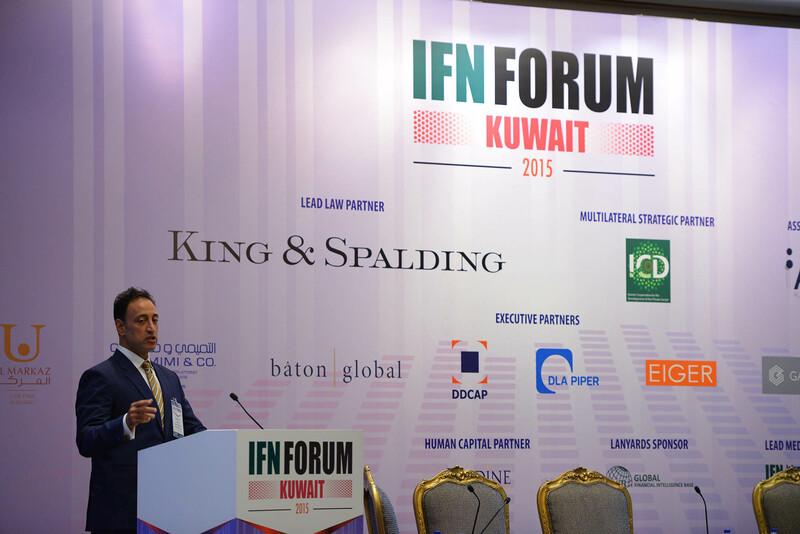 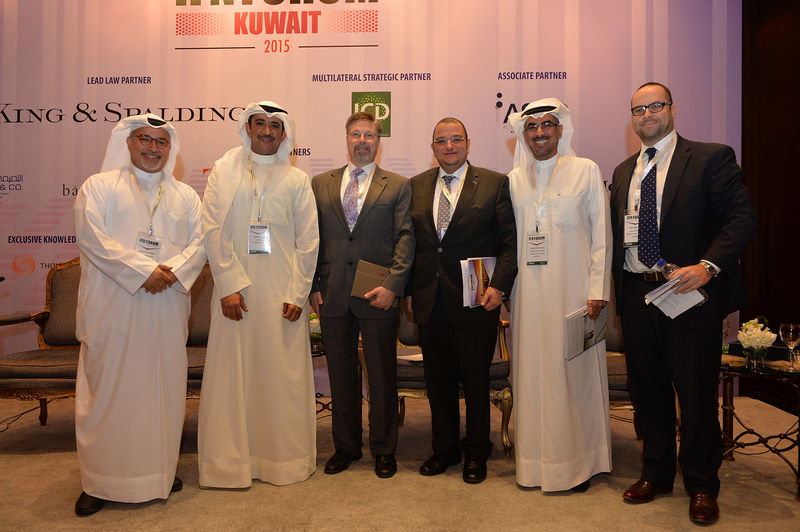 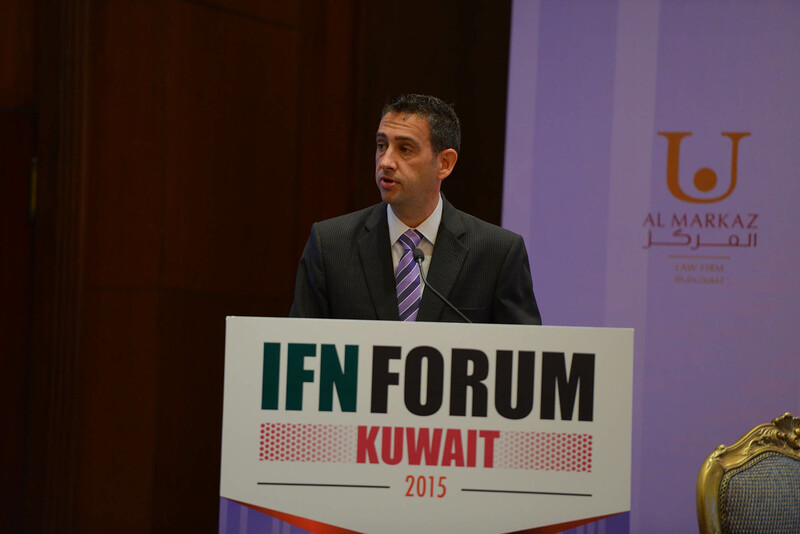 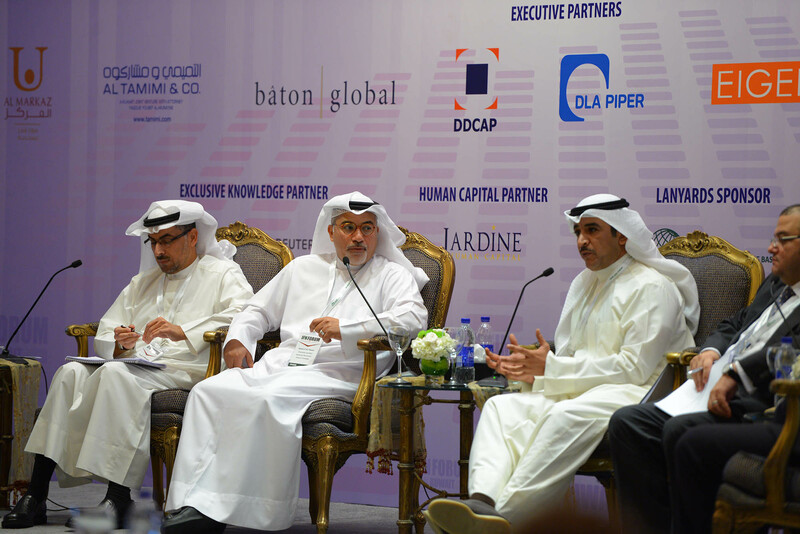 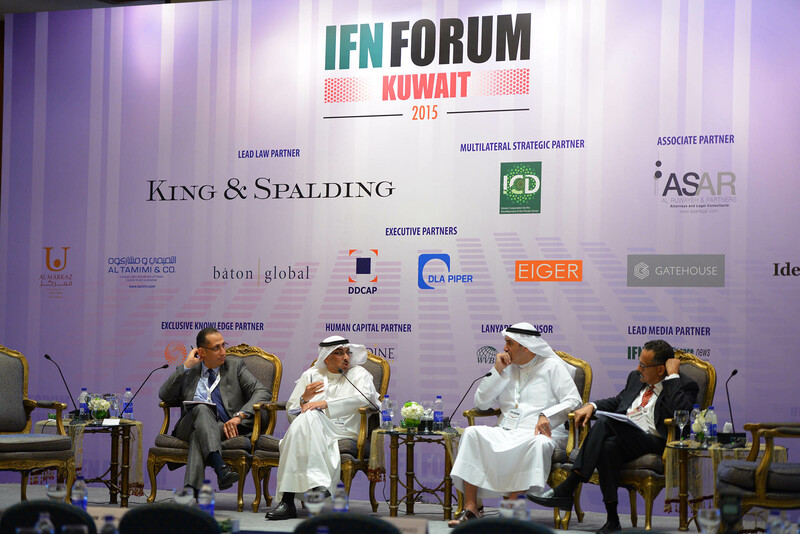 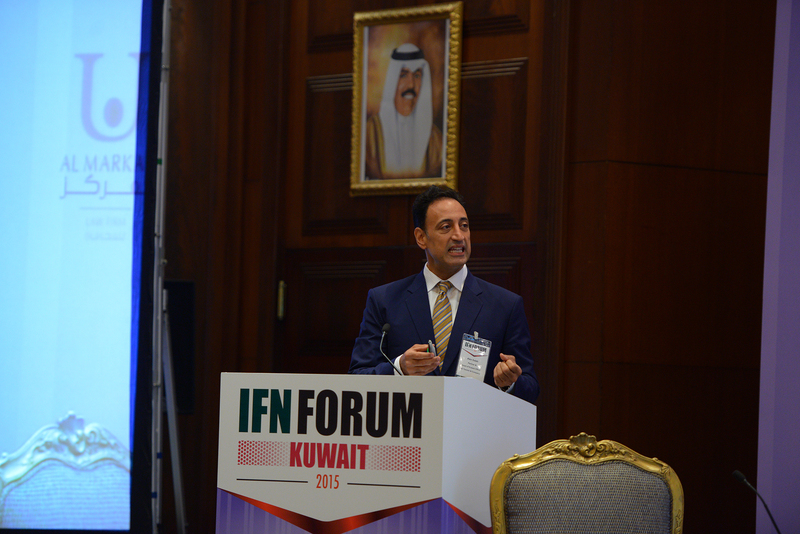 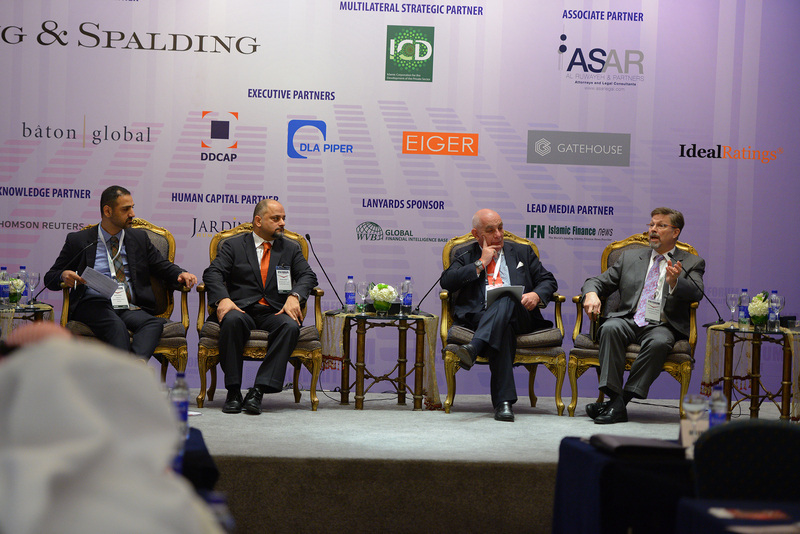 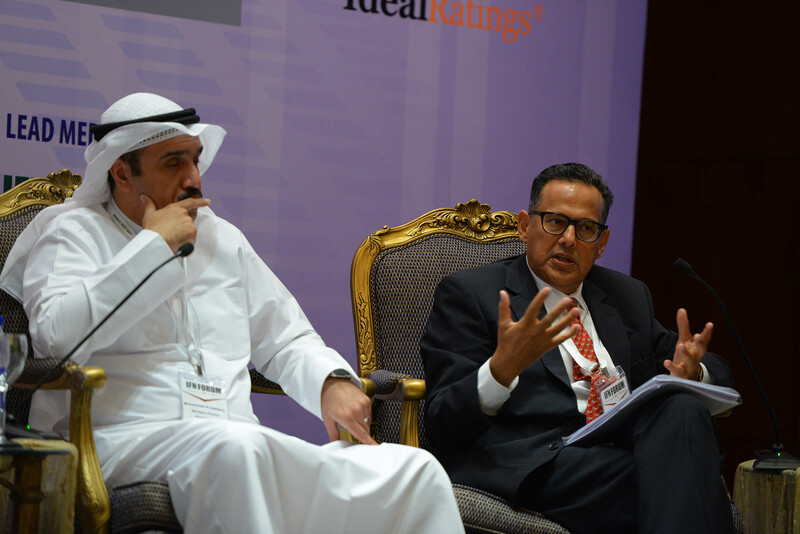 Investment in real estate: What’s next for the Kuwaiti investor? 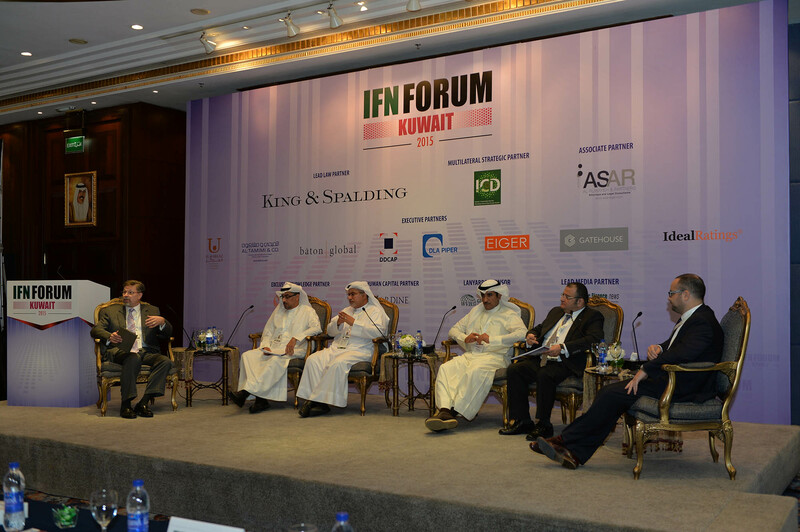 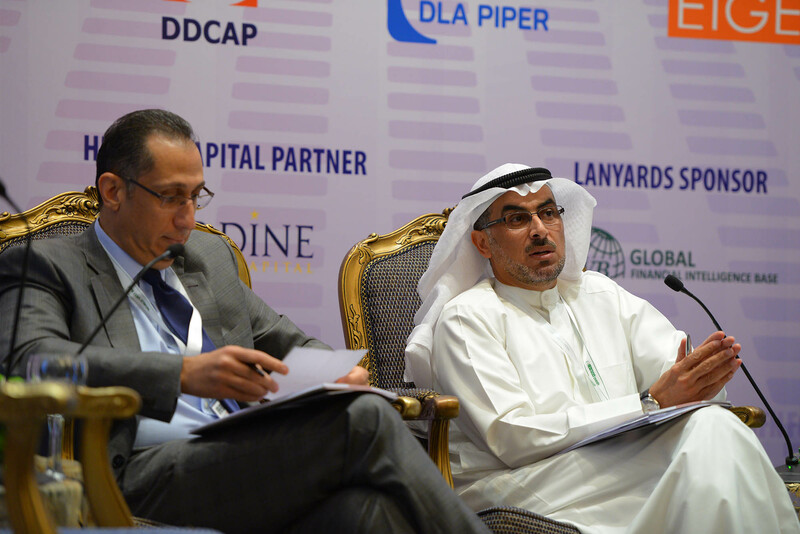 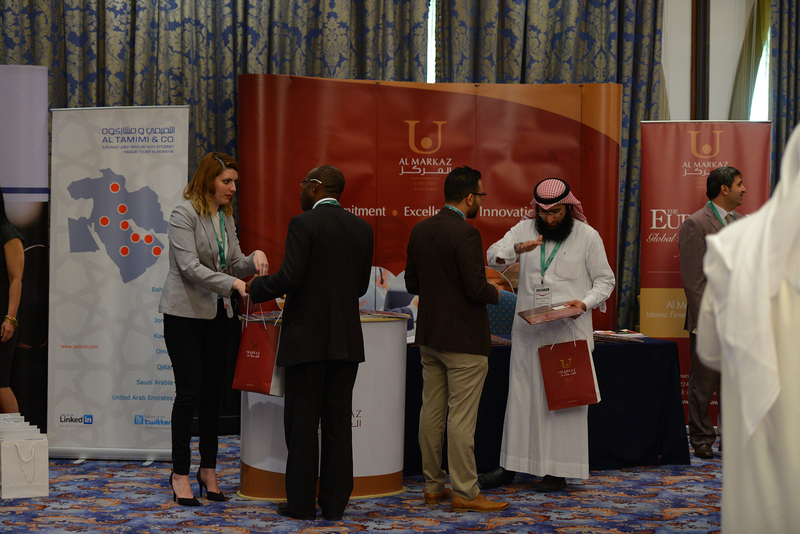 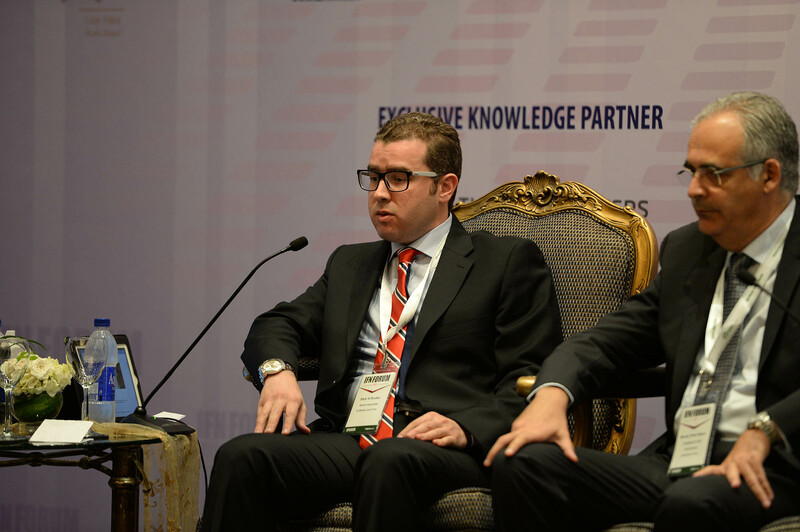 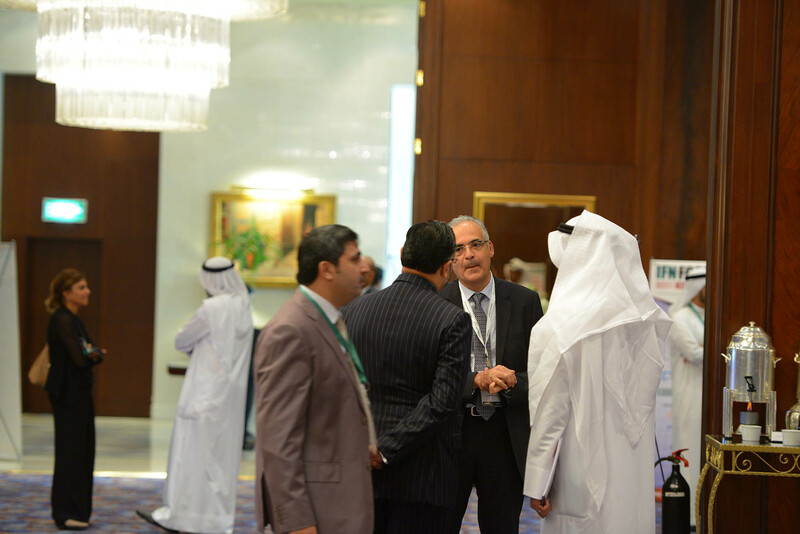 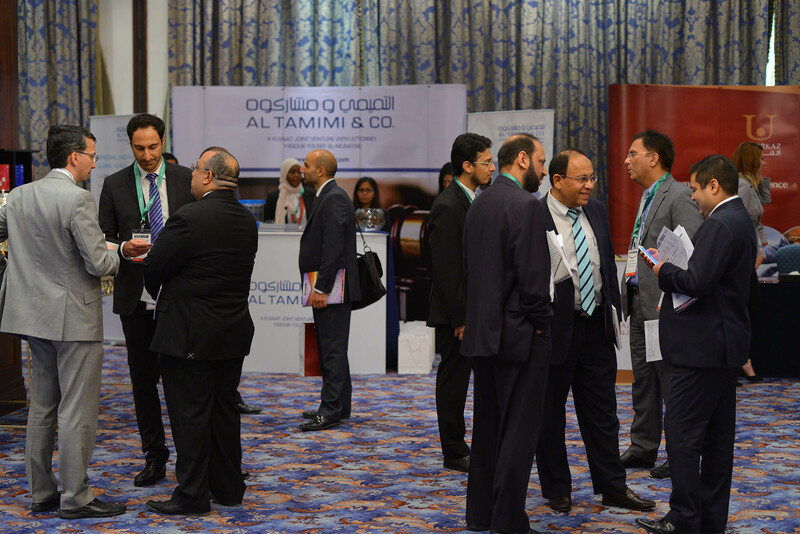 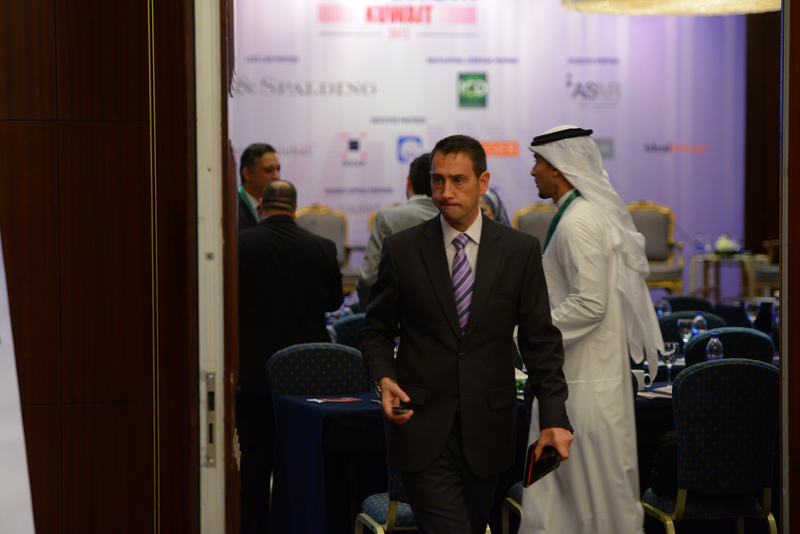 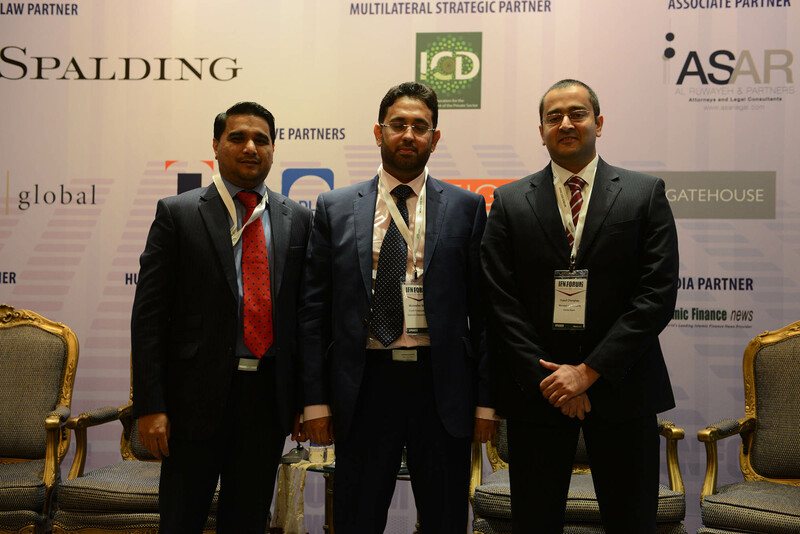 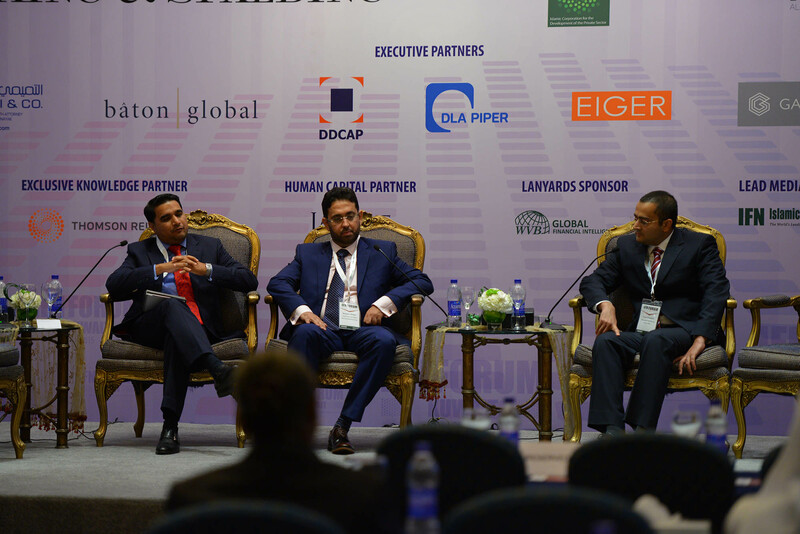 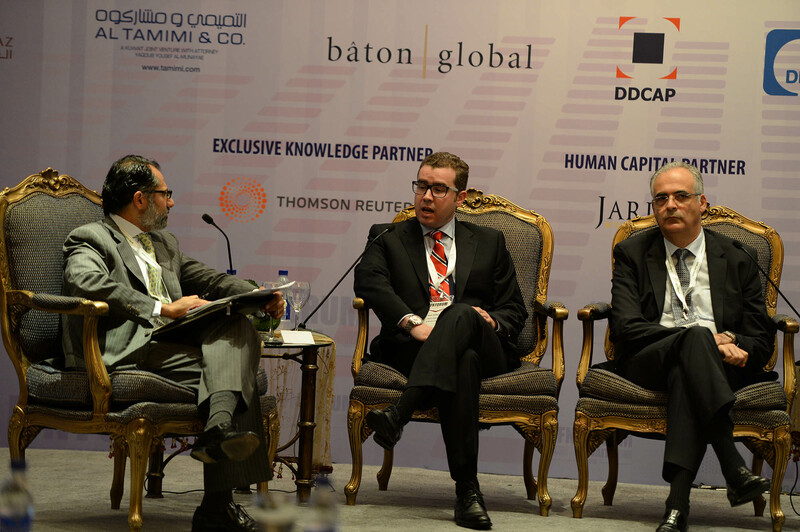 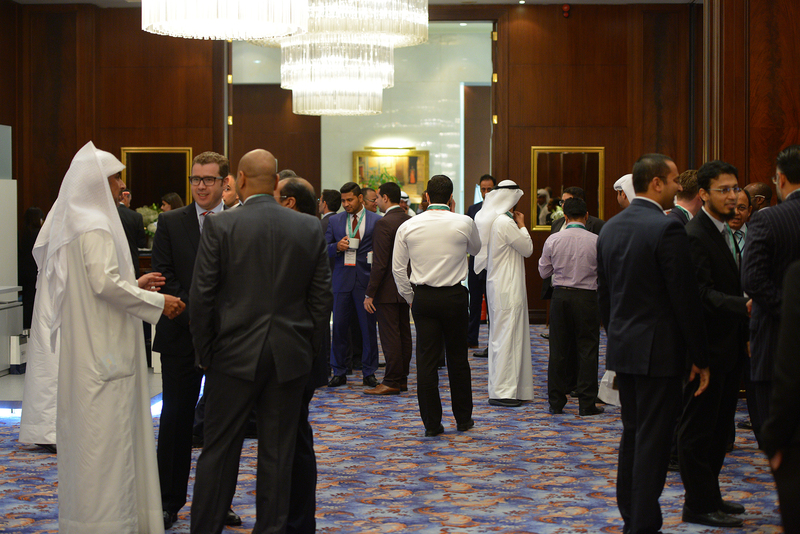 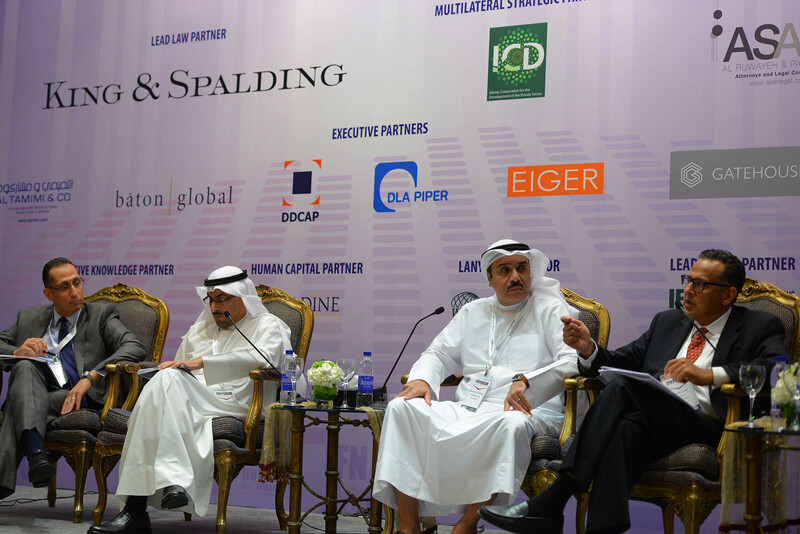 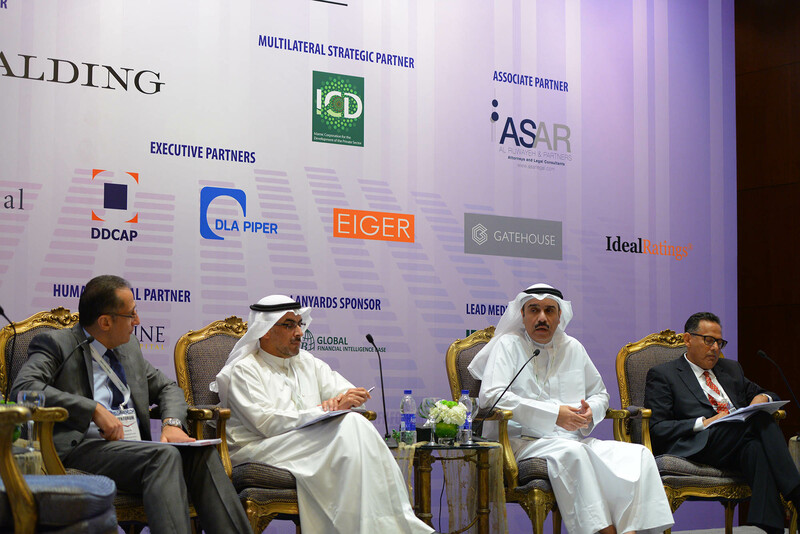 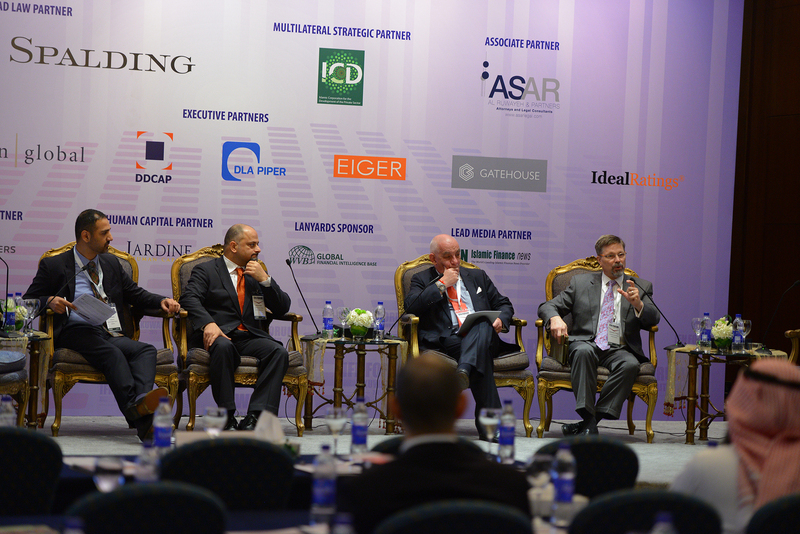 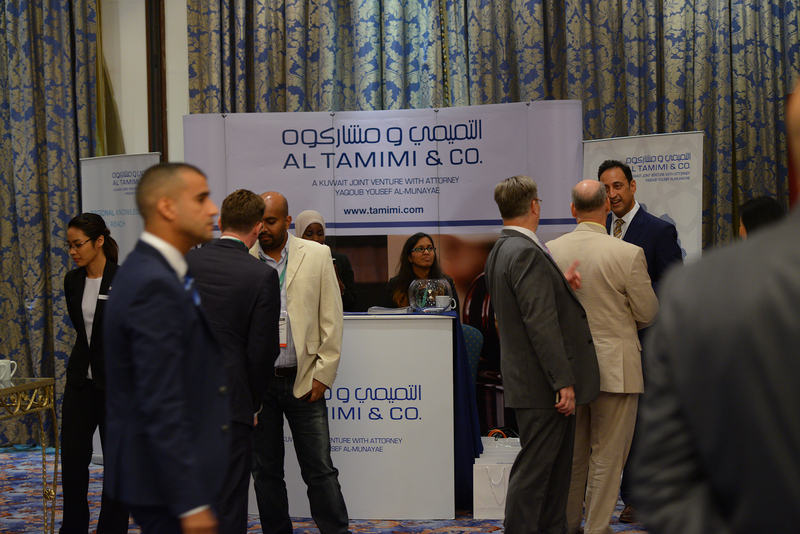 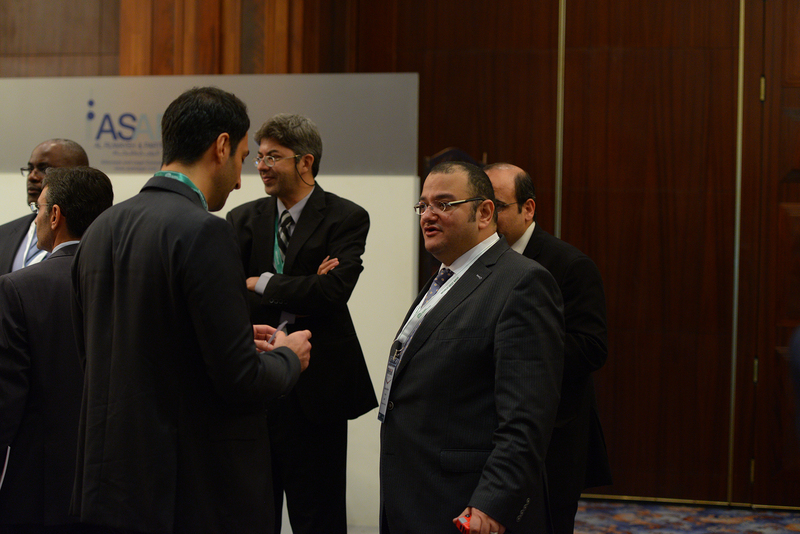 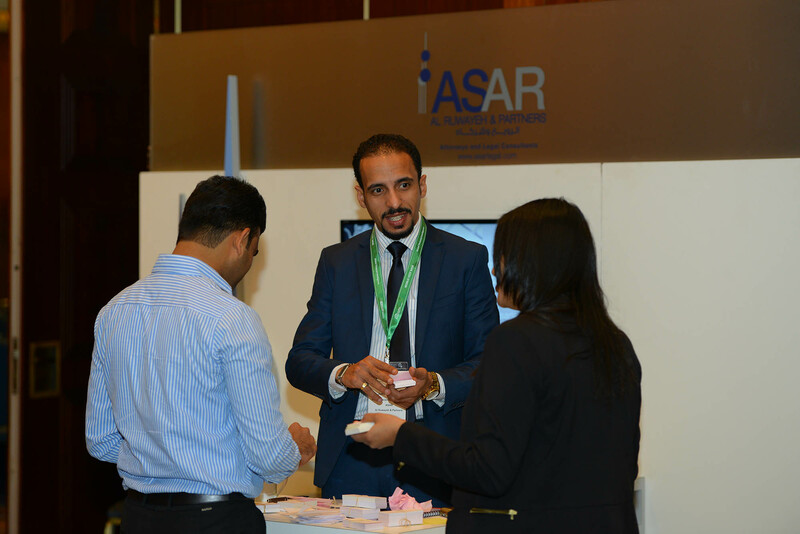 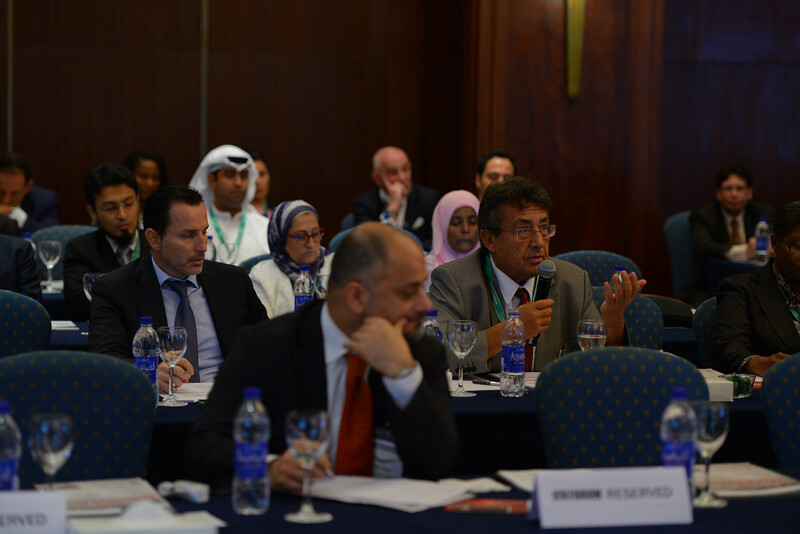 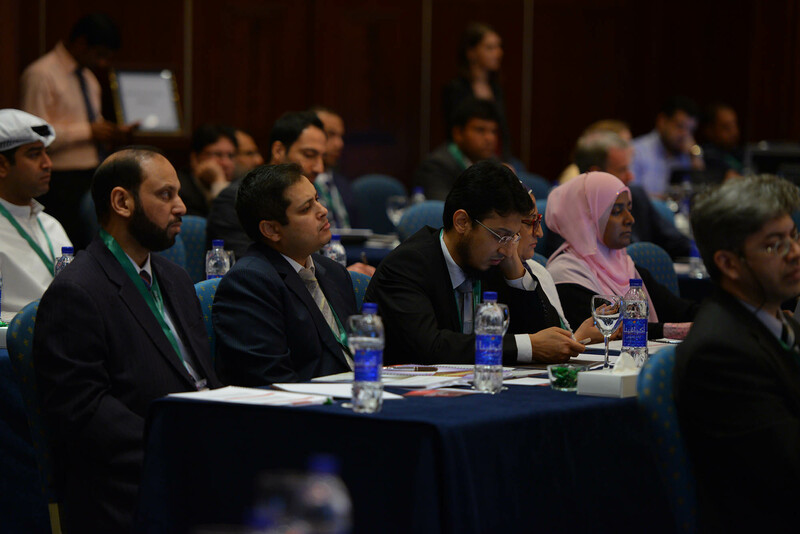 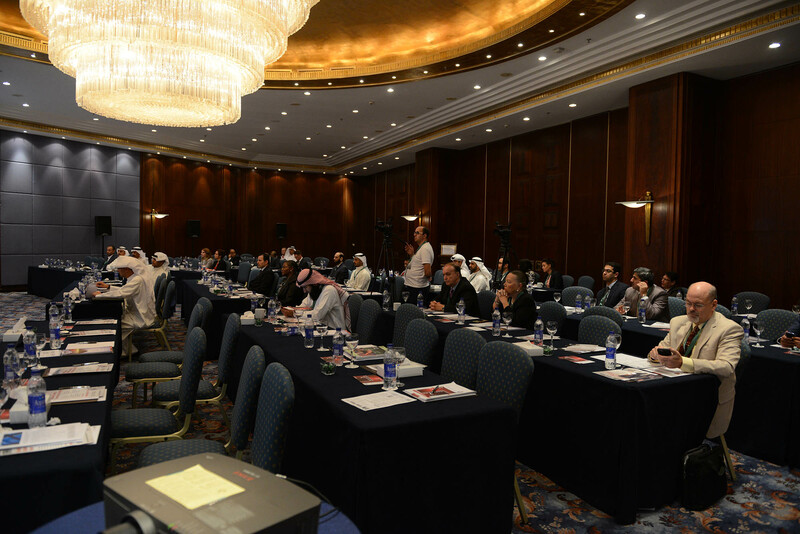 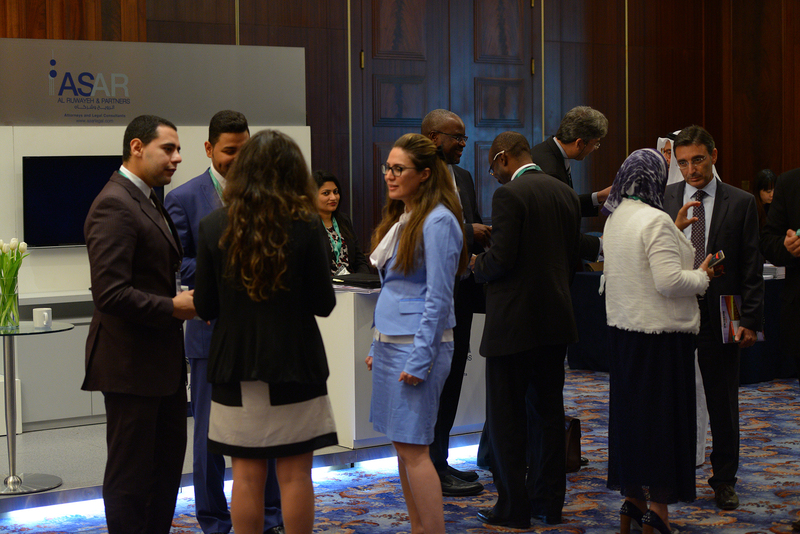 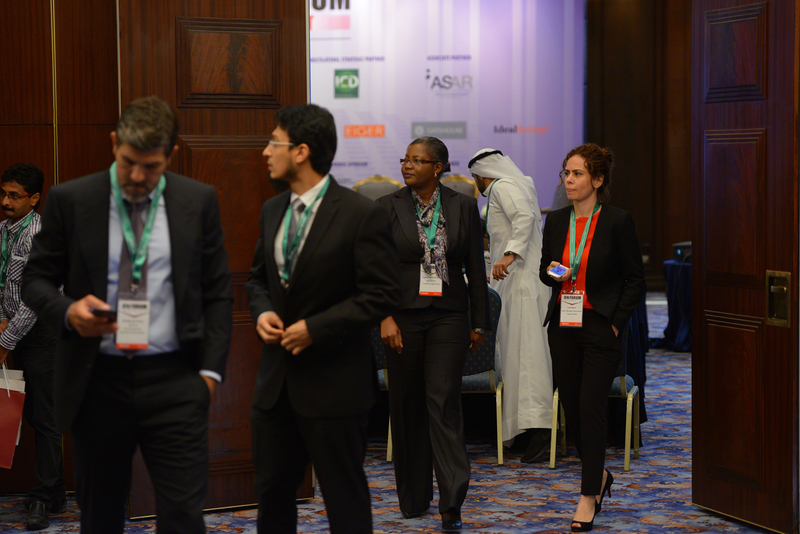 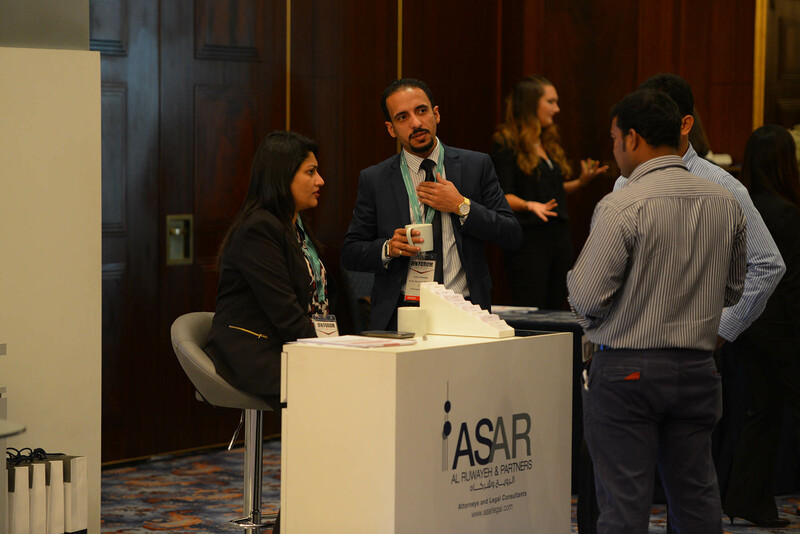 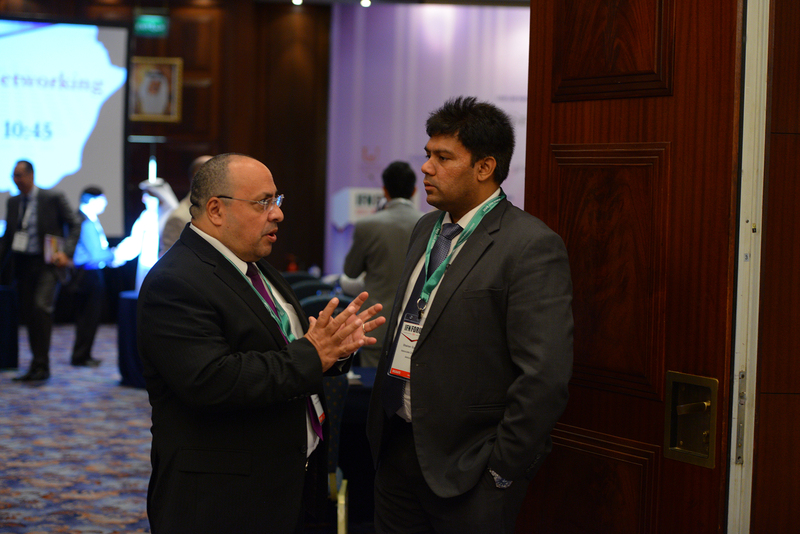 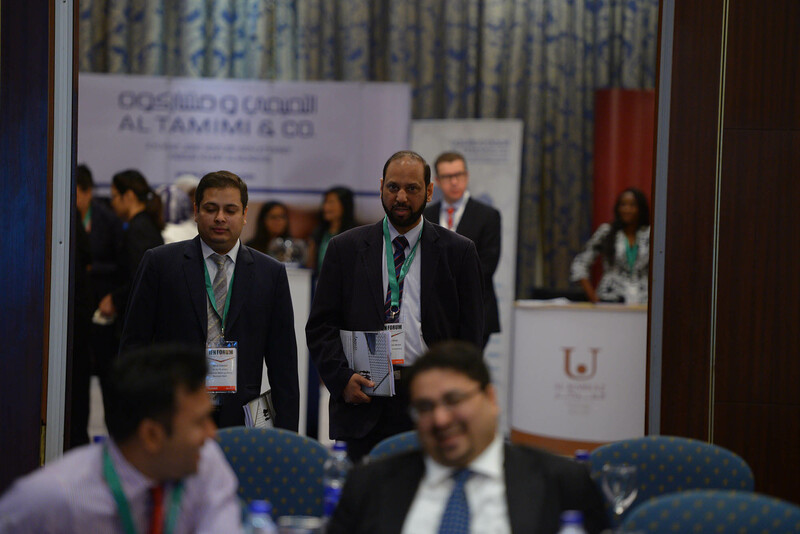 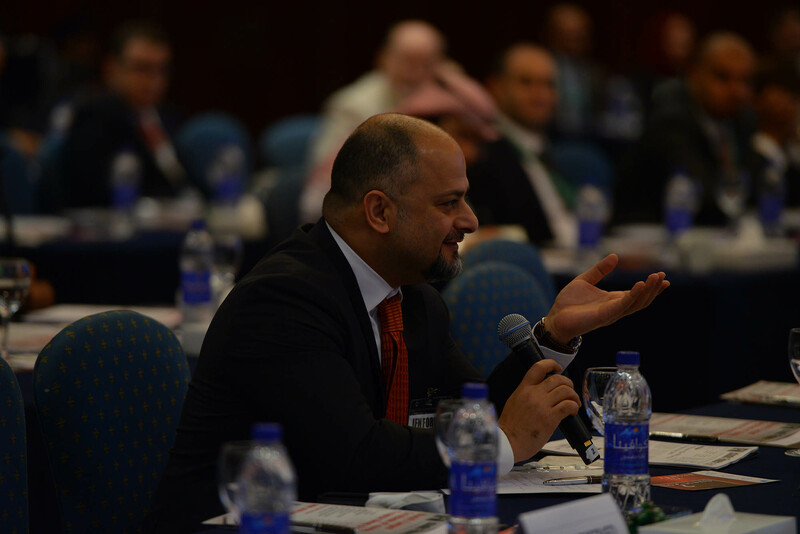 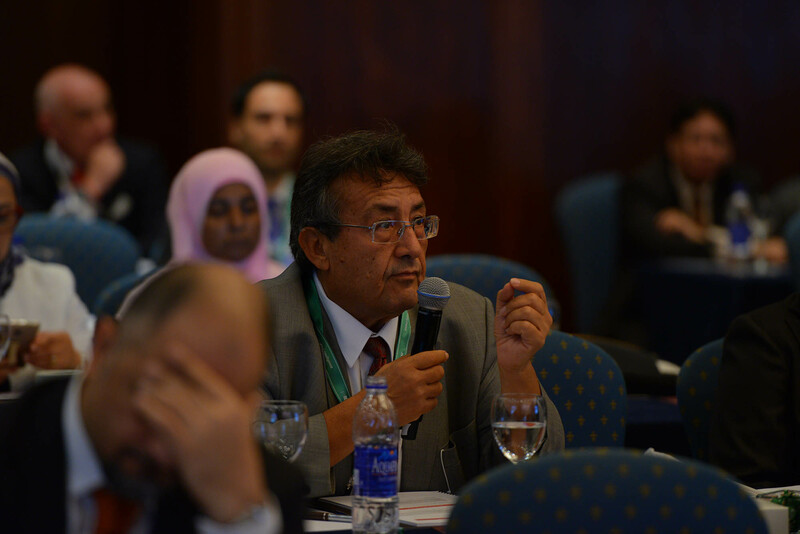 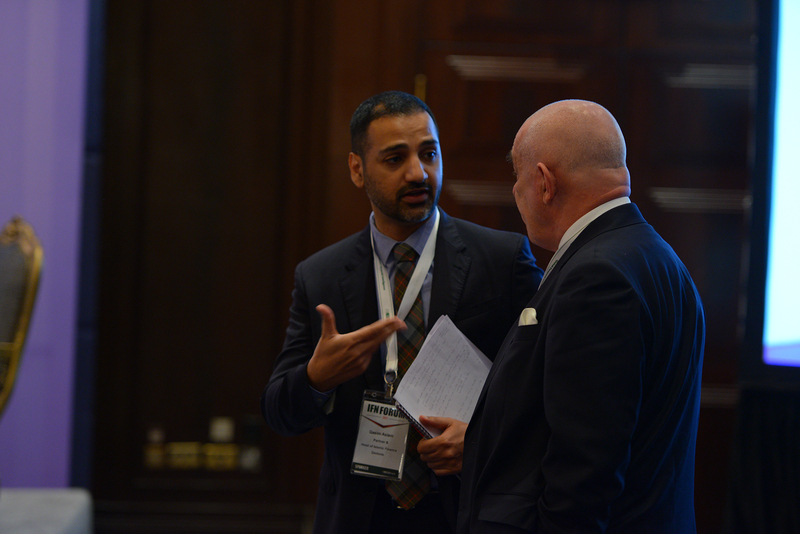 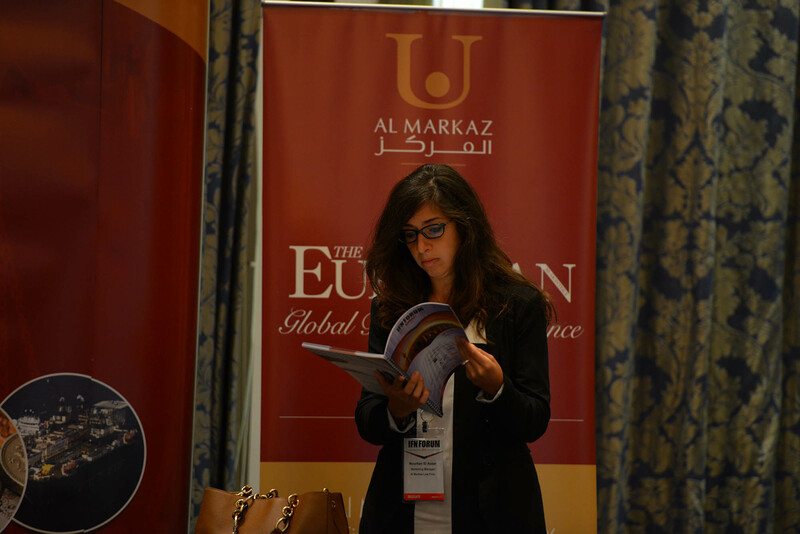 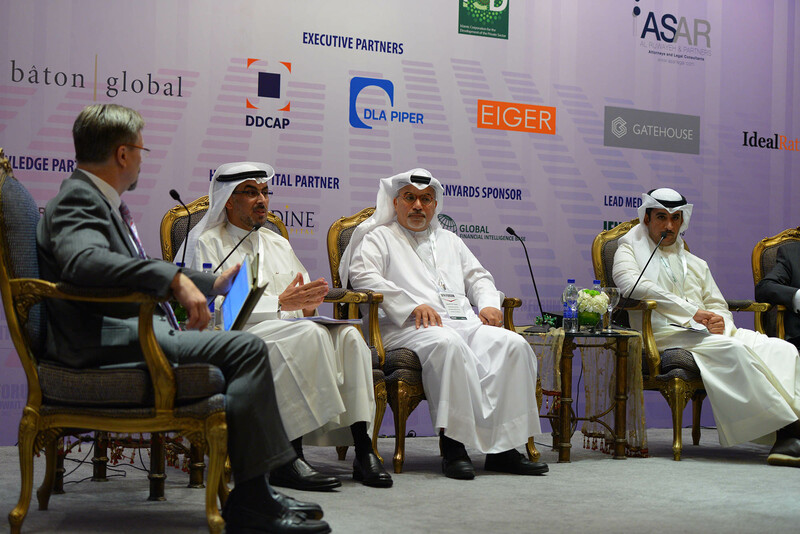 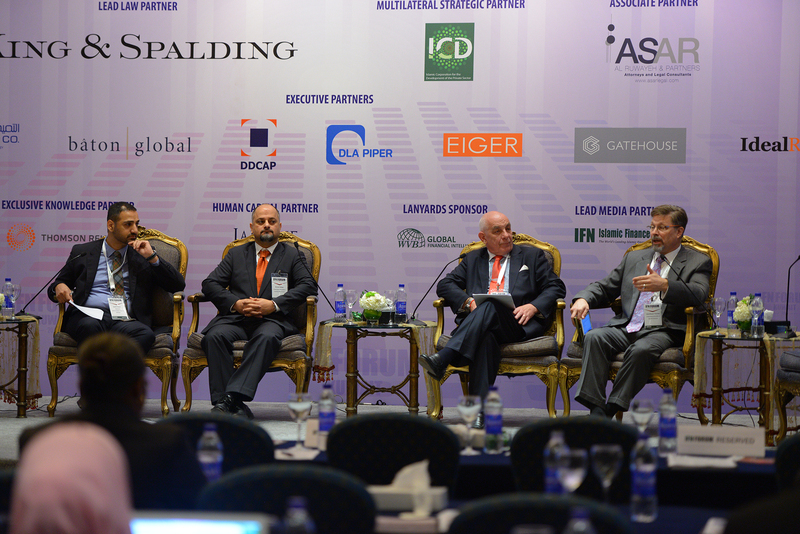 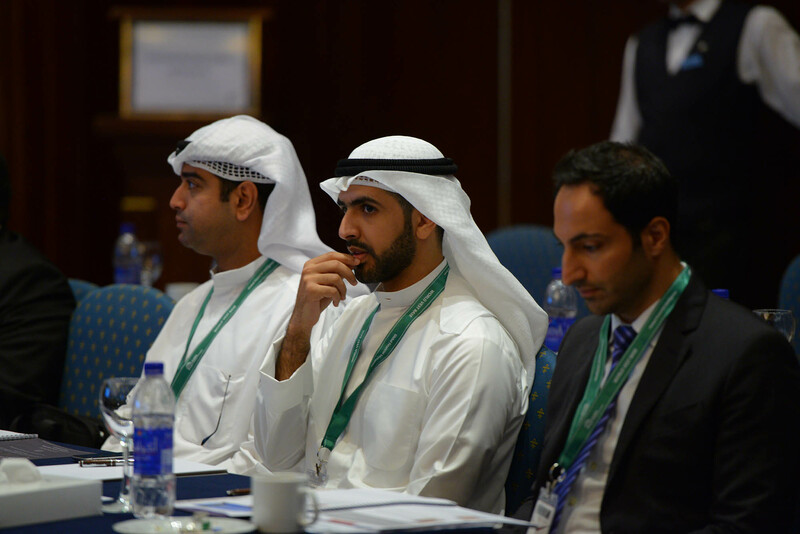 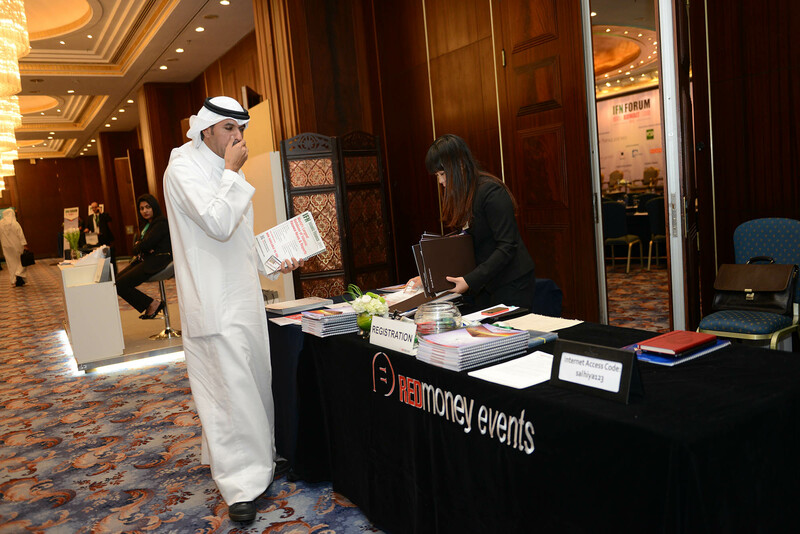 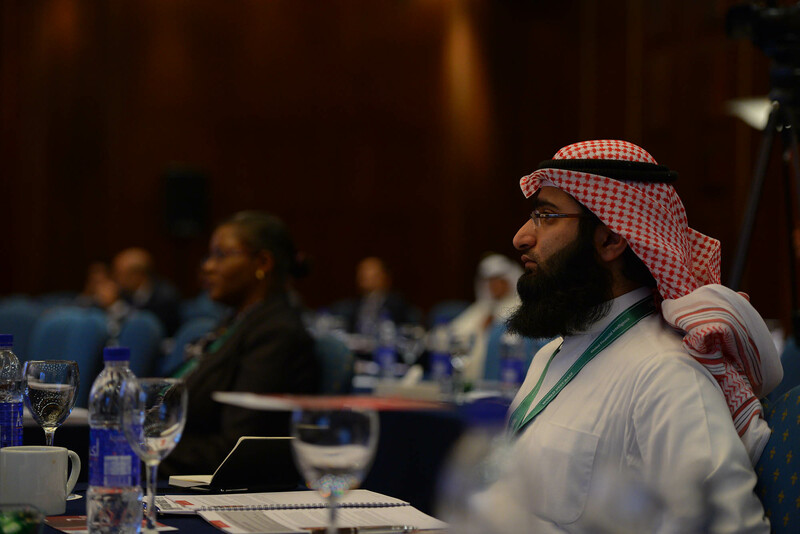 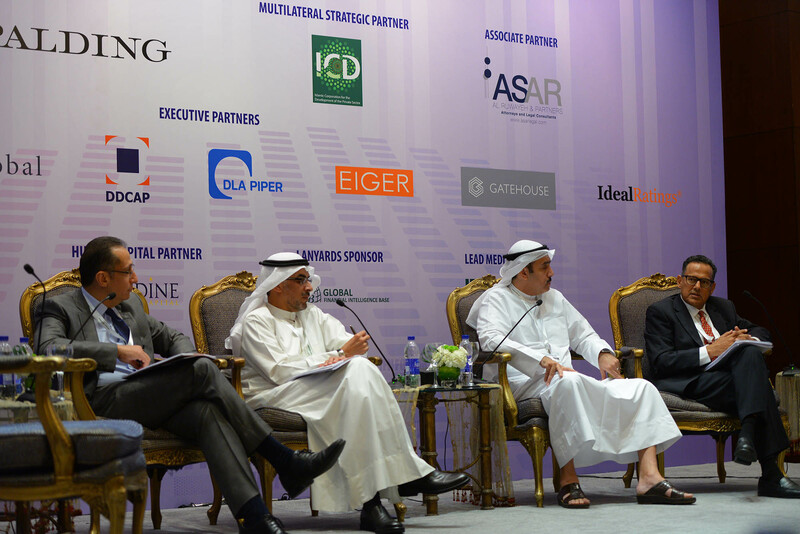 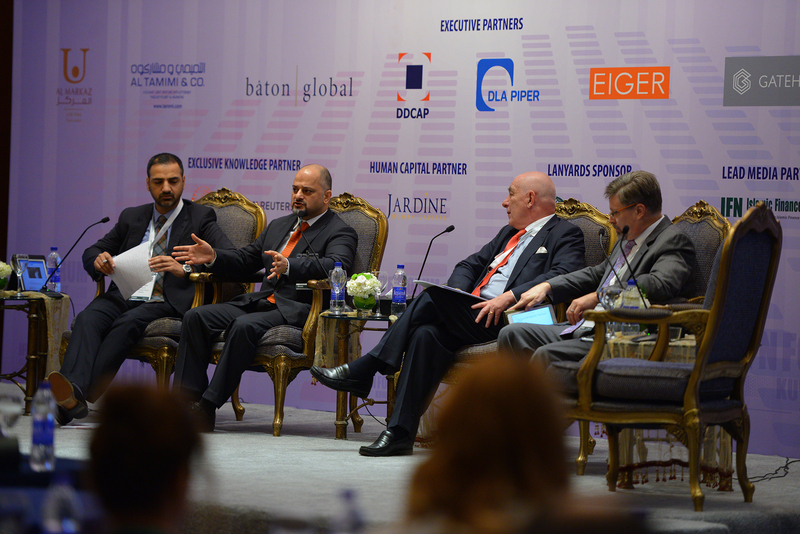 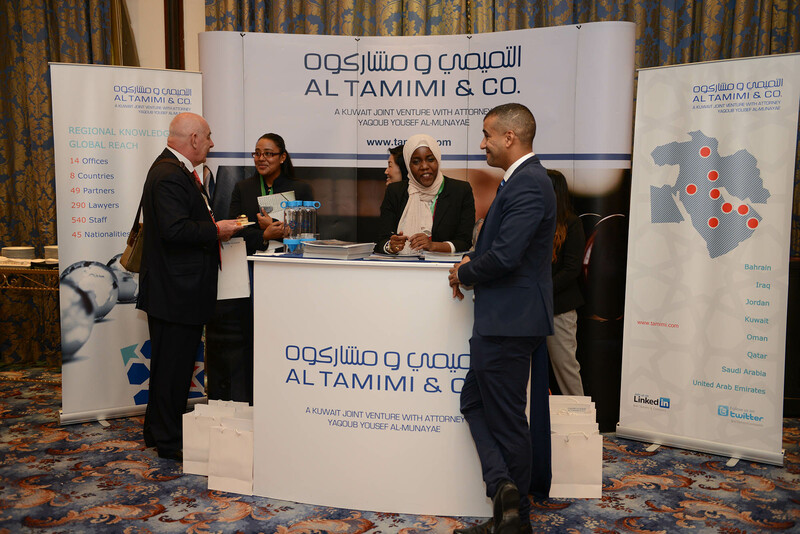 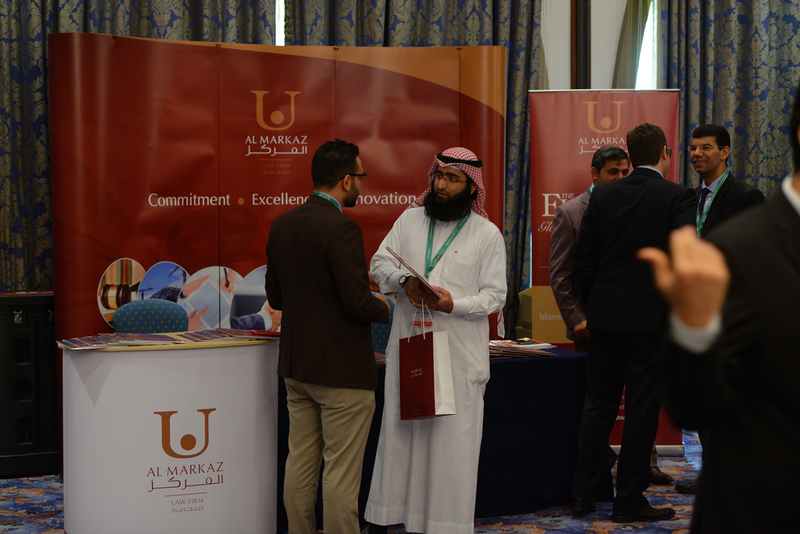 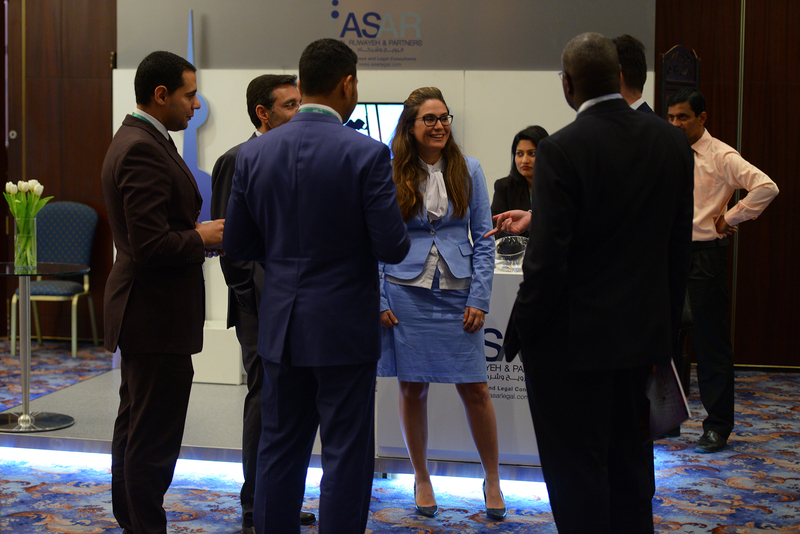 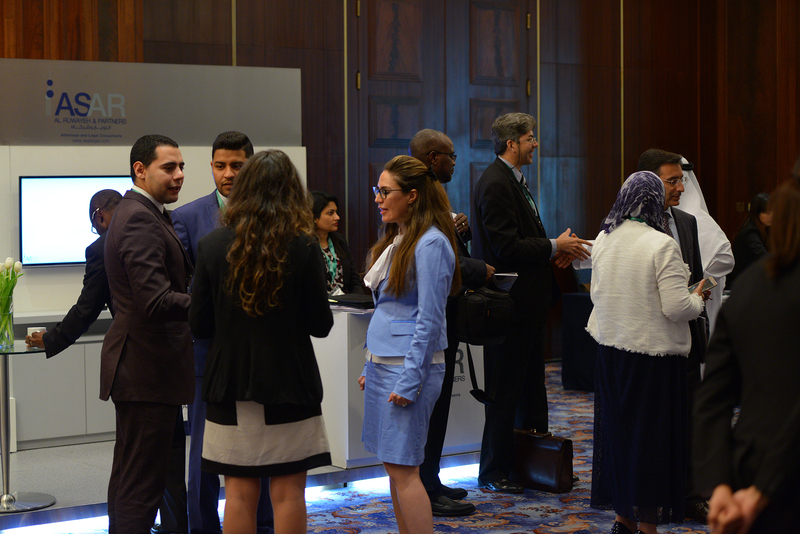 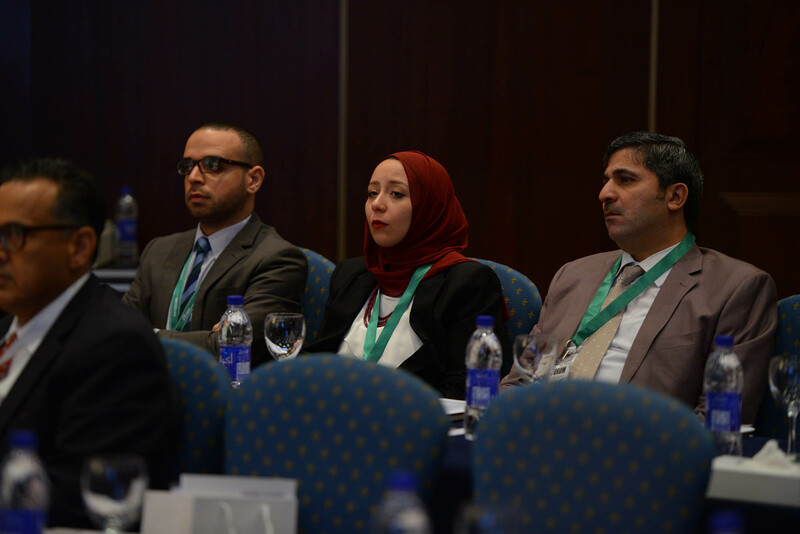 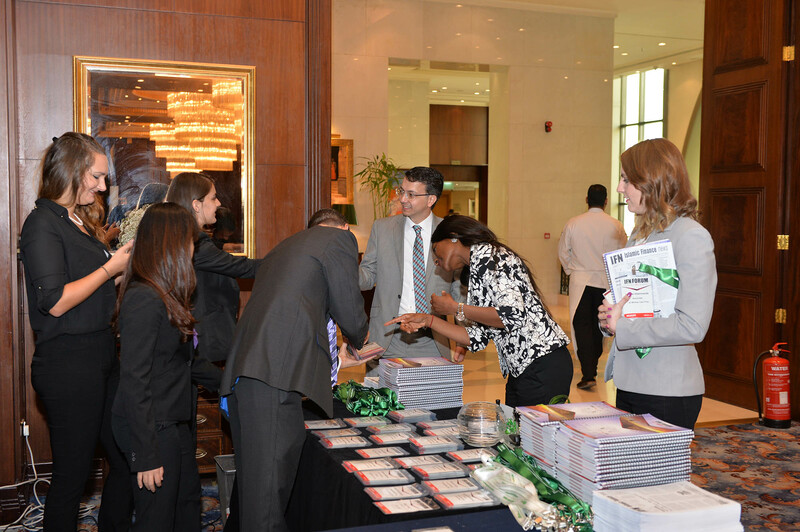 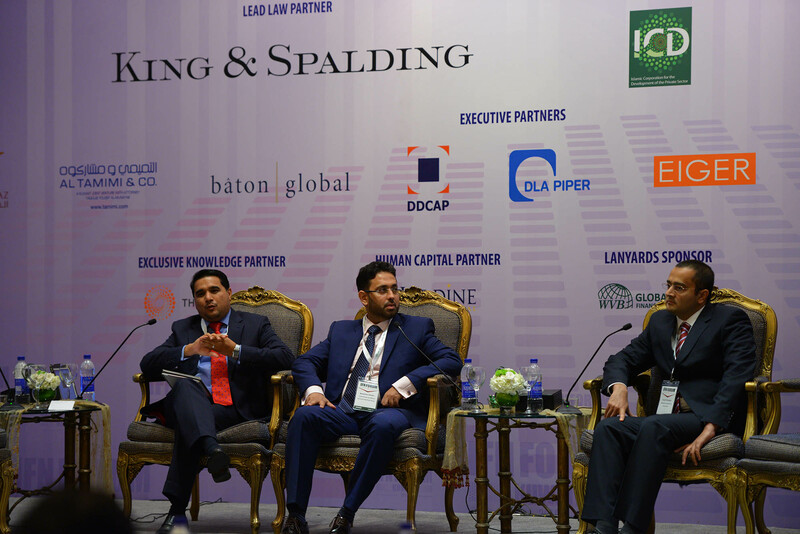 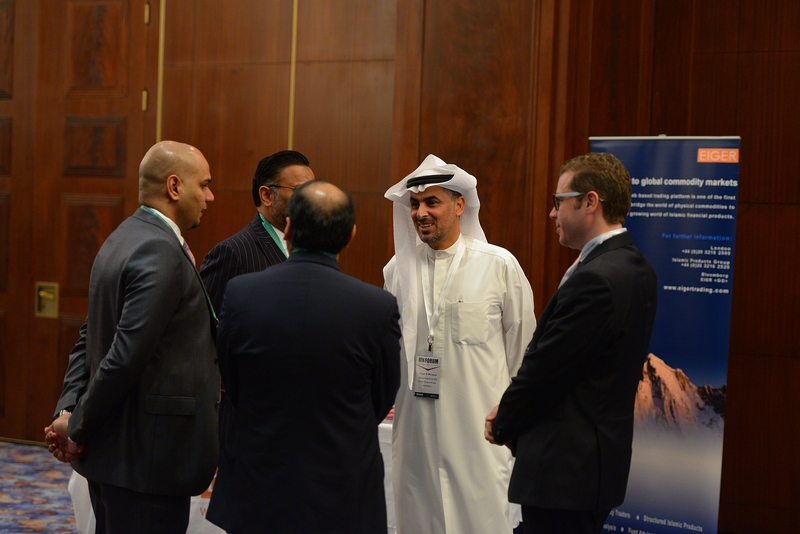 How important is capturing the SME financing market segment for Islamic financial institutions in Kuwait and the GCC? 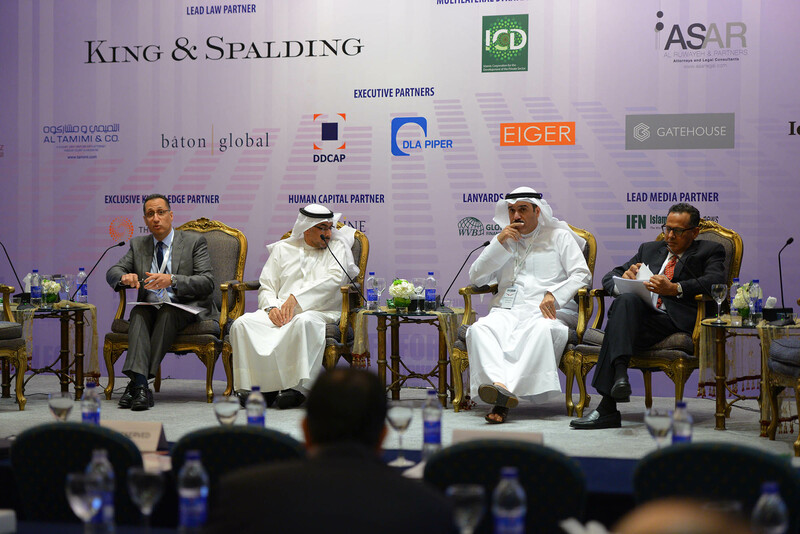 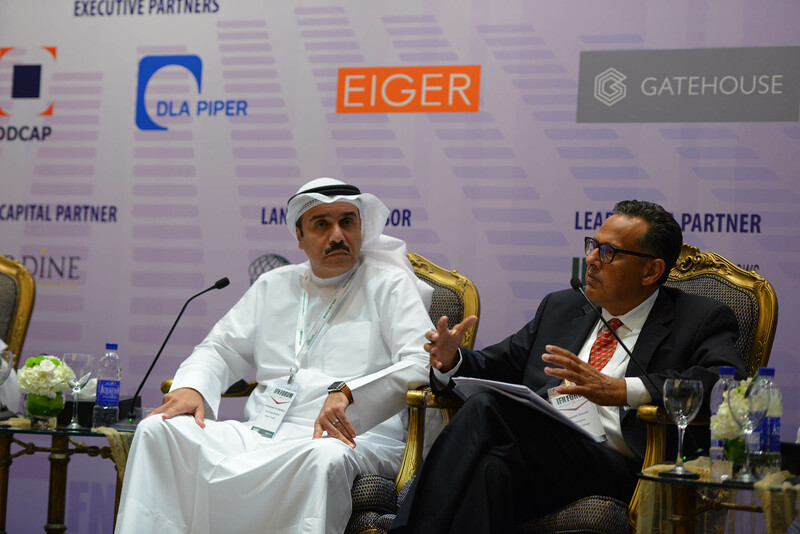 How can Kuwaiti banks join the GCC in the issuance of Tier 1 and 2 securities and what will a lack of investment grade issuances mean for the market? 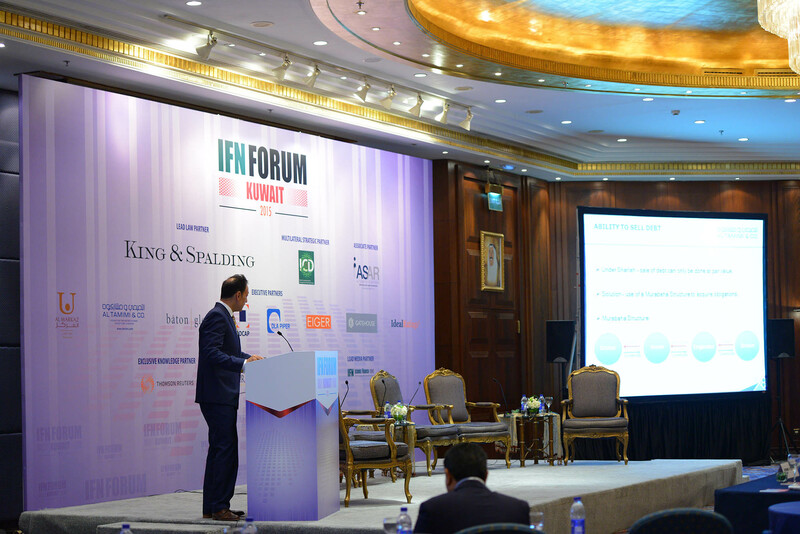 The outlook for liquidity management products and investments to enable financial institutions to manage short-term funds. 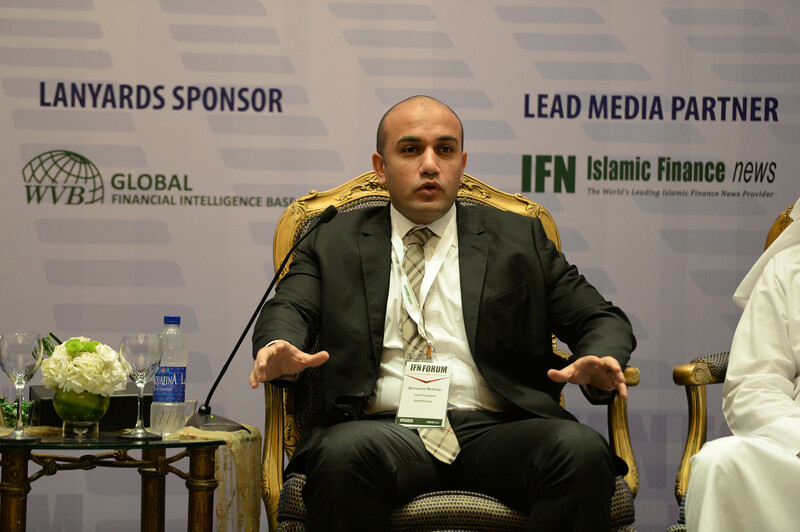 How to convert excess liquidity inbanks’ accounts into tradable papers? 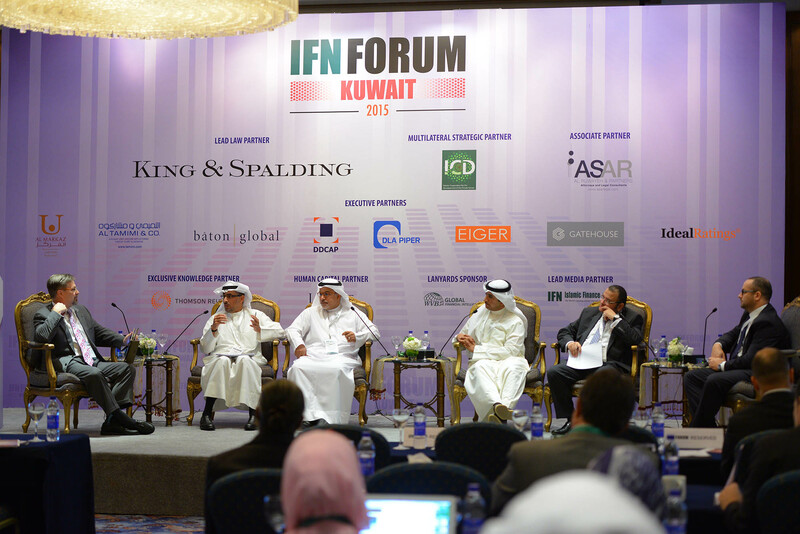 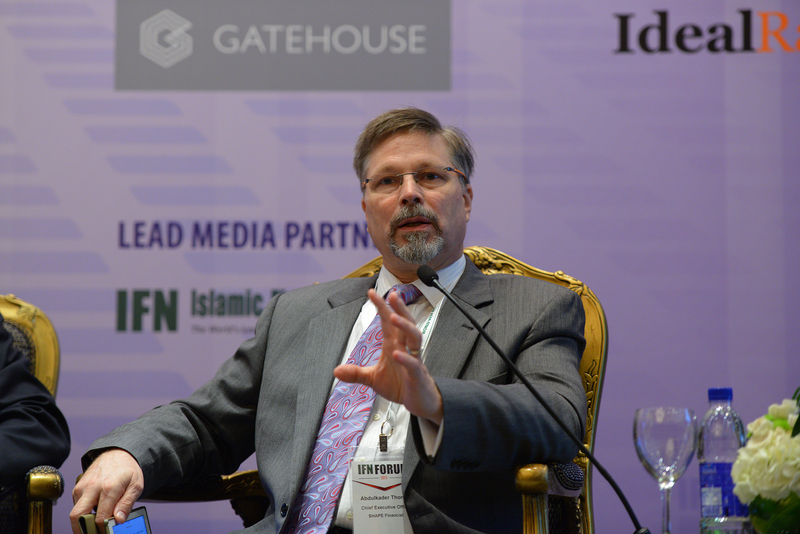 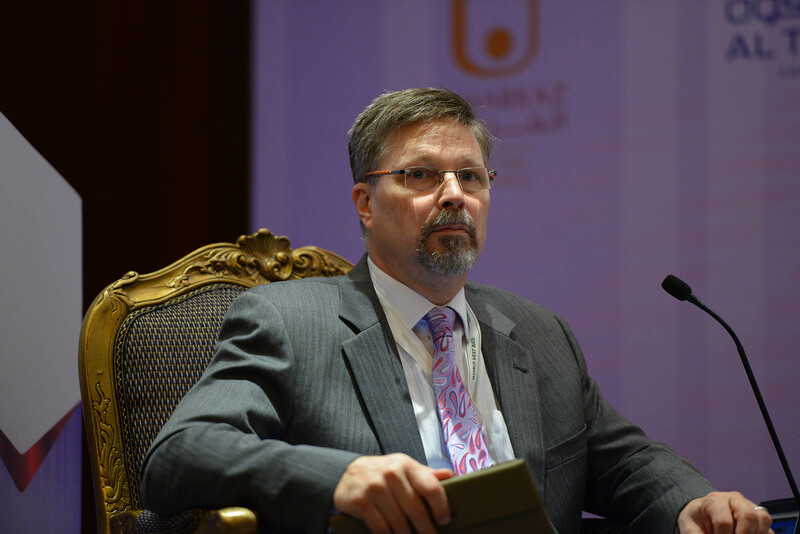 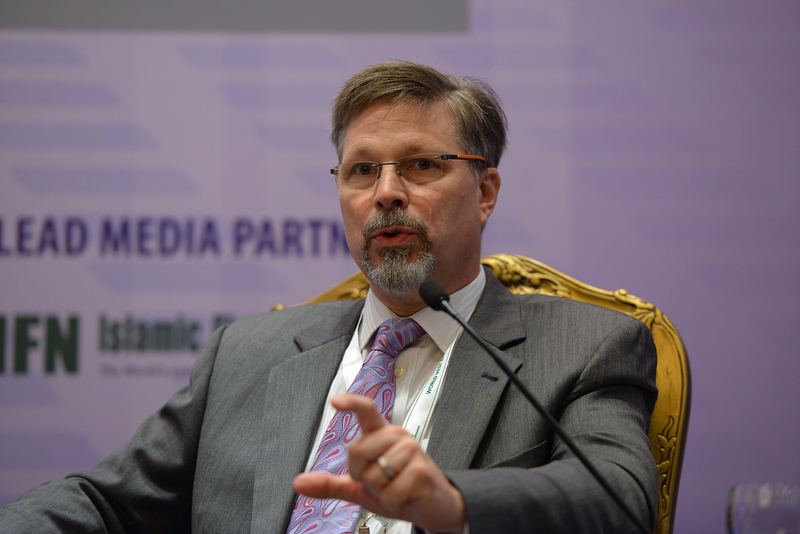 Where are Kuwaiti Shariah-compliant dollars being invested? 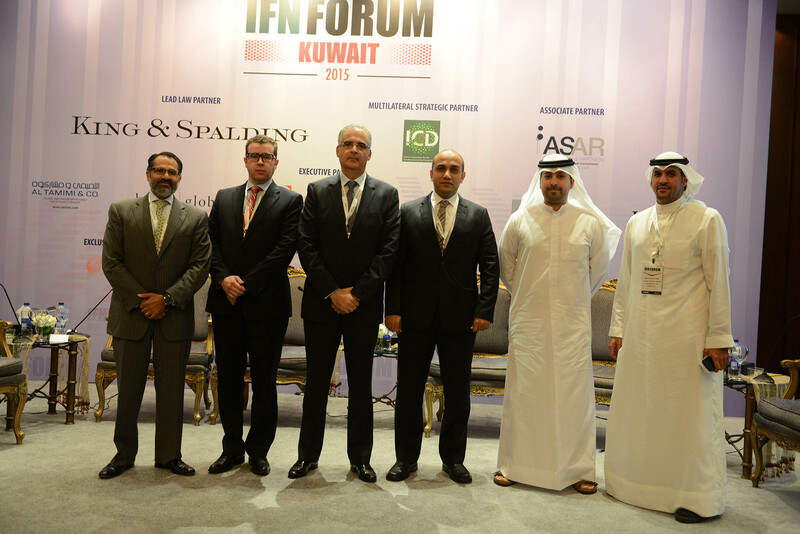 Which asset classes are preferred among Kuwaiti investors? 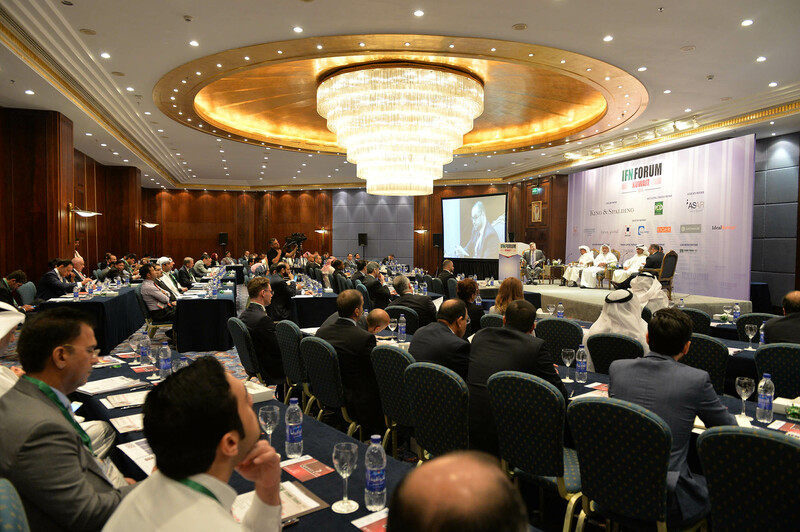 What trends are we likely to see in the future? 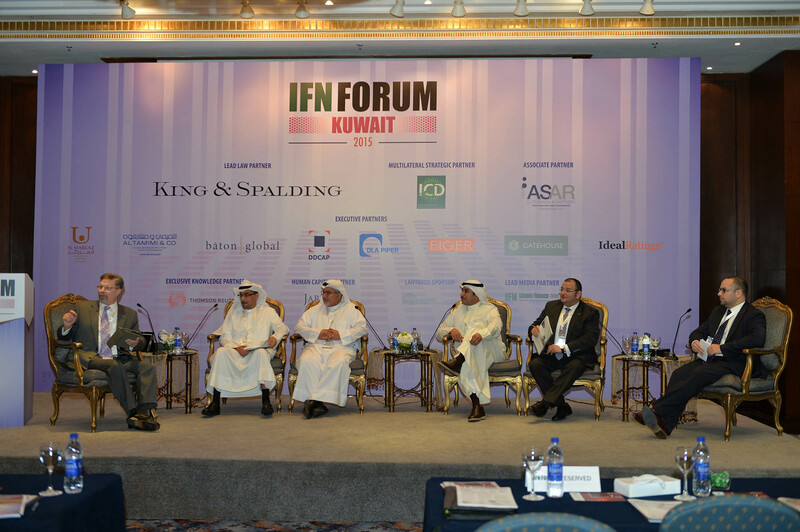 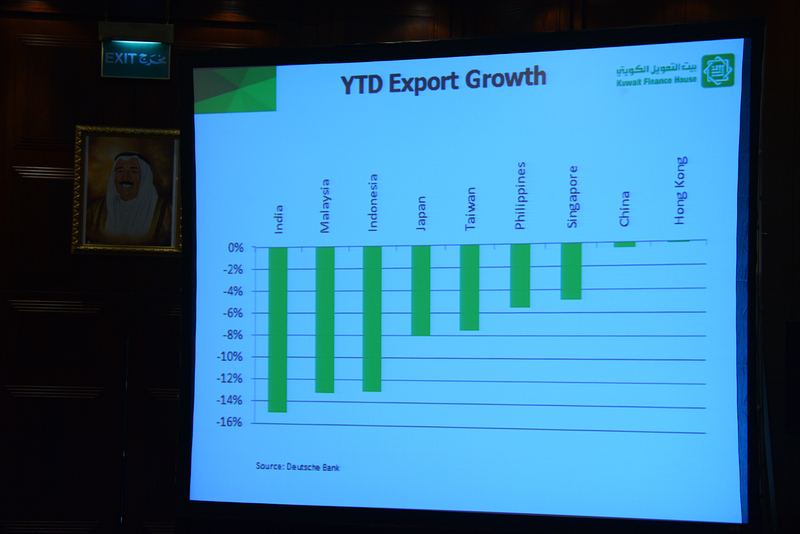 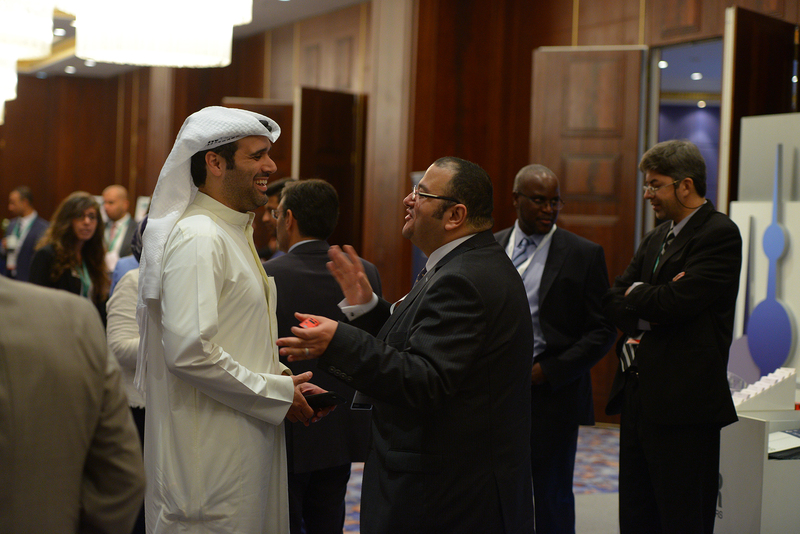 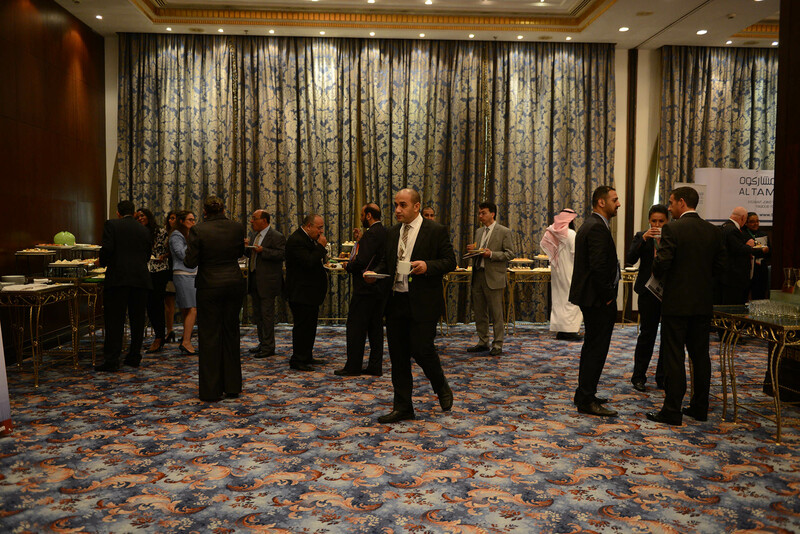 What do emerging markets have to offer Islamic investors in Kuwait? 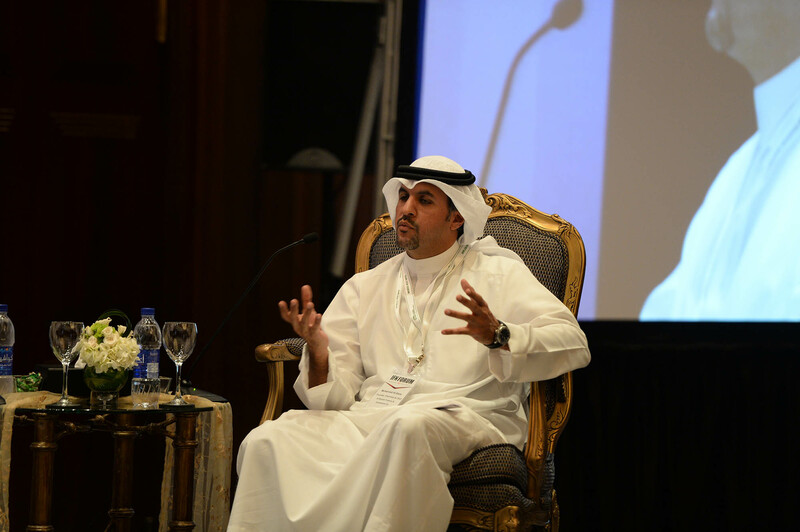 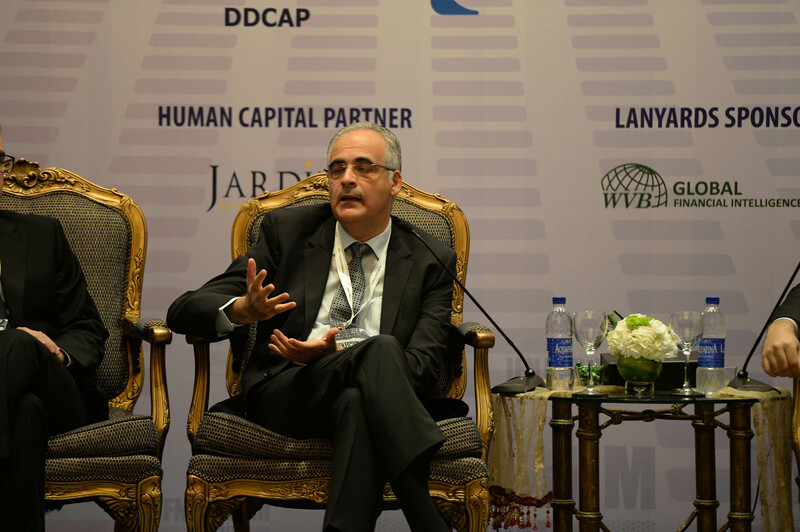 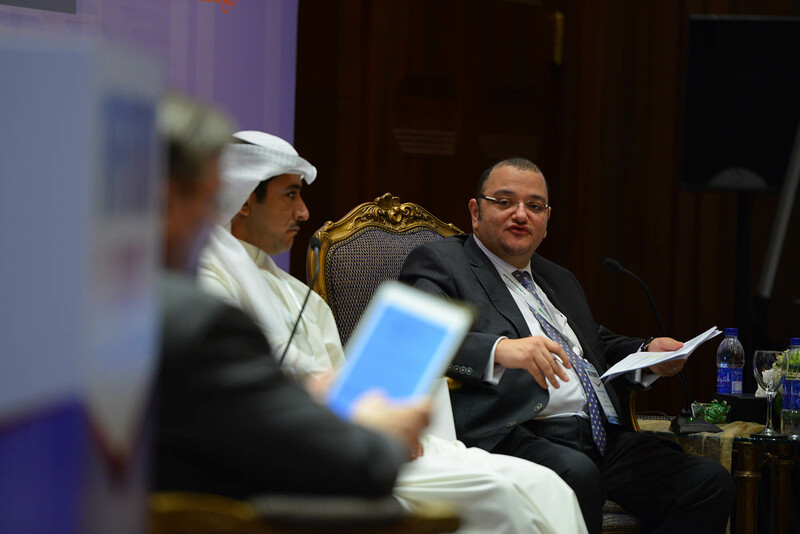 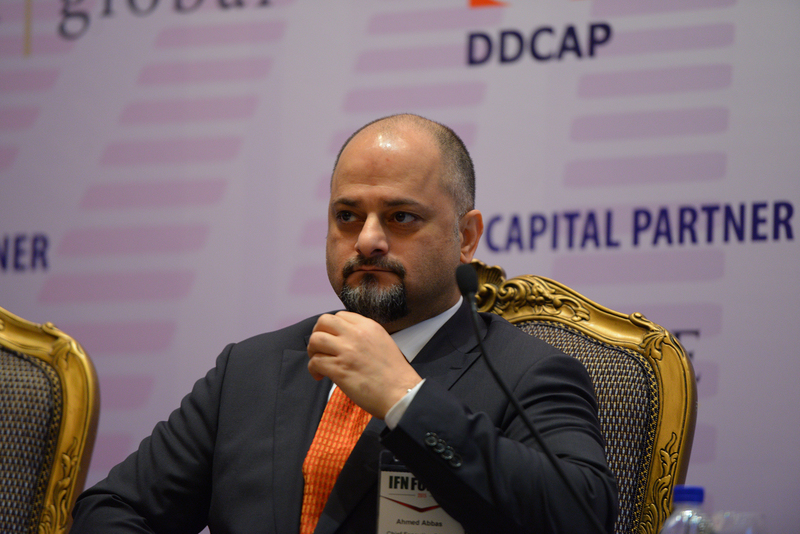 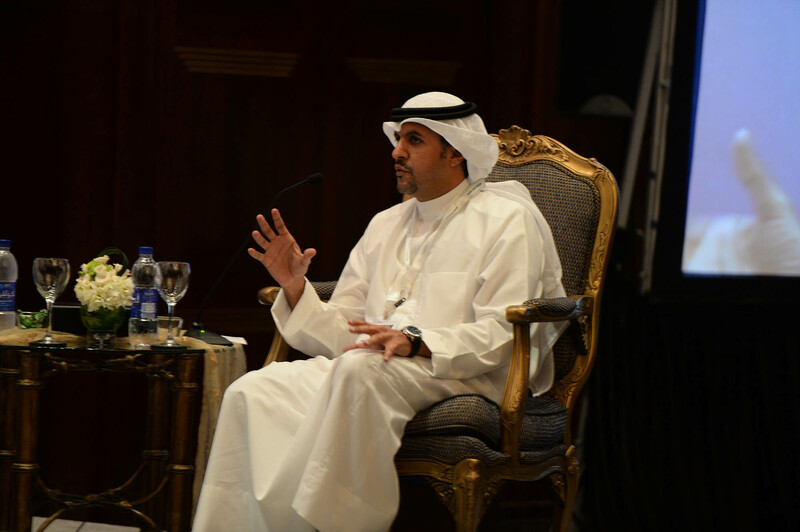 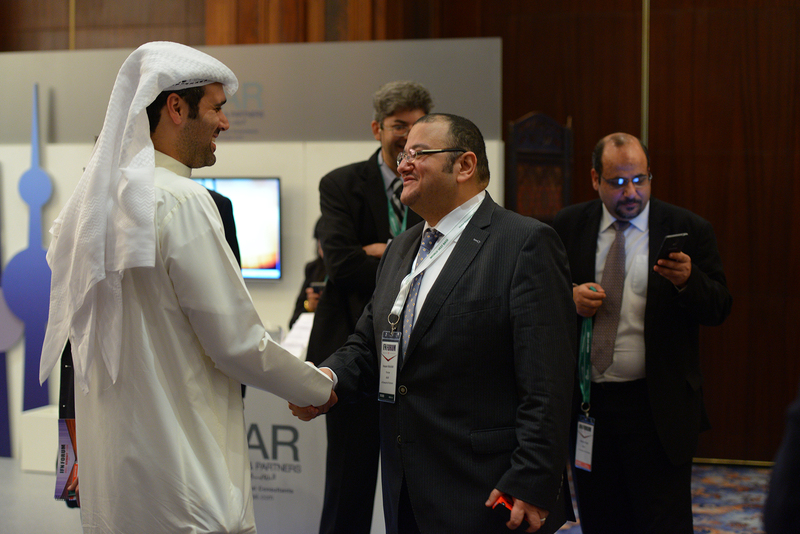 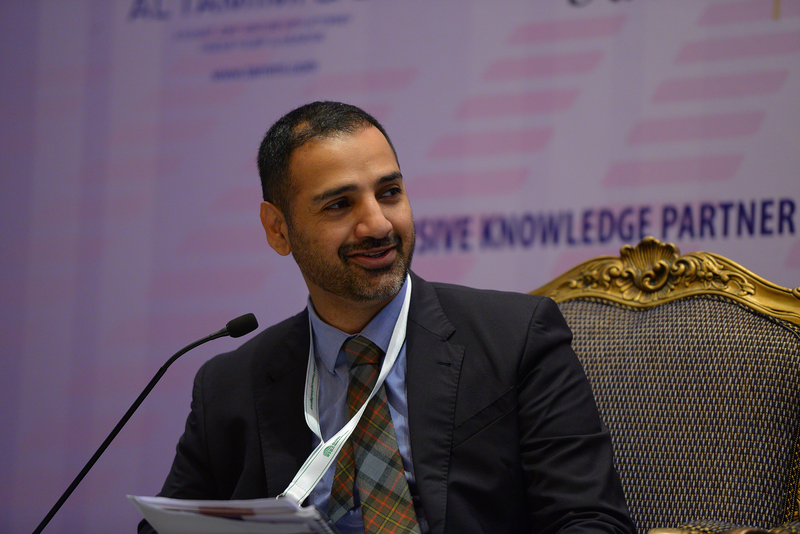 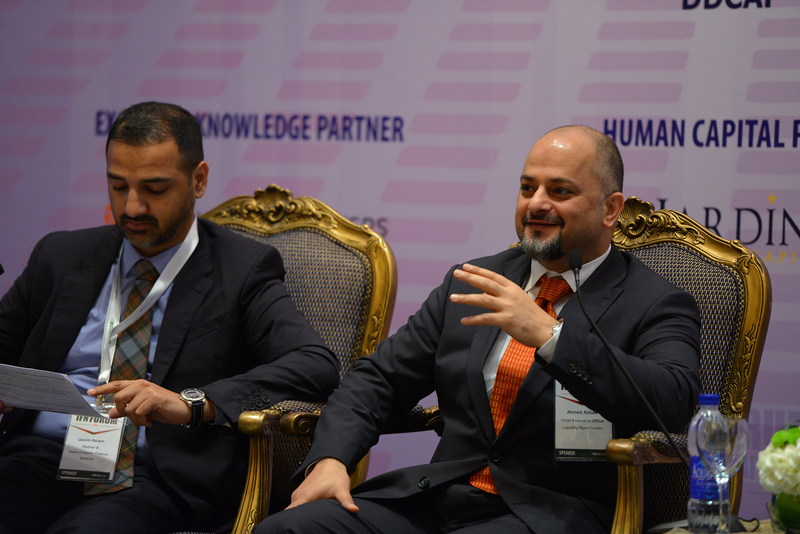 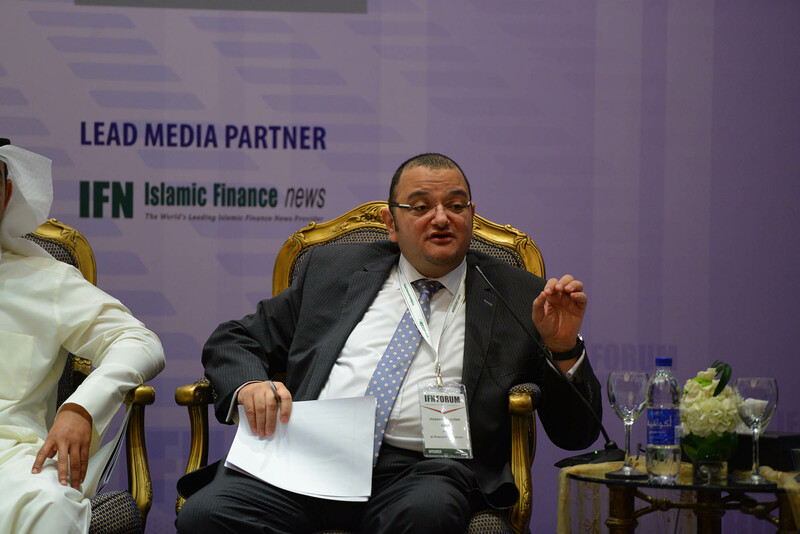 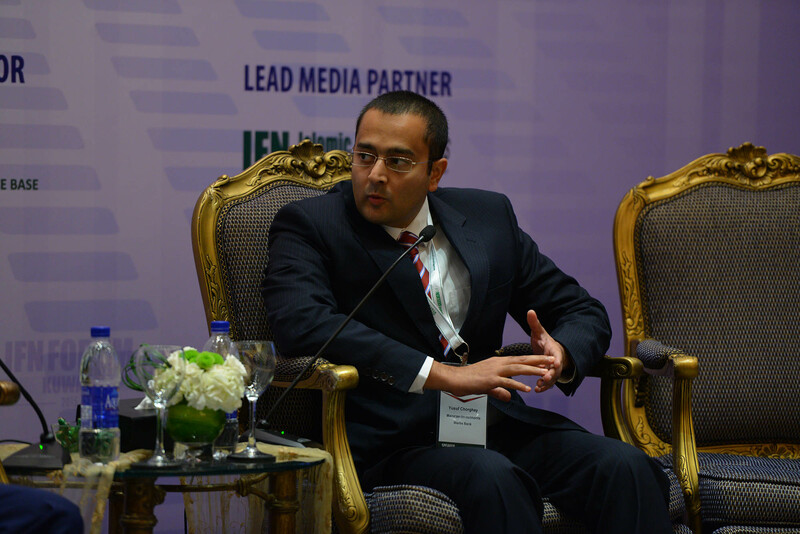 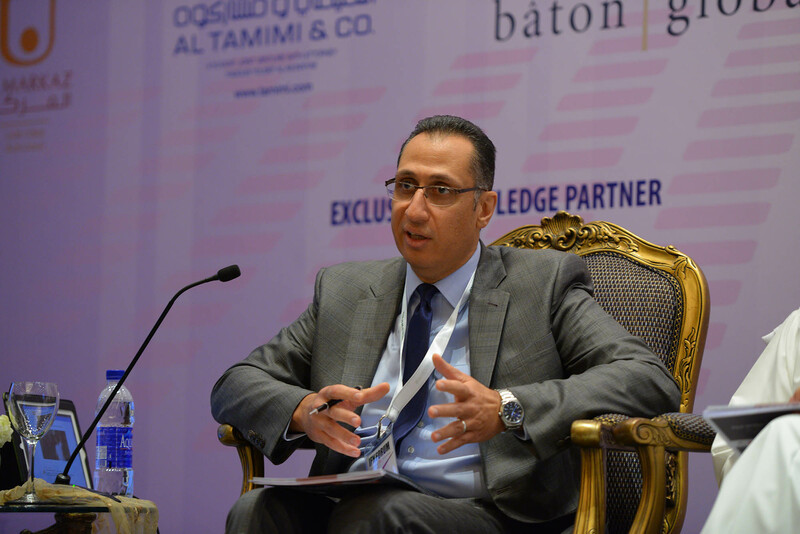 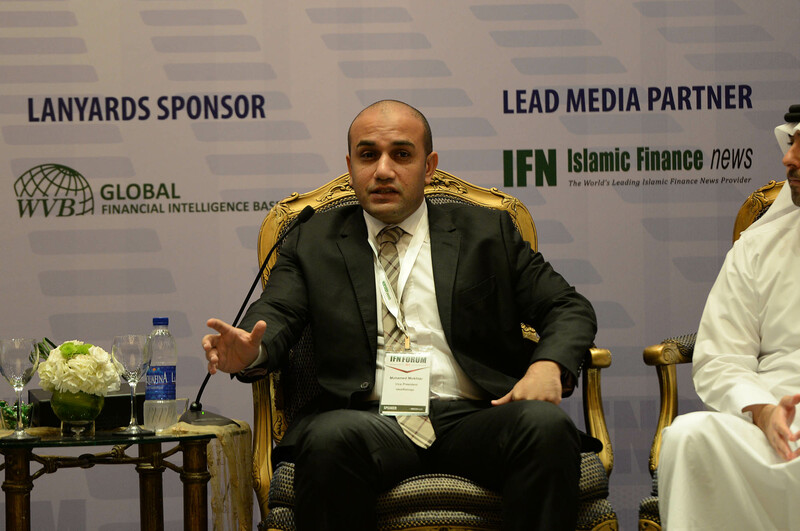 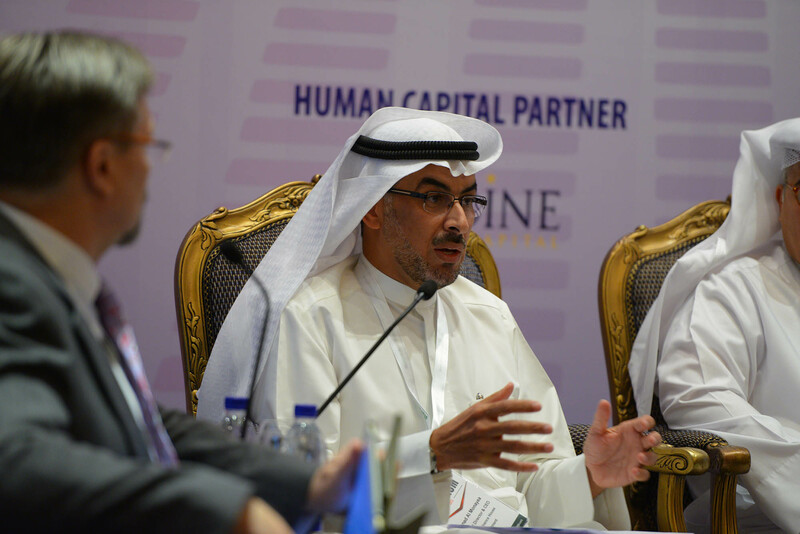 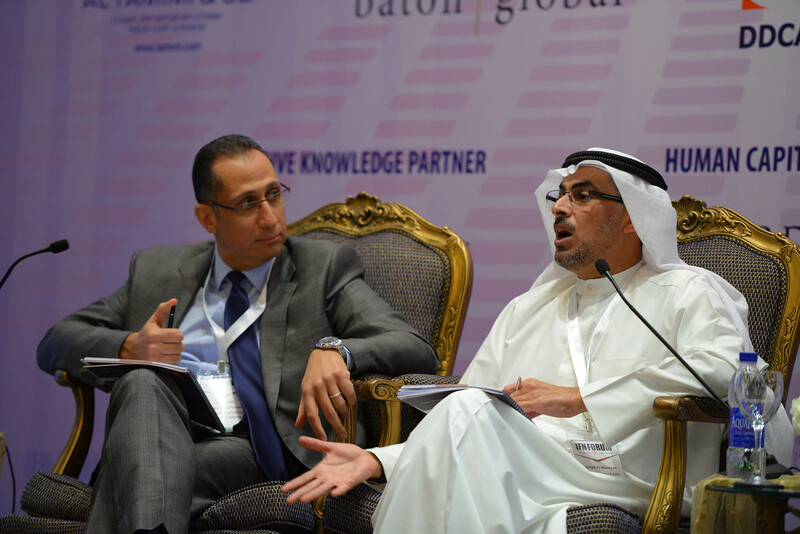 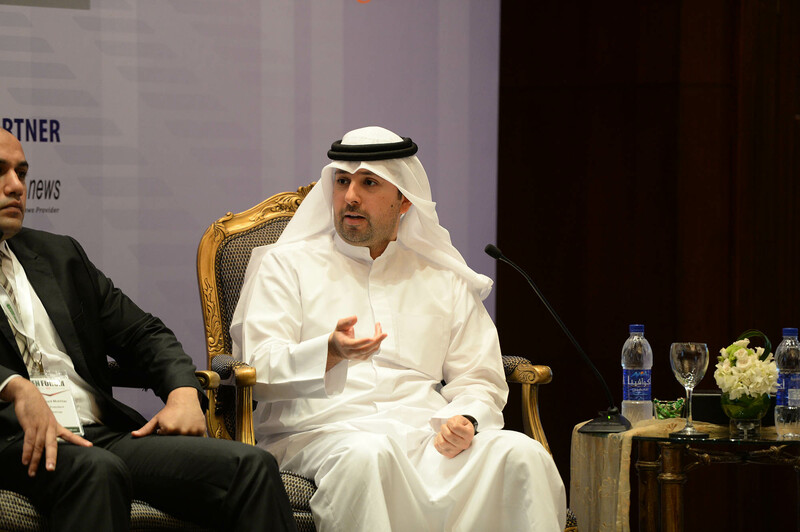 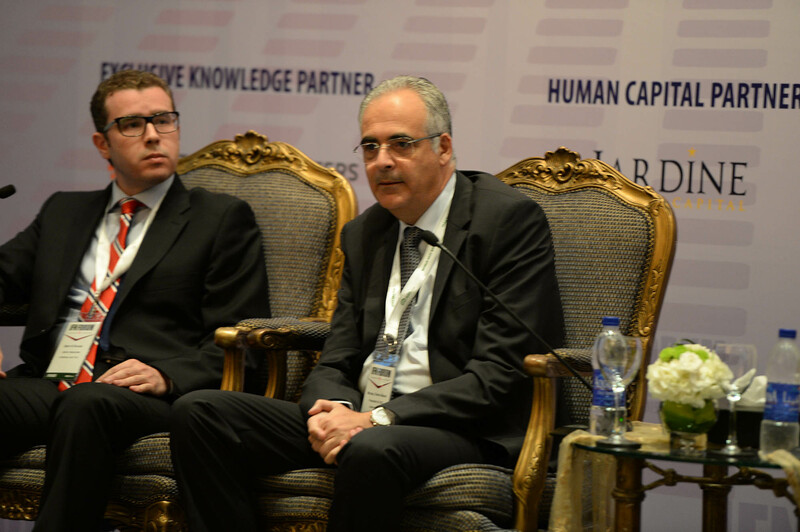 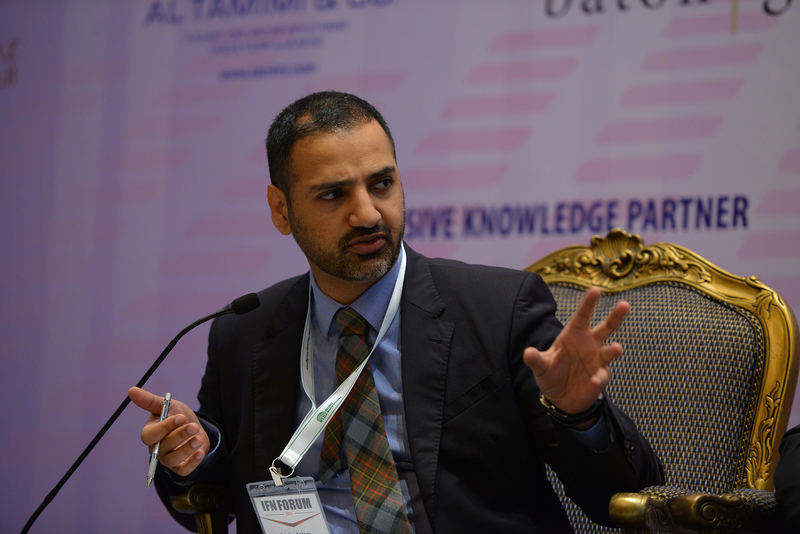 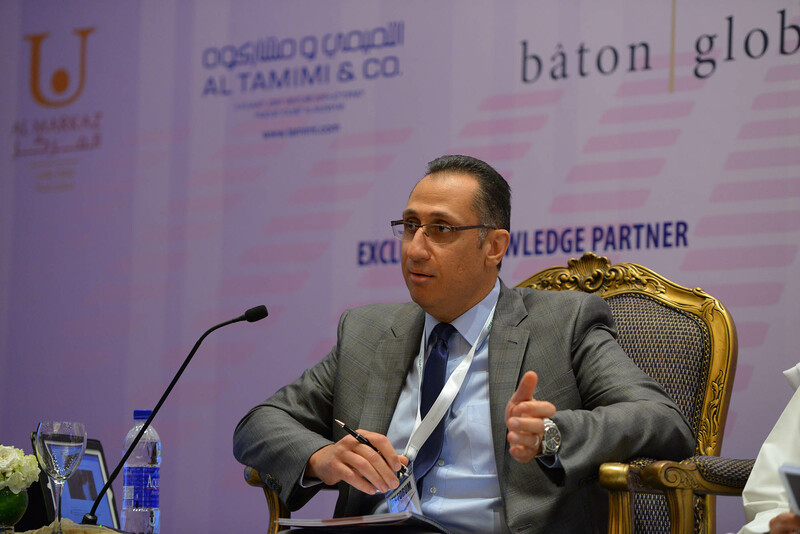 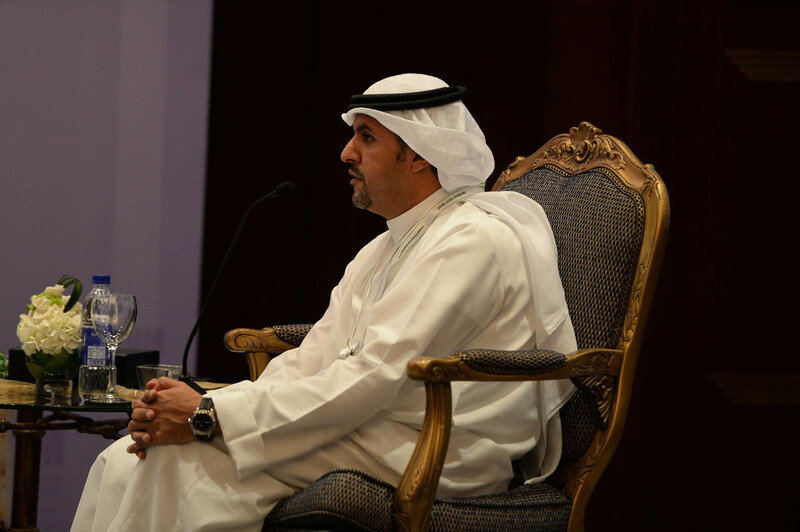 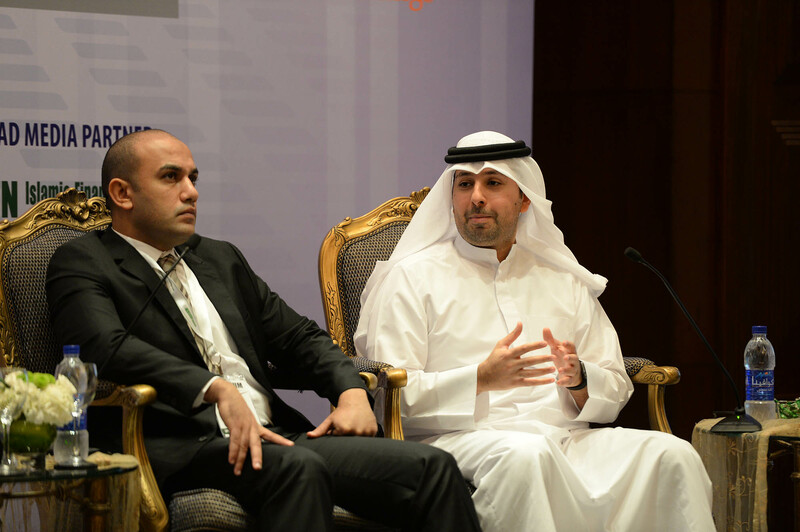 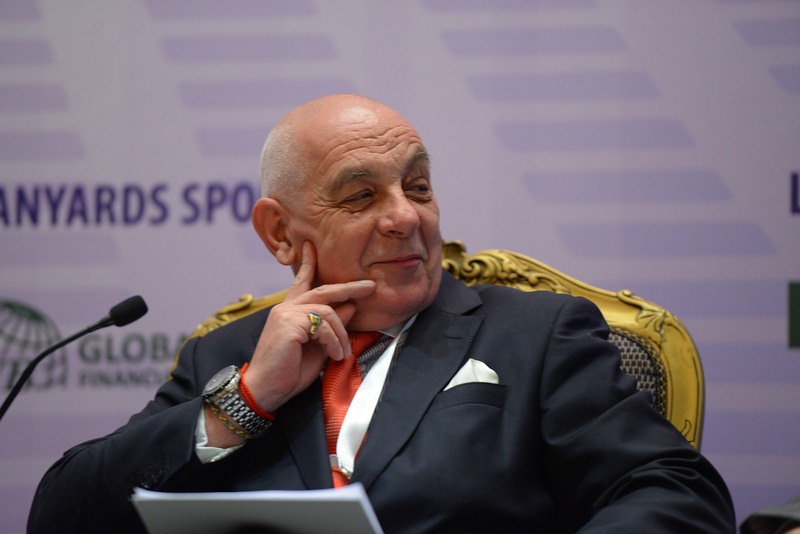 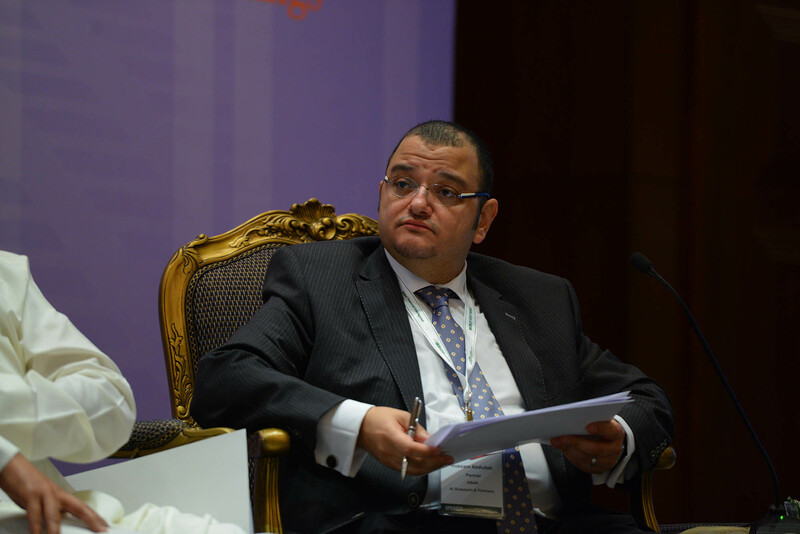 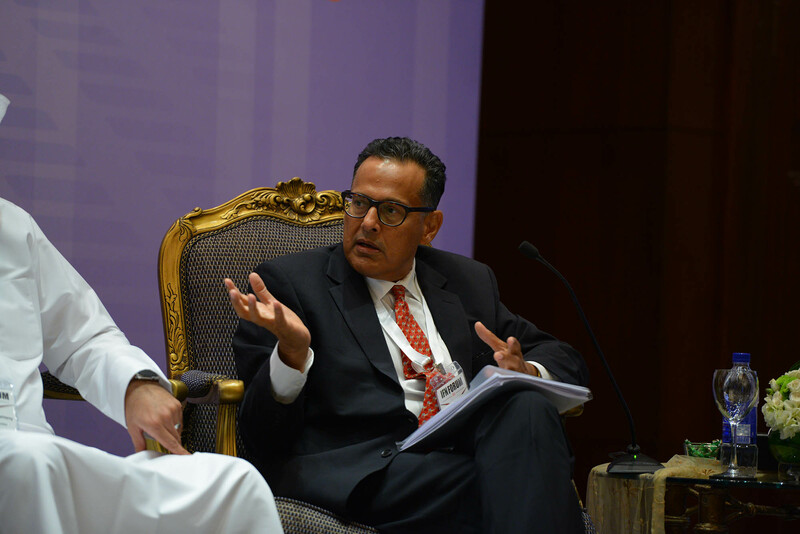 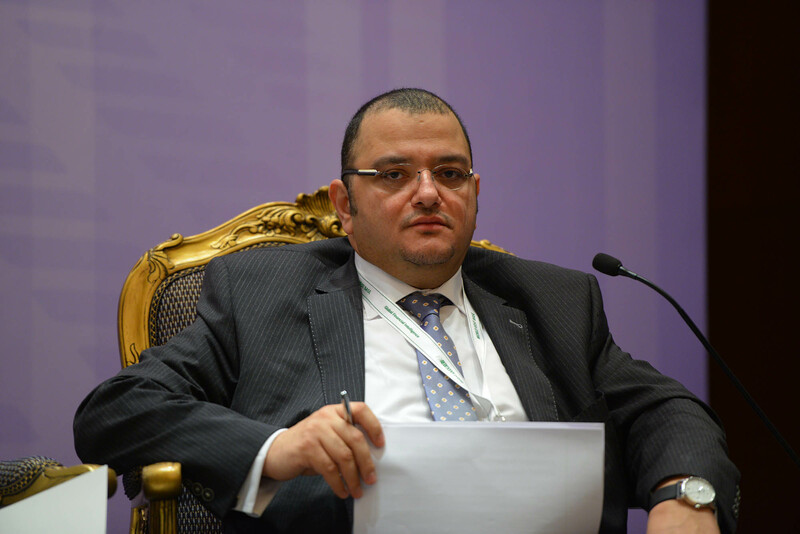 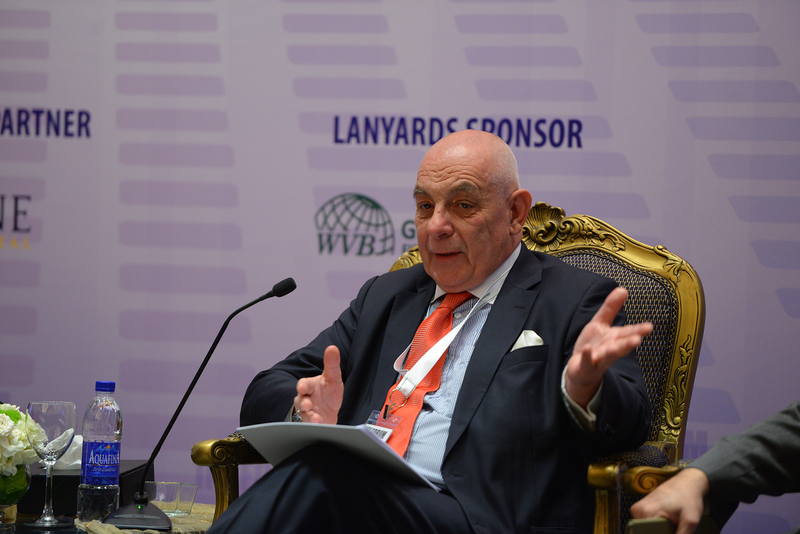 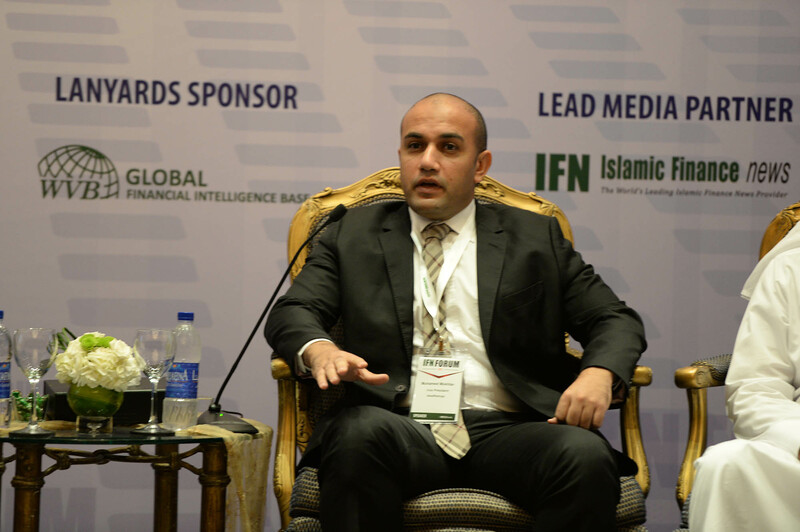 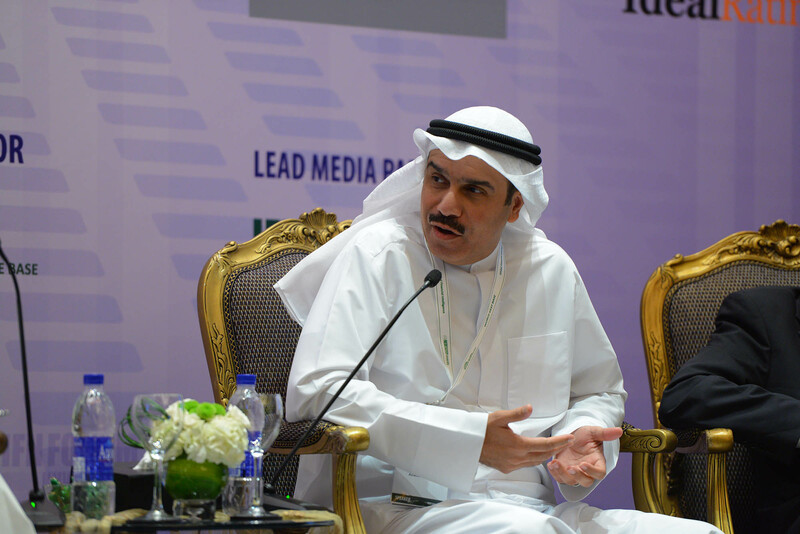 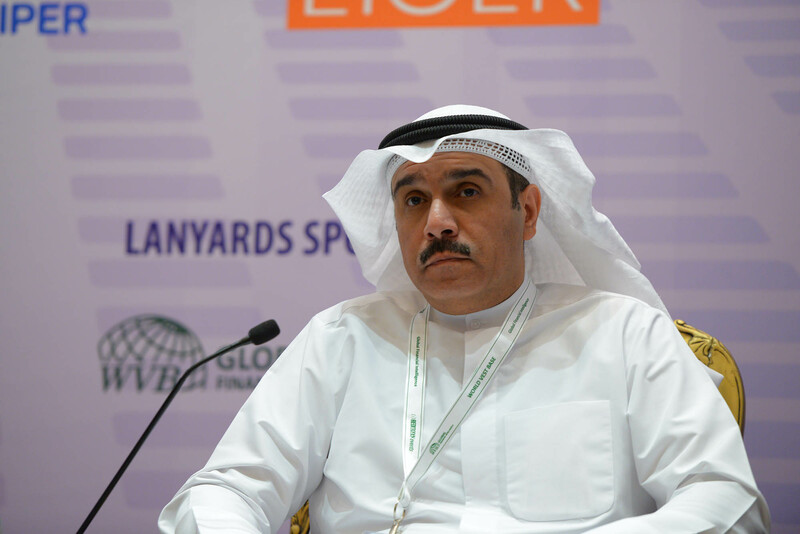 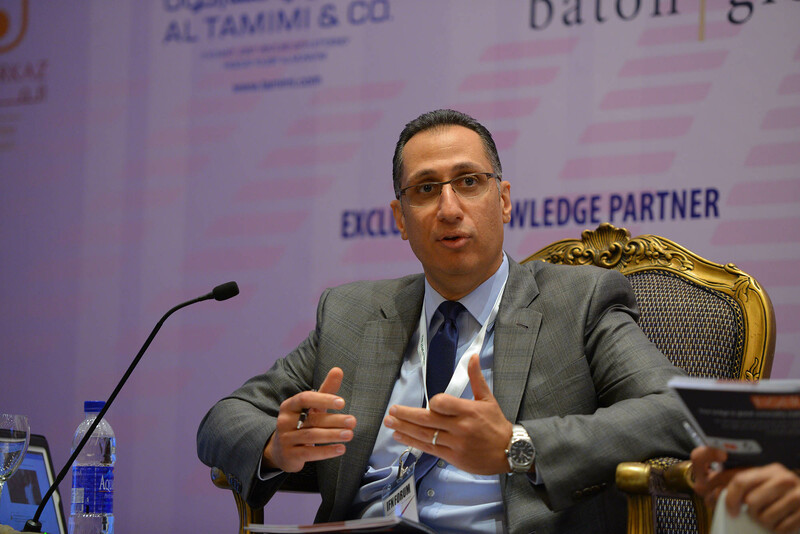 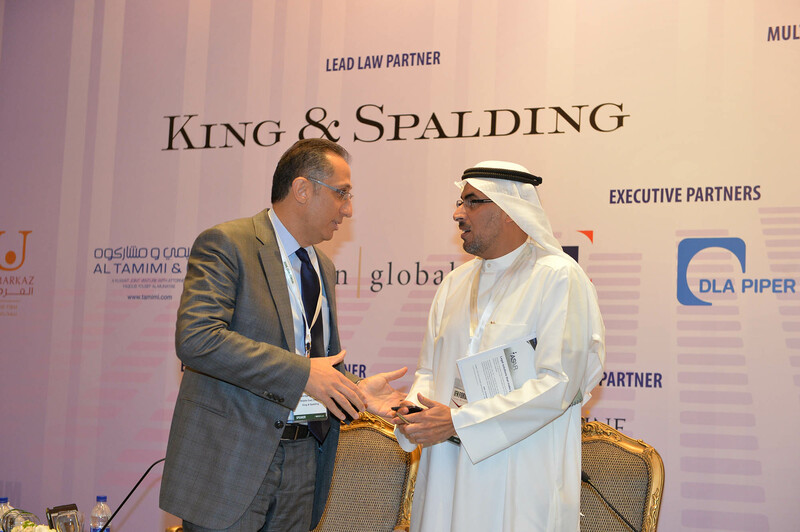 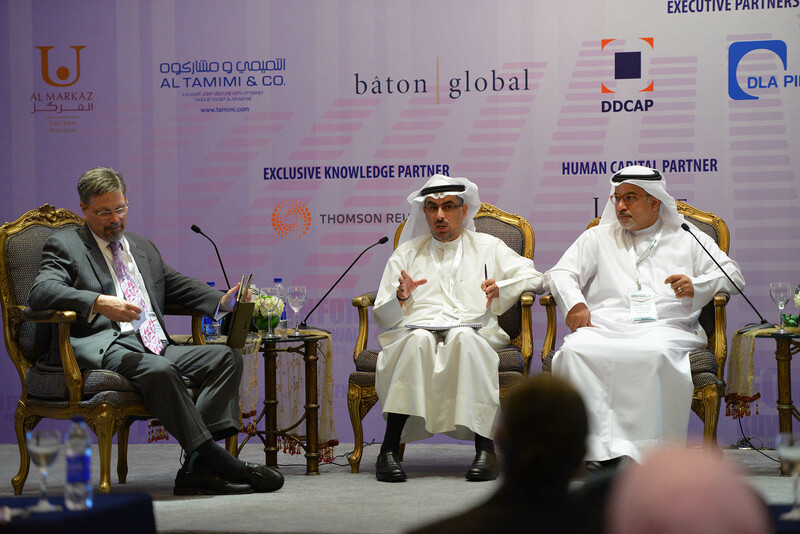 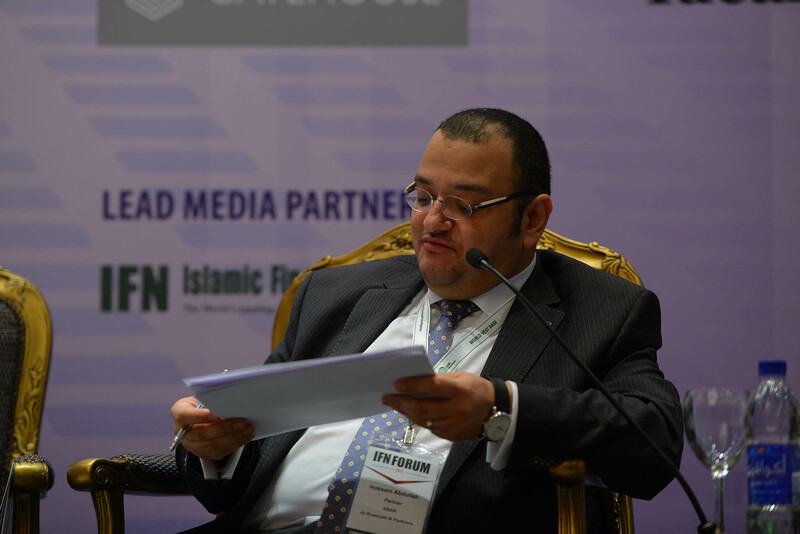 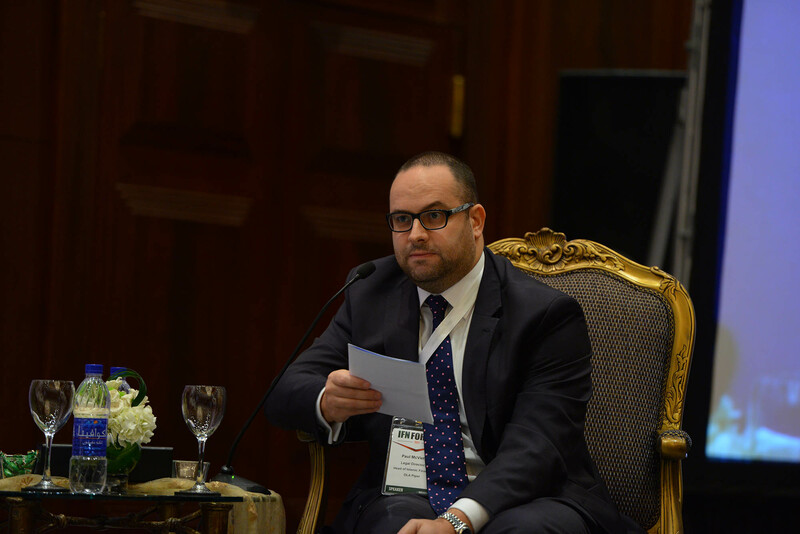 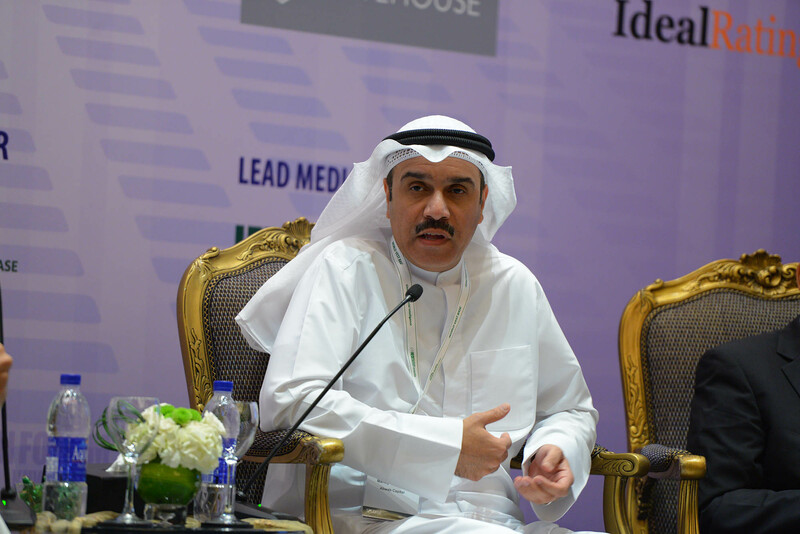 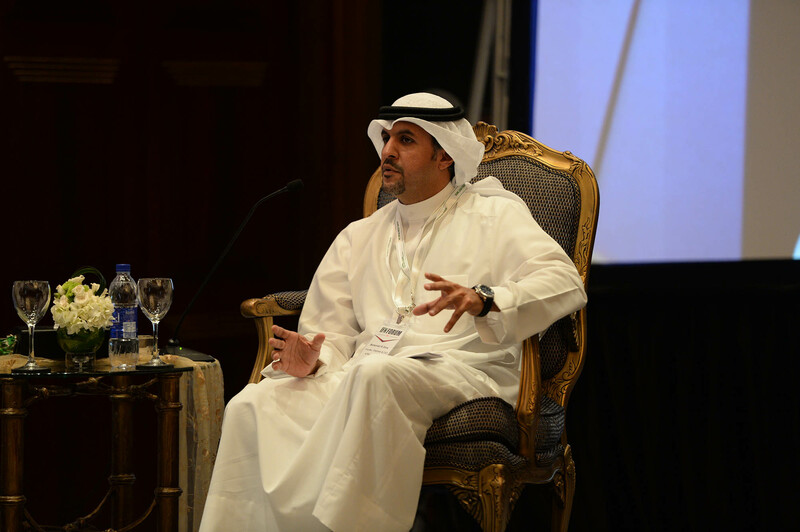 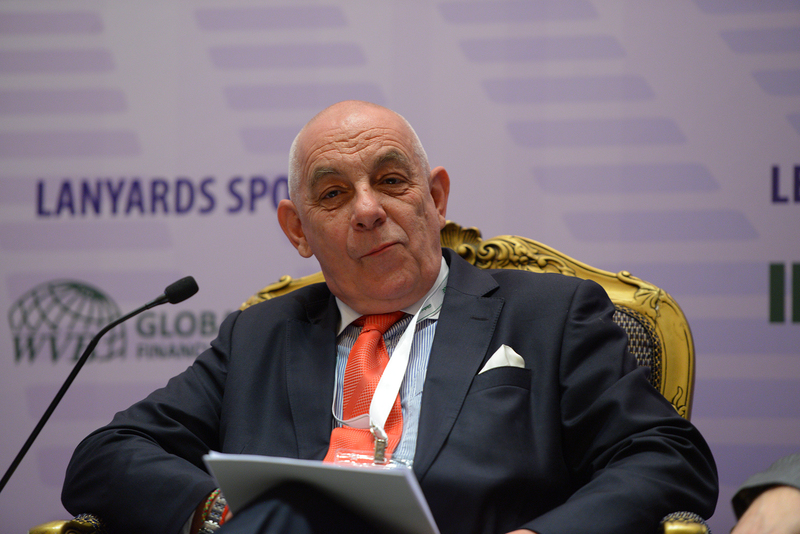 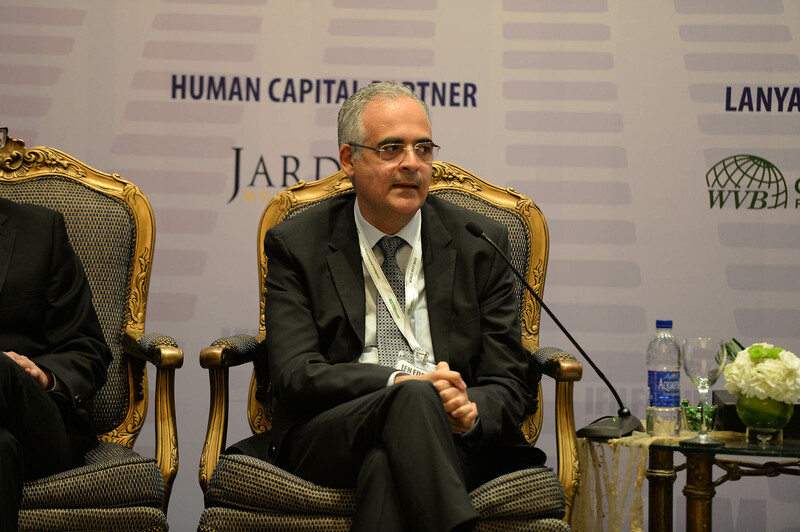 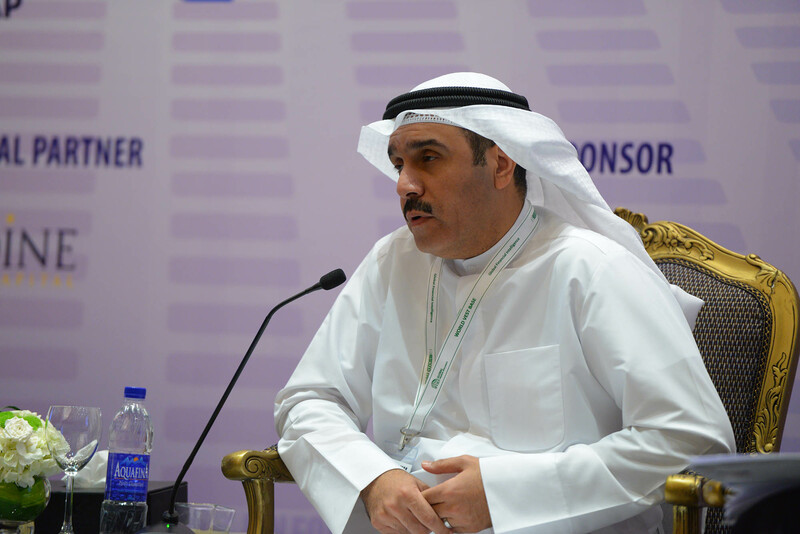 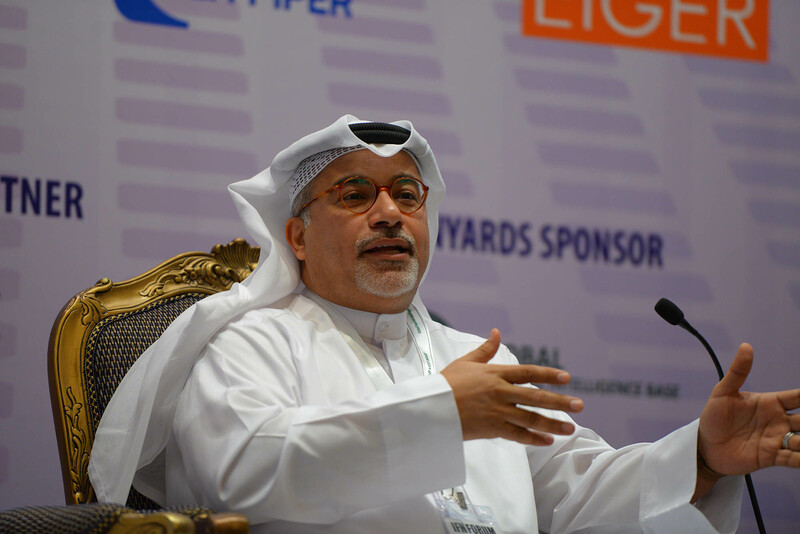 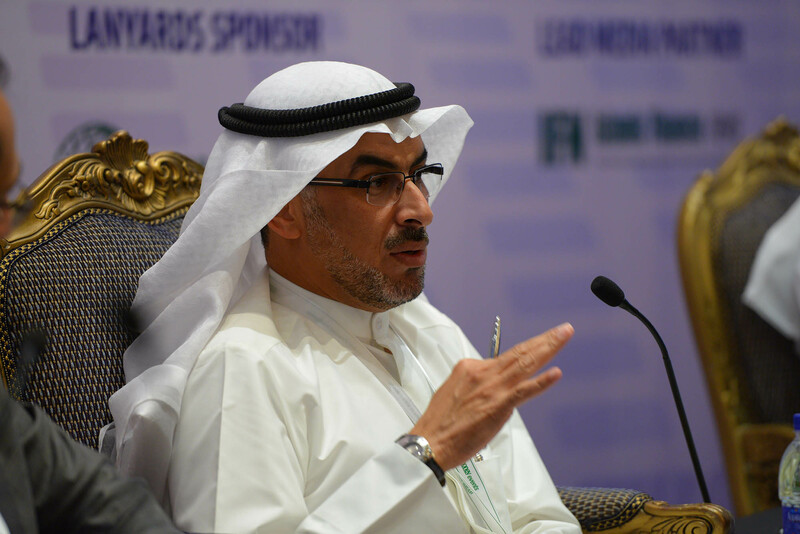 Muhannad Al-Sane – Founder, Chairman and CEO, Al Riyada Finance & Investment Co.